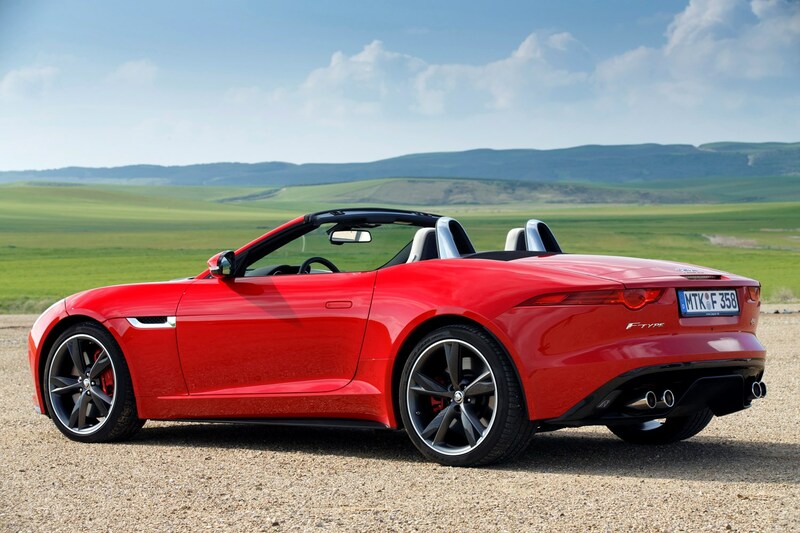 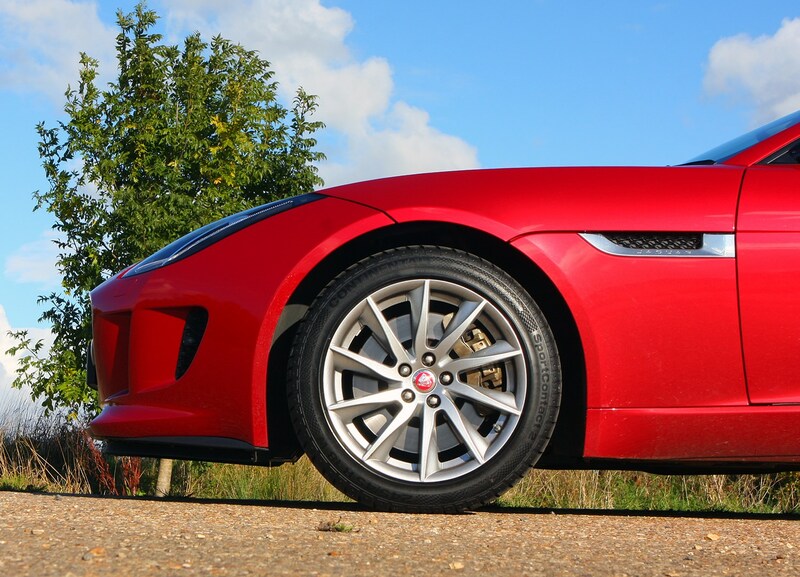 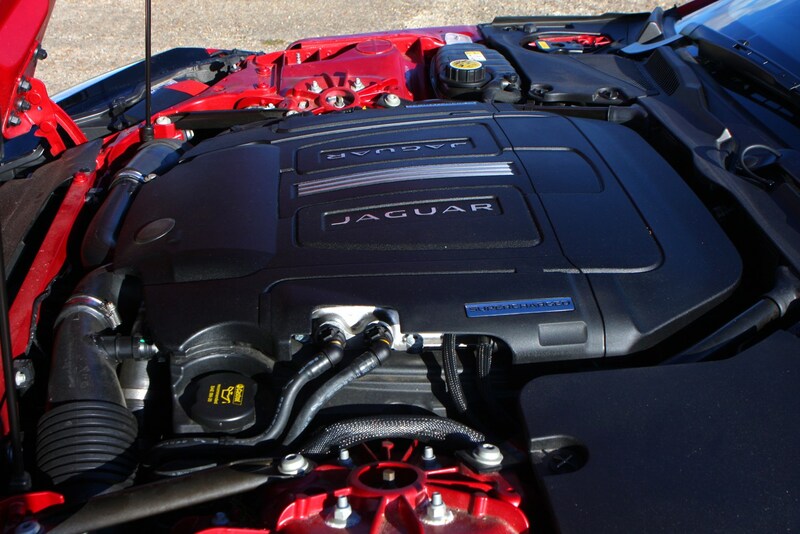 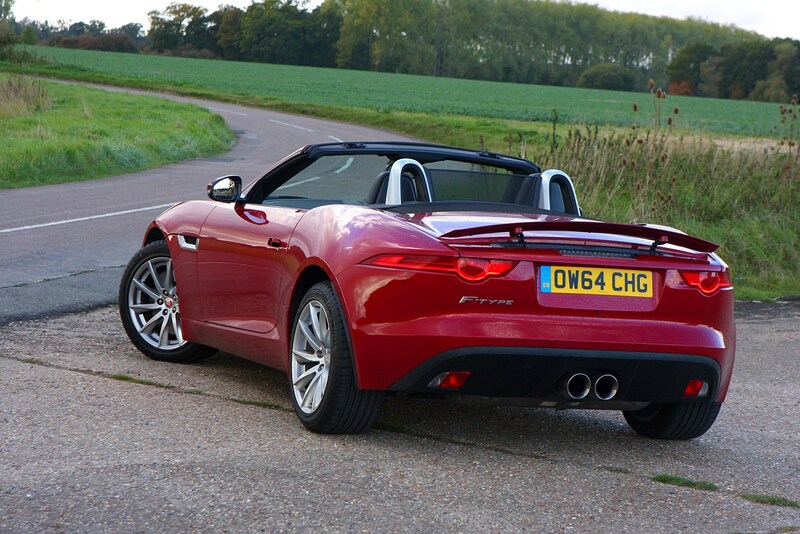 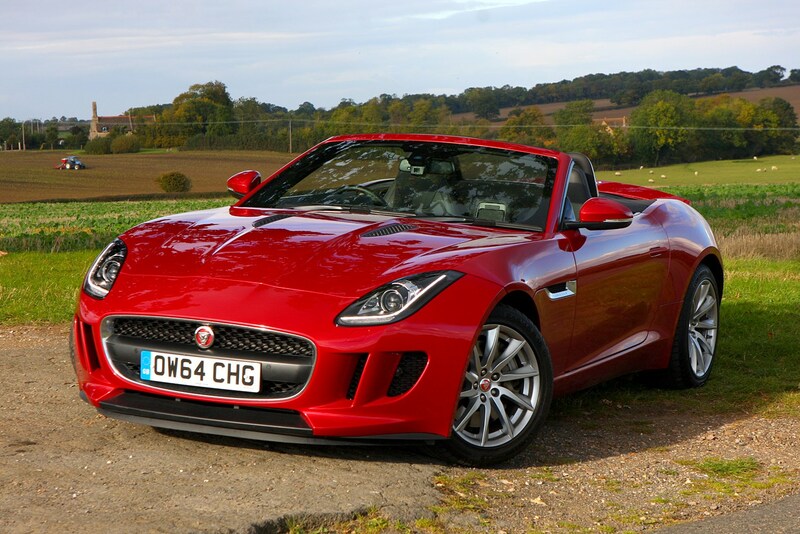 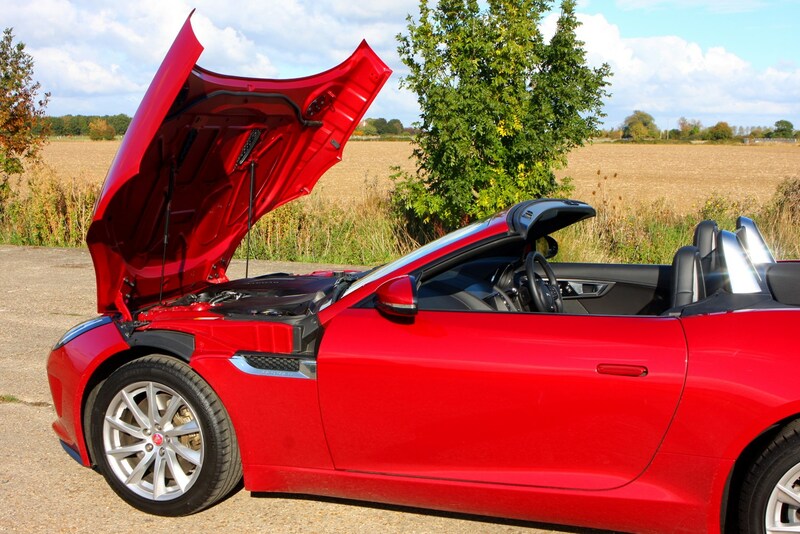 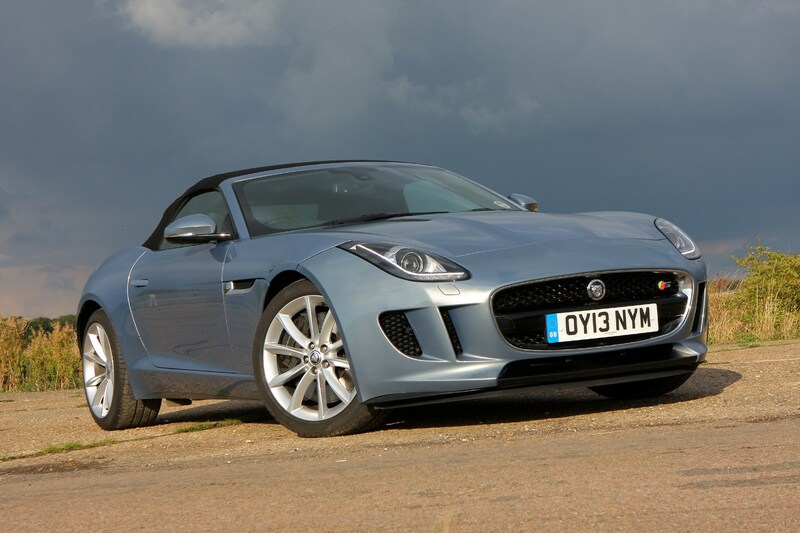 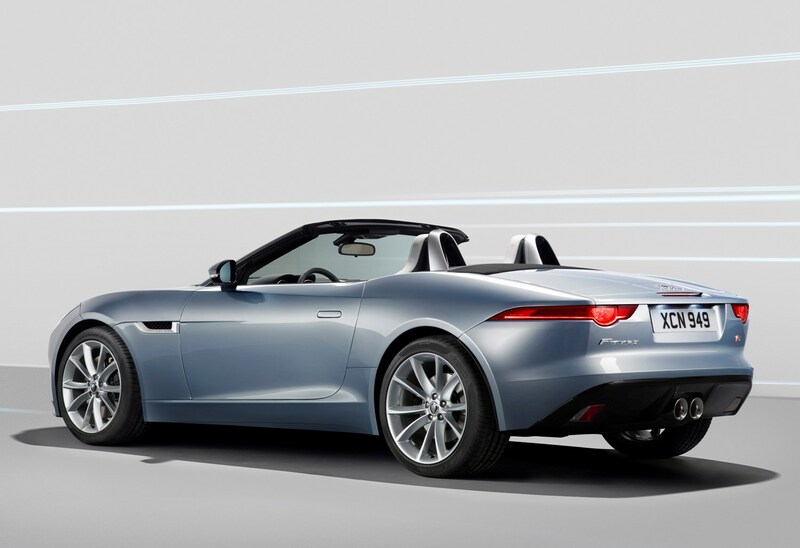 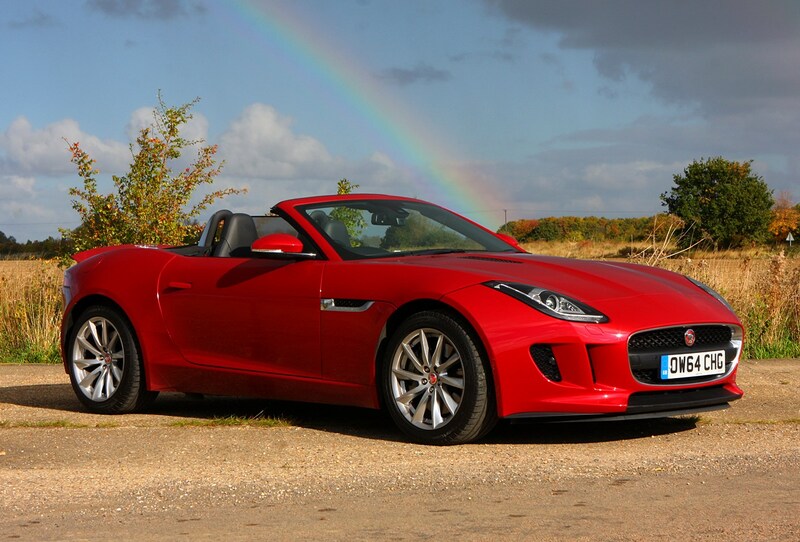 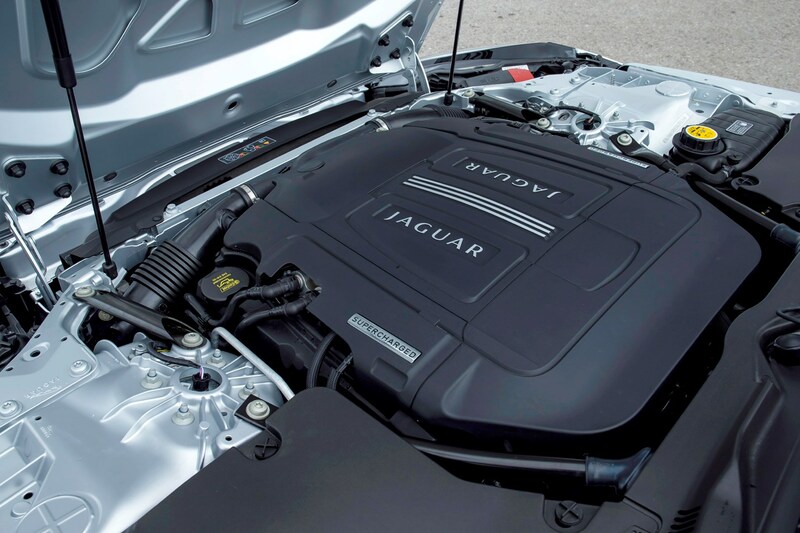 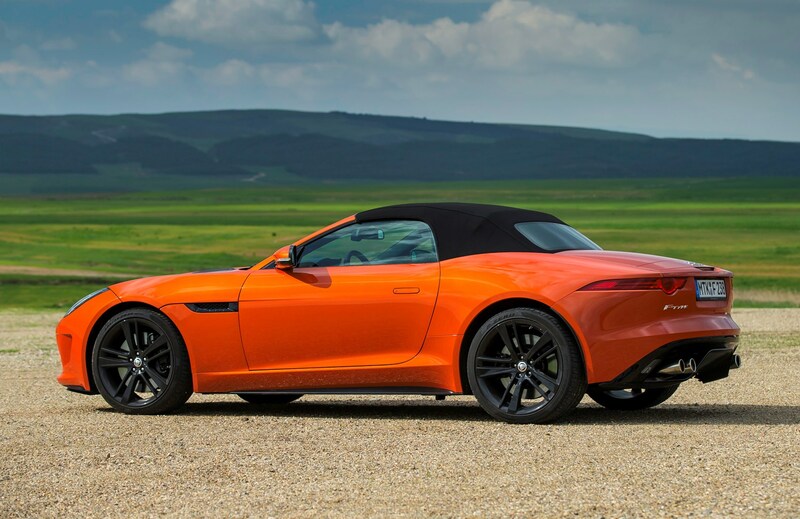 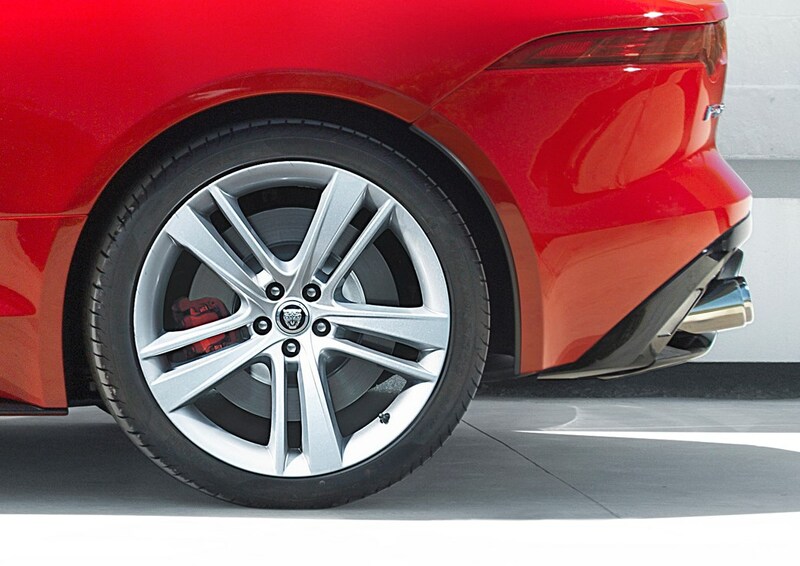 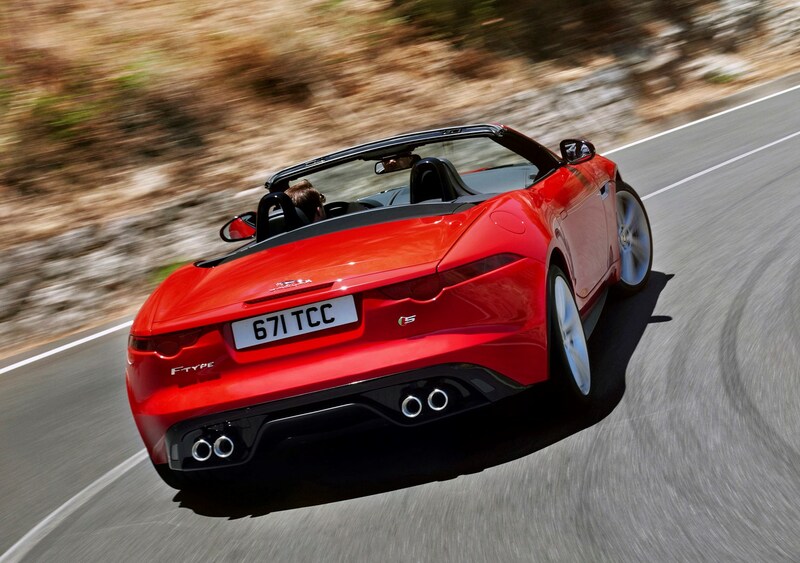 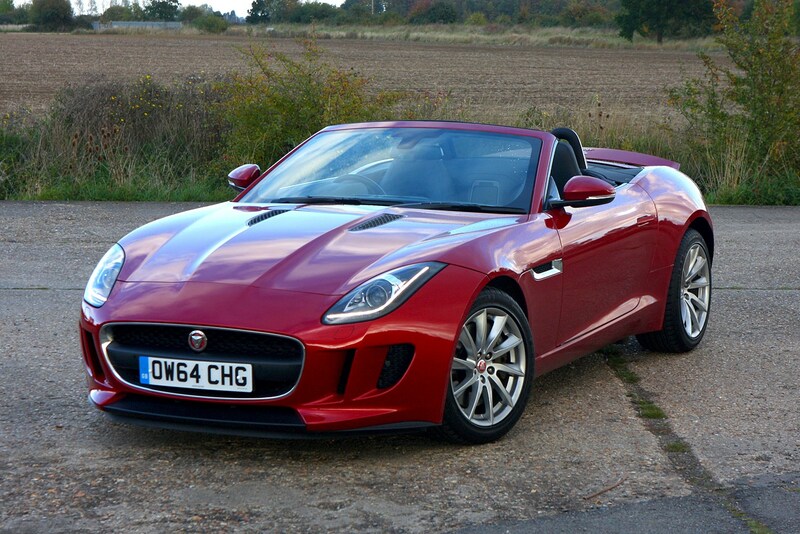 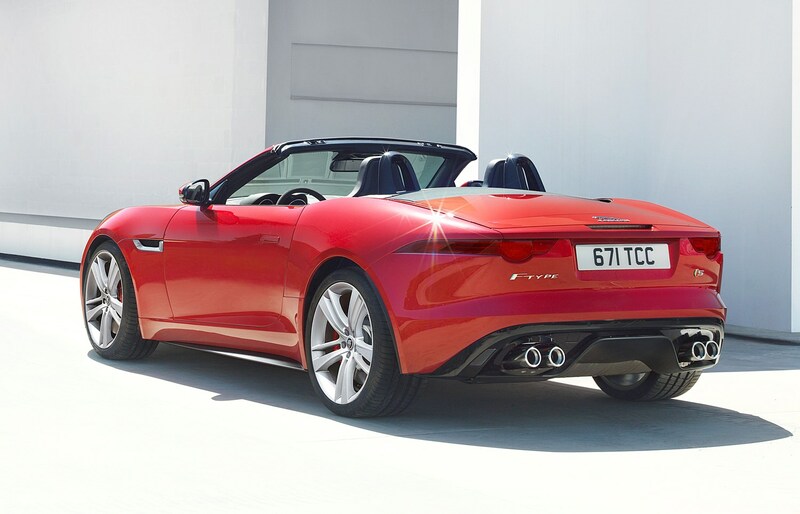 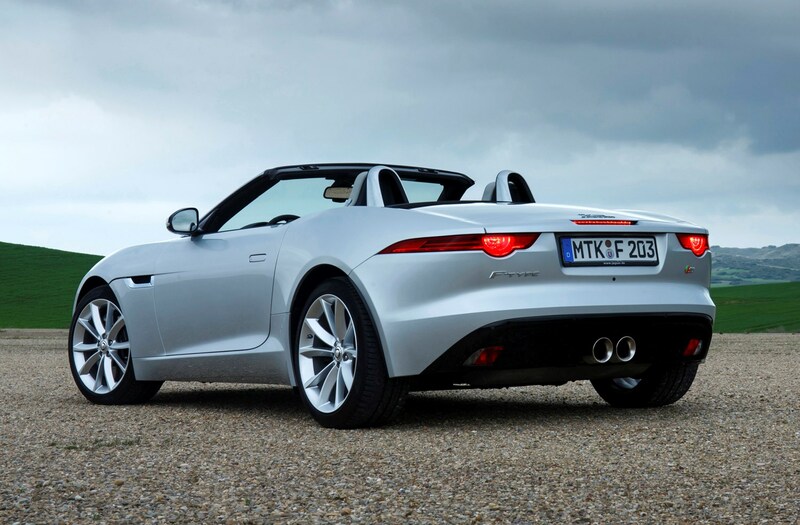 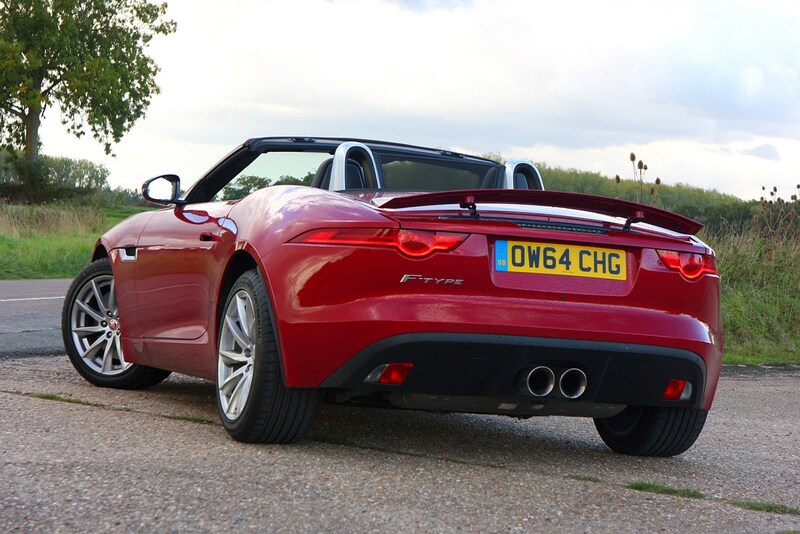 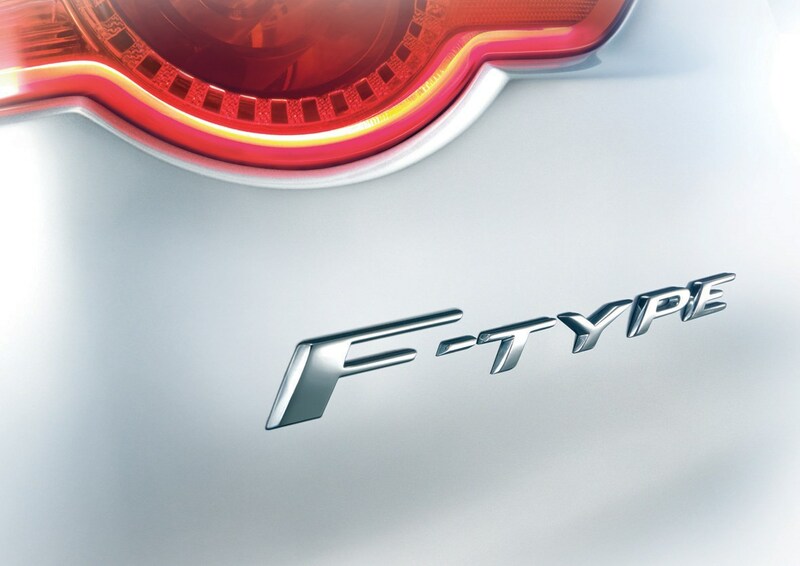 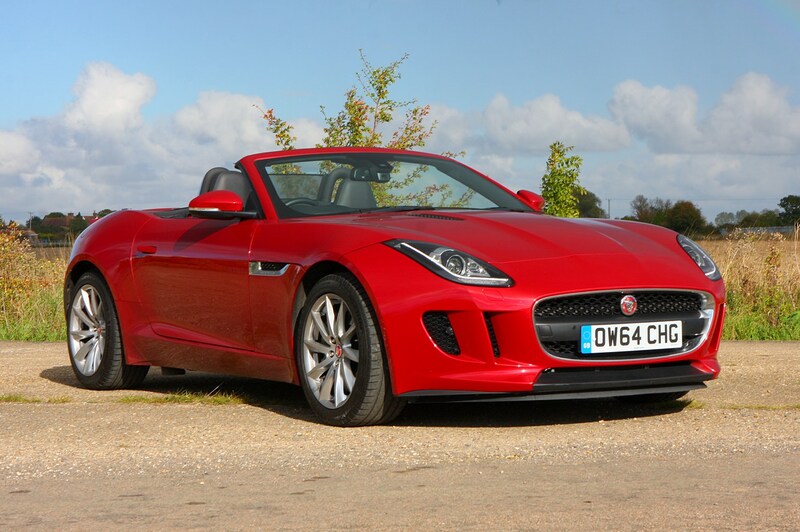 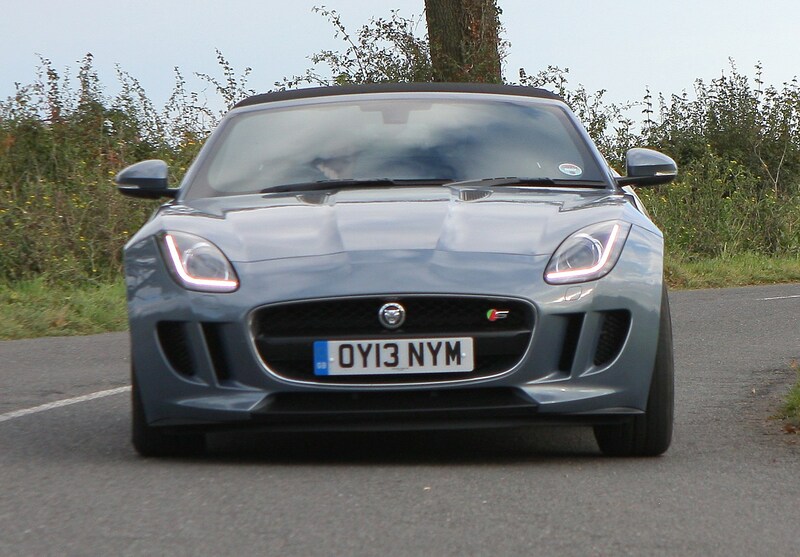 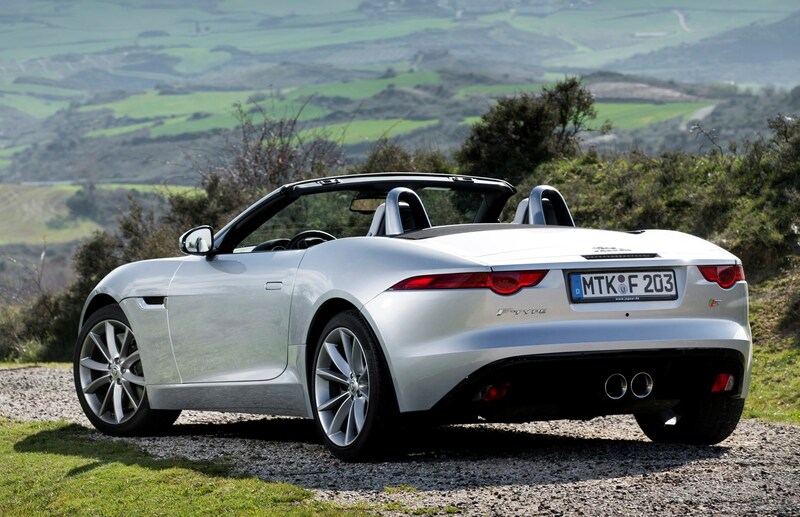 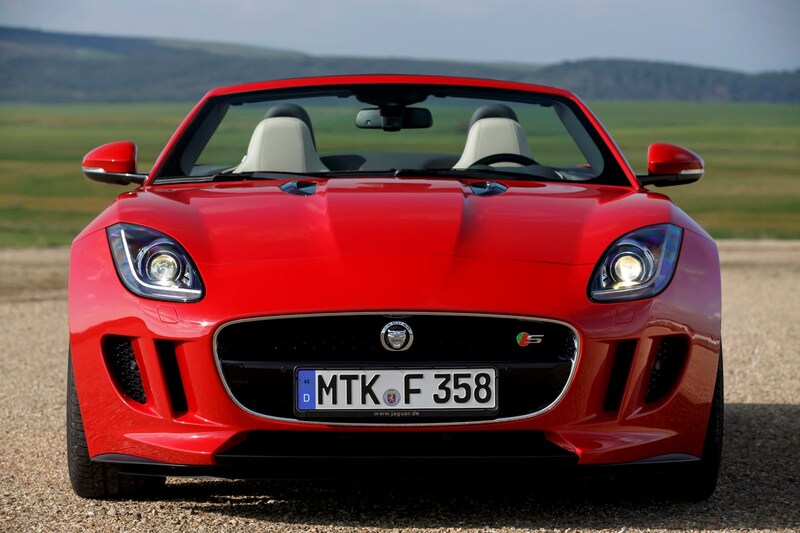 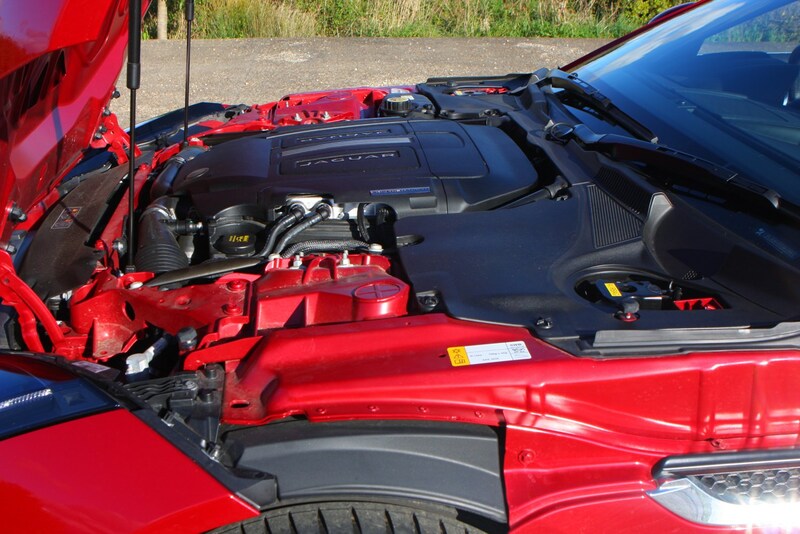 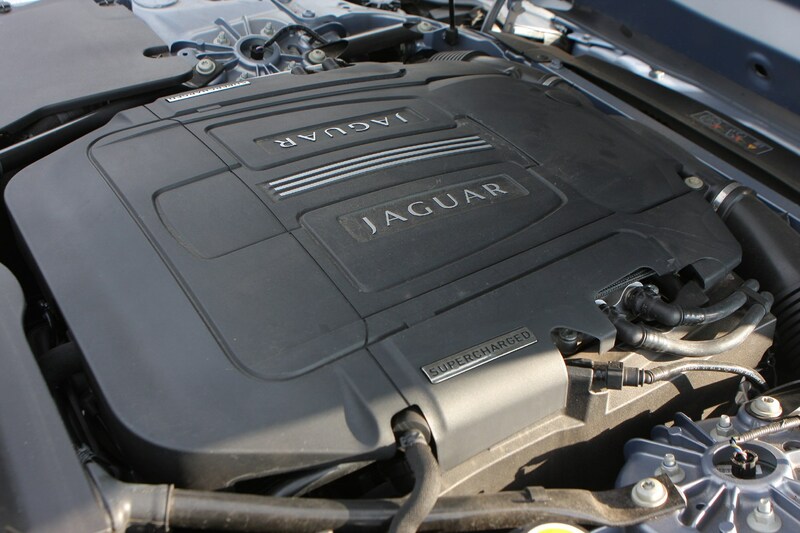 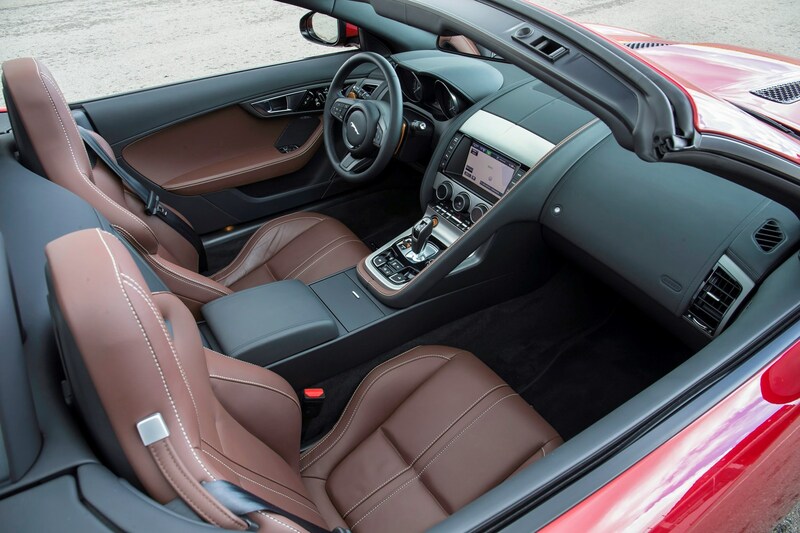 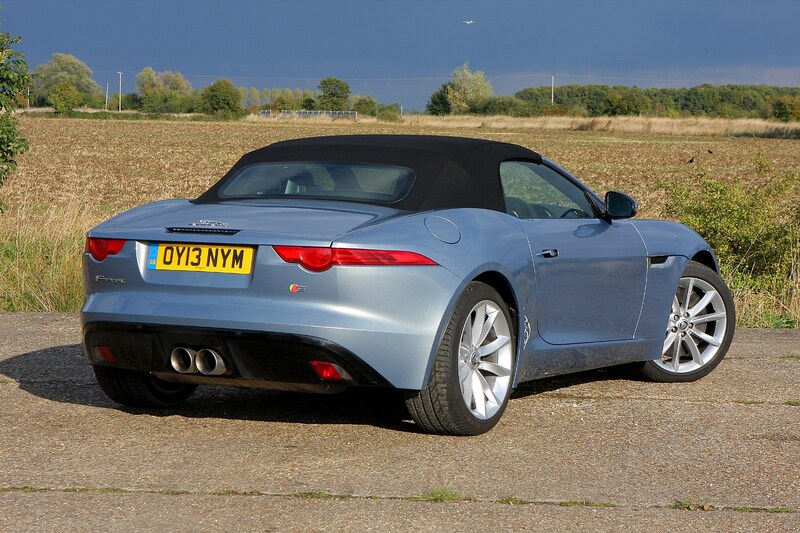 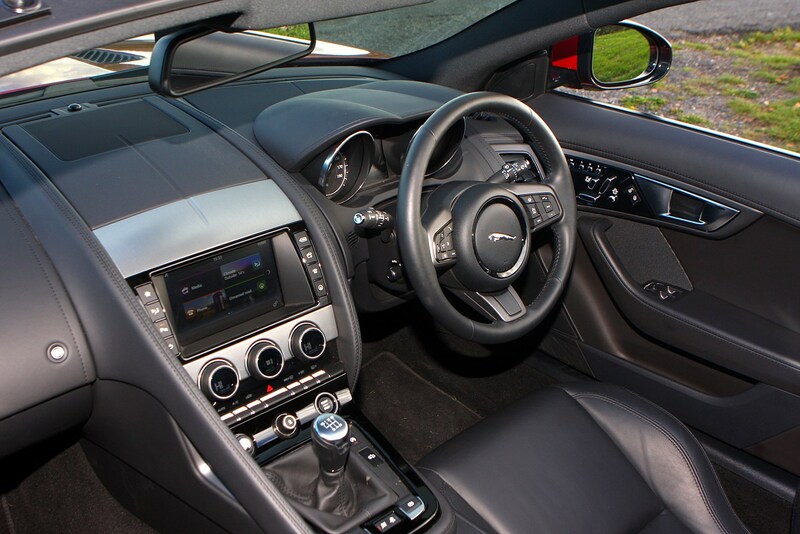 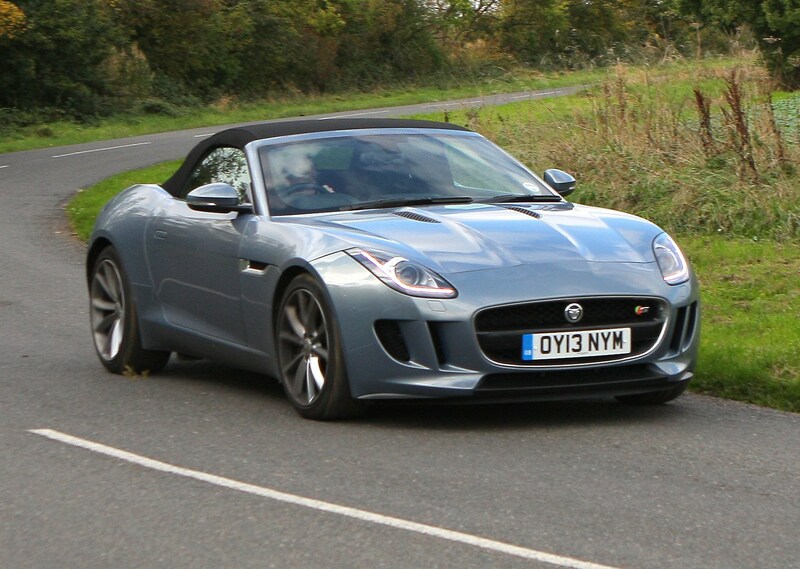 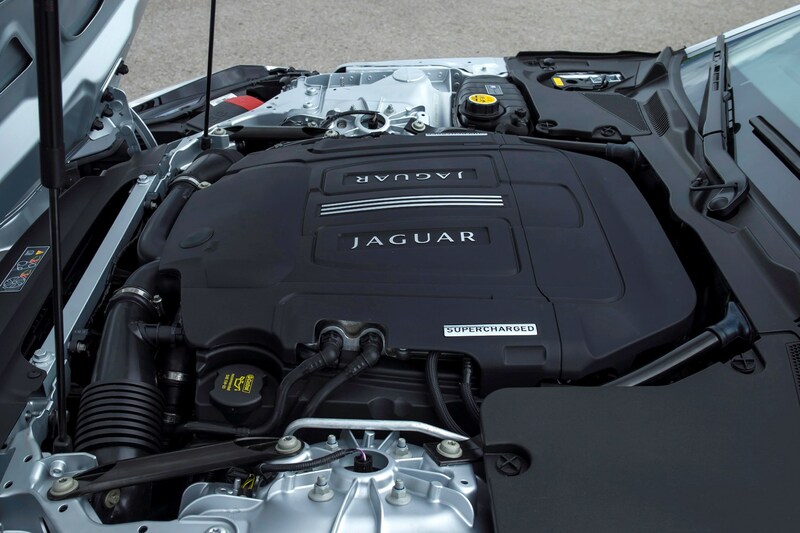 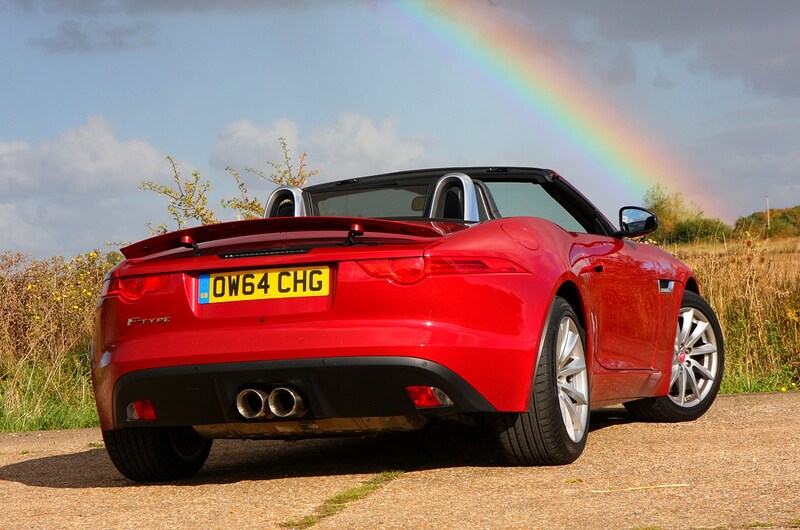 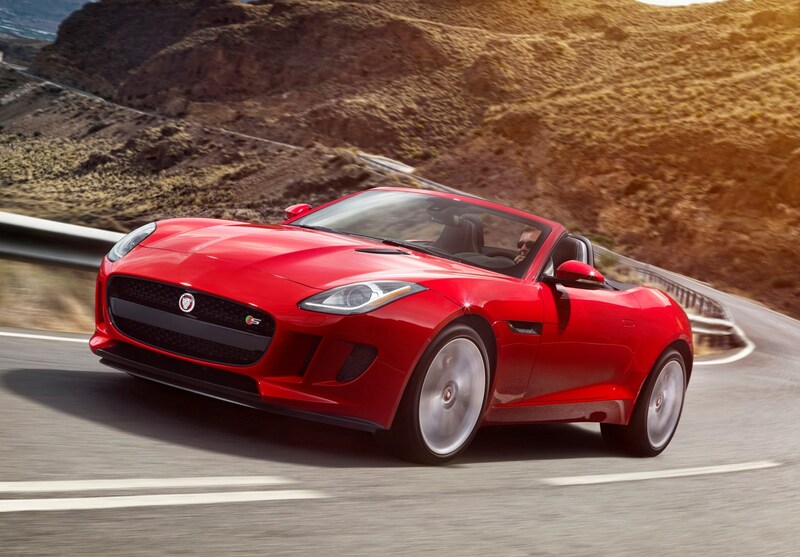 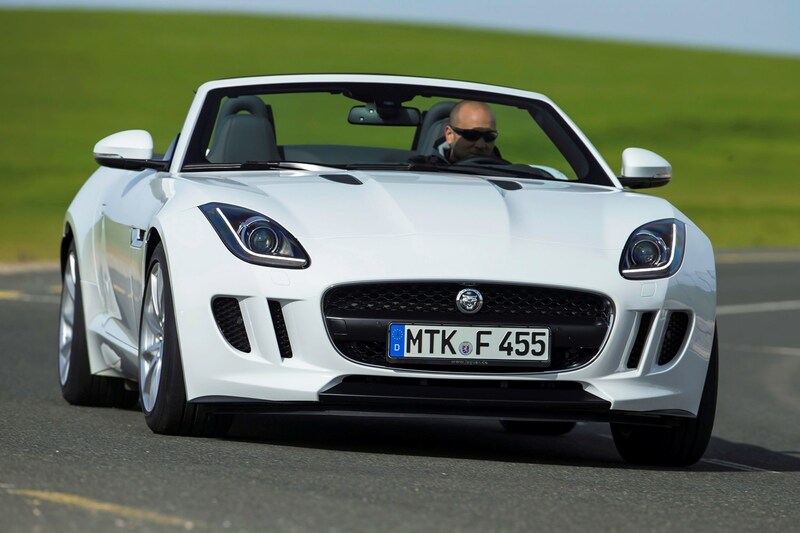 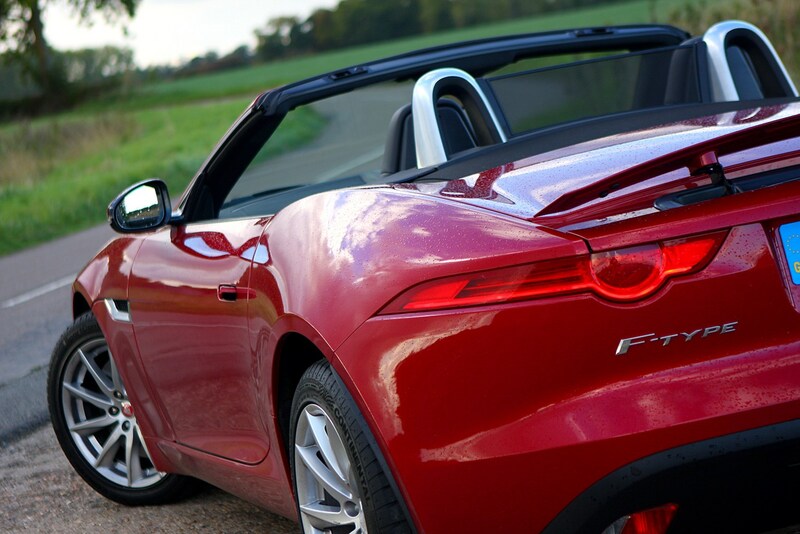 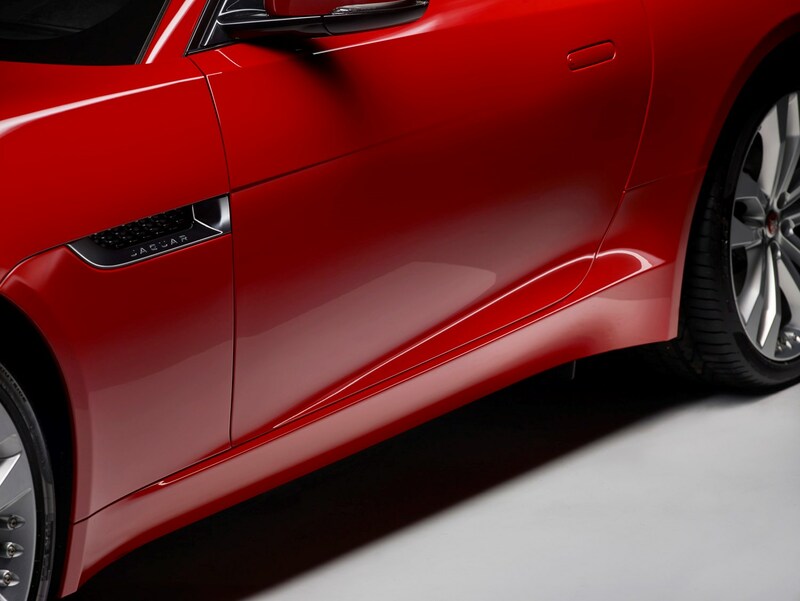 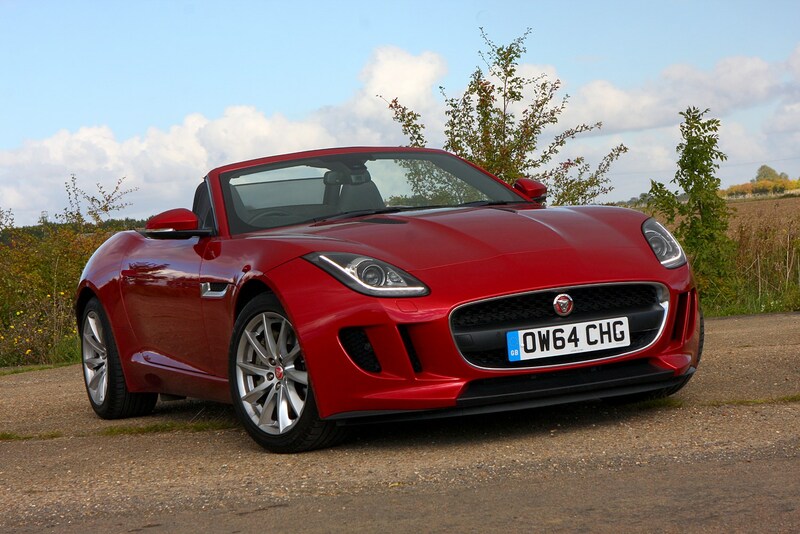 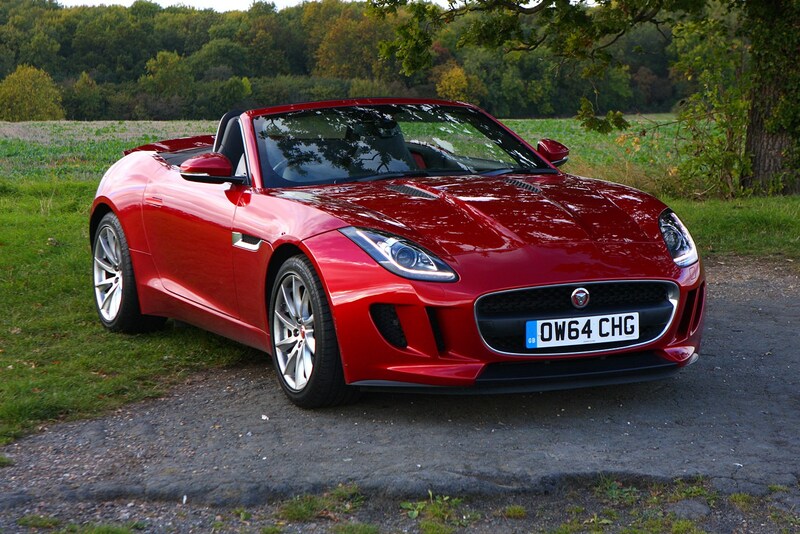 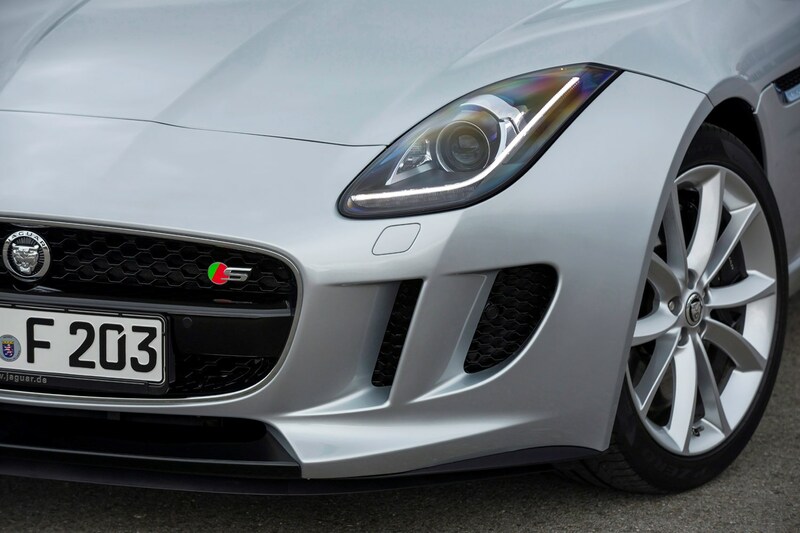 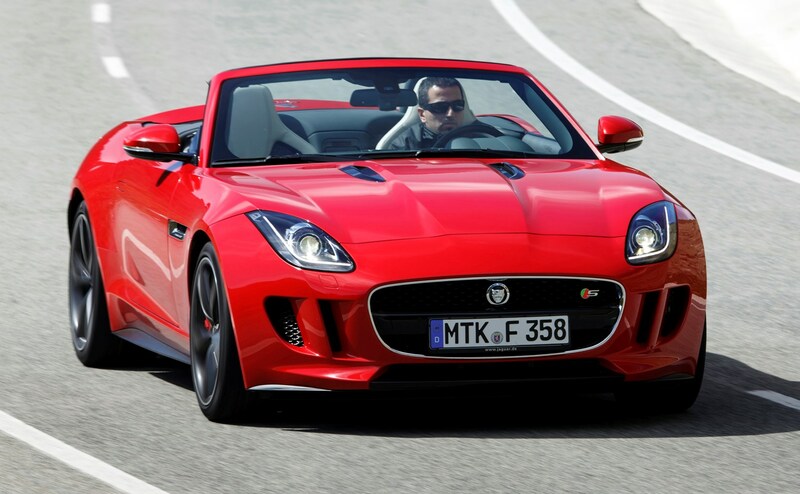 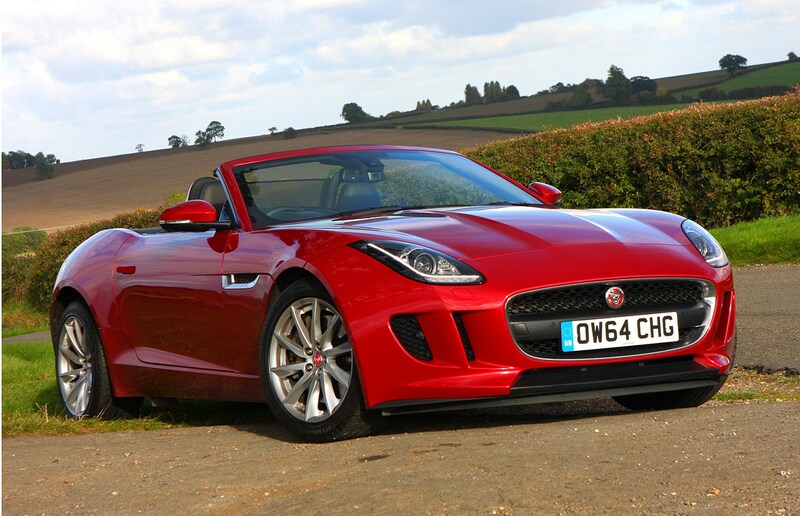 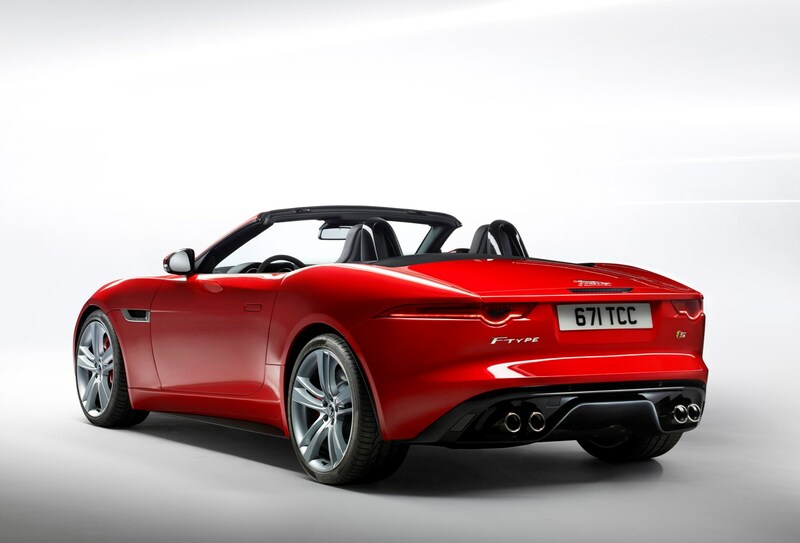 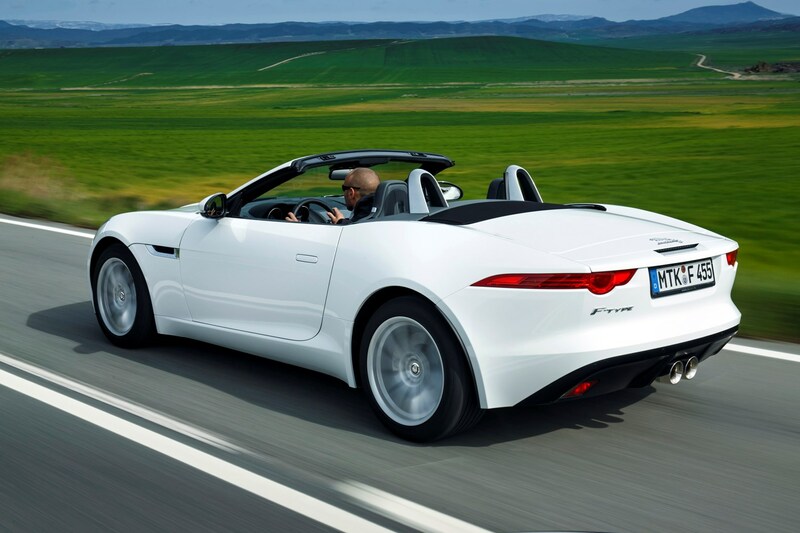 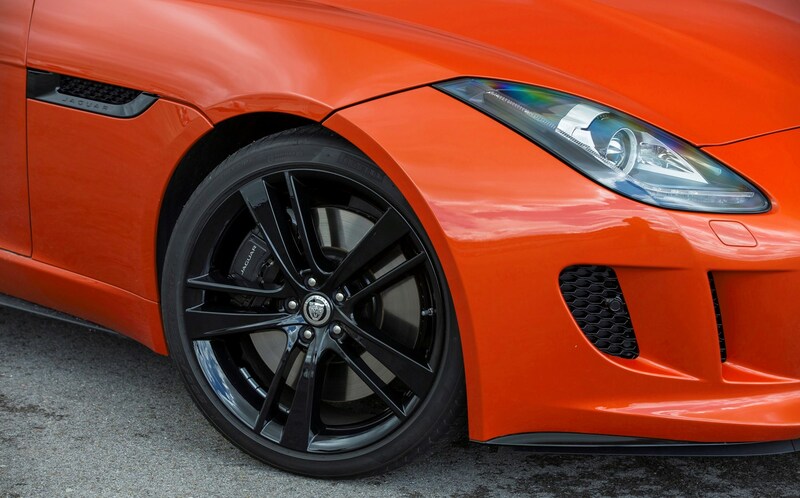 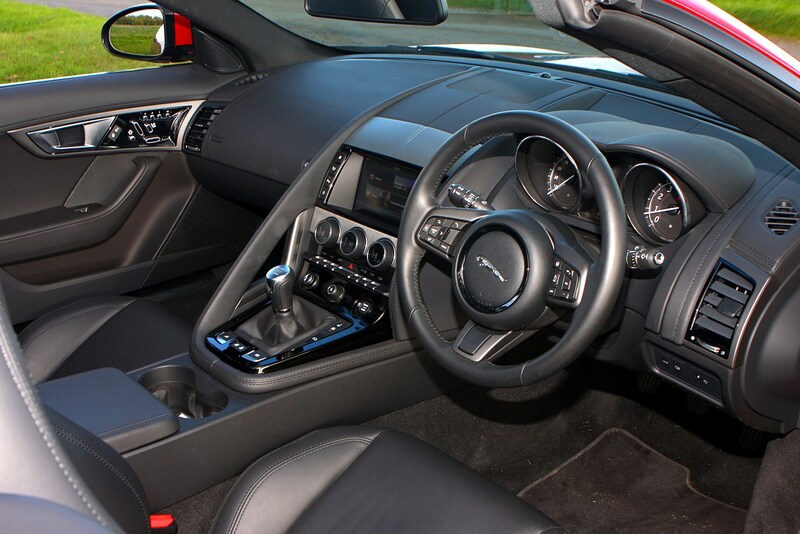 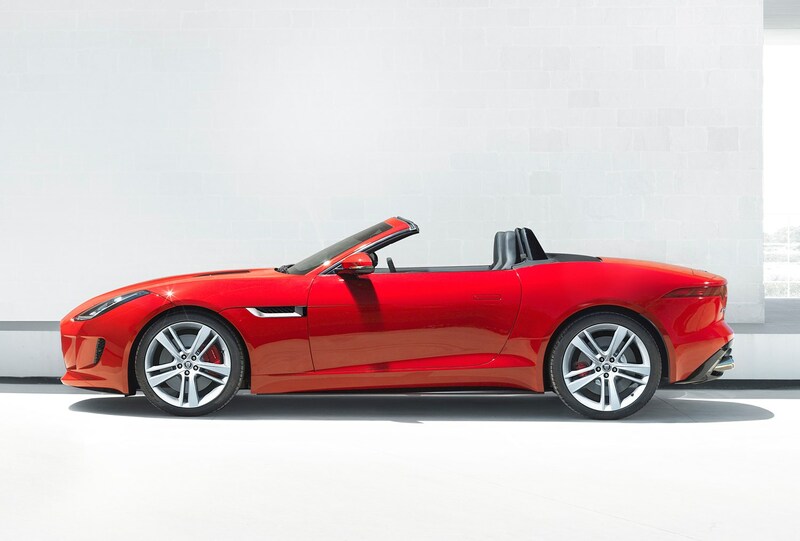 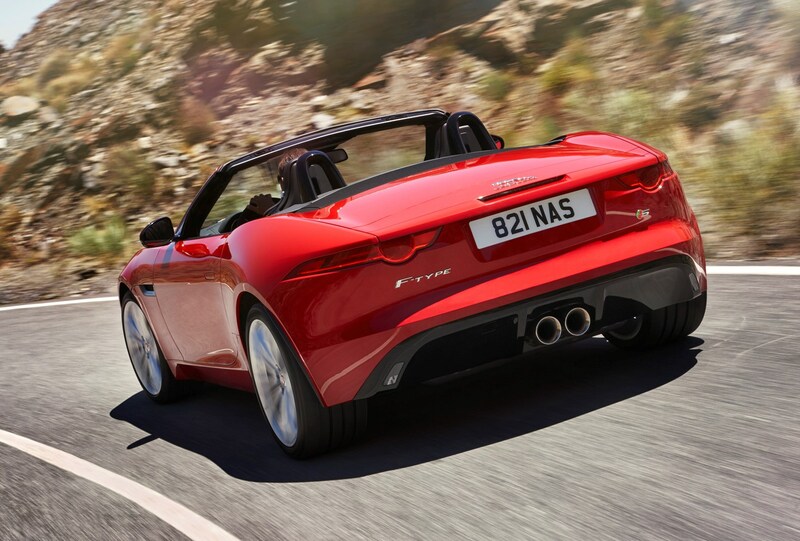 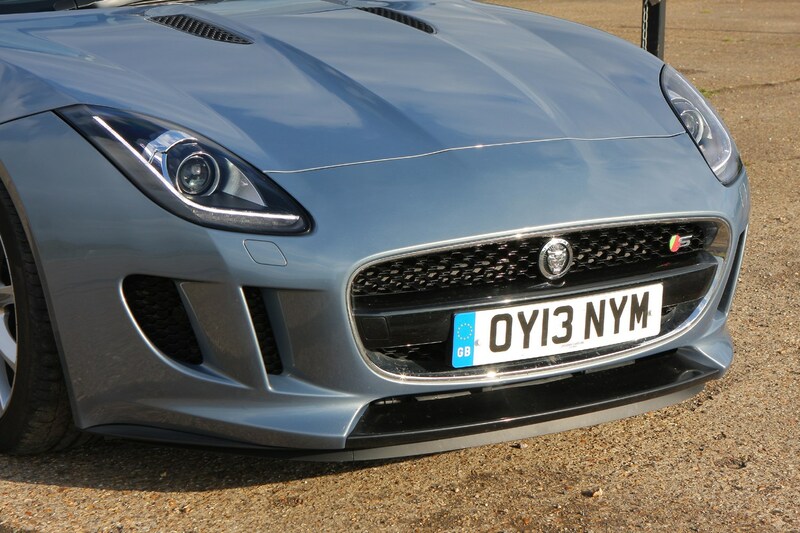 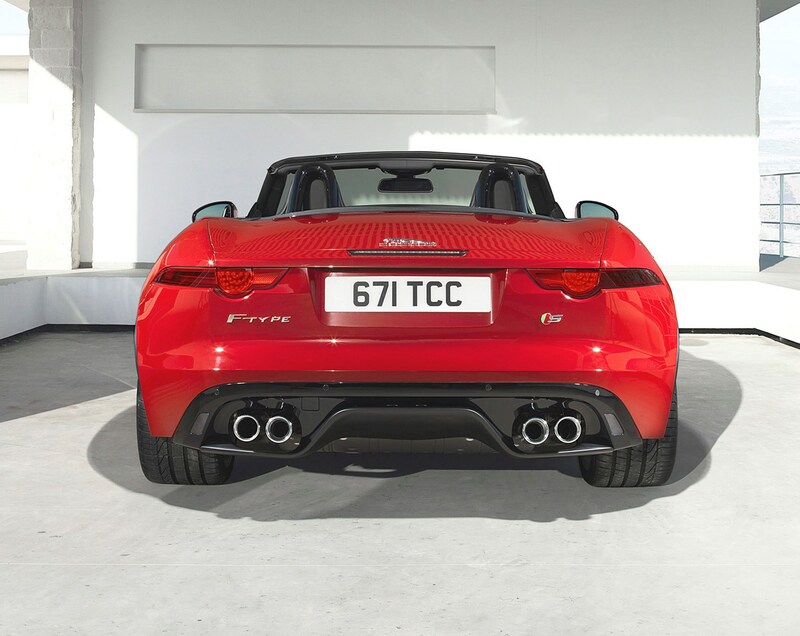 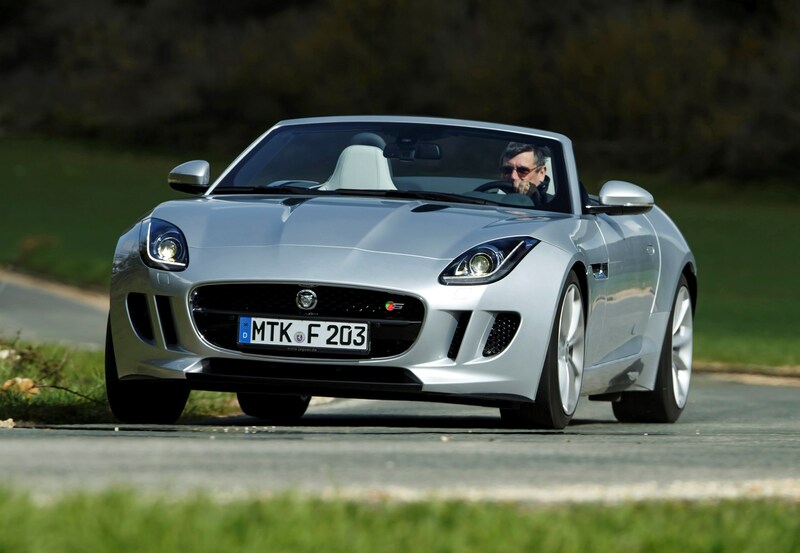 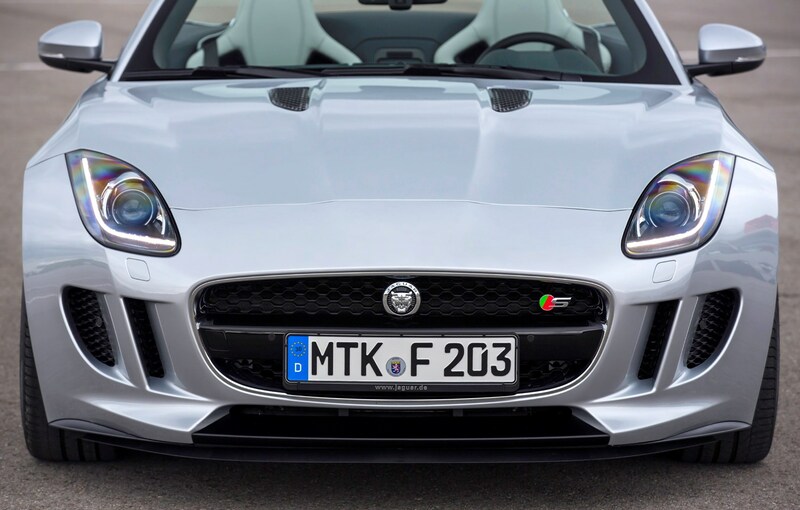 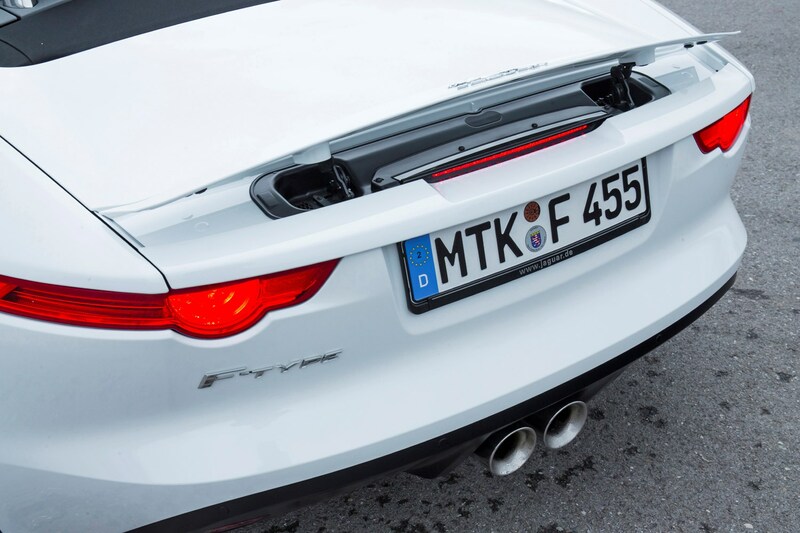 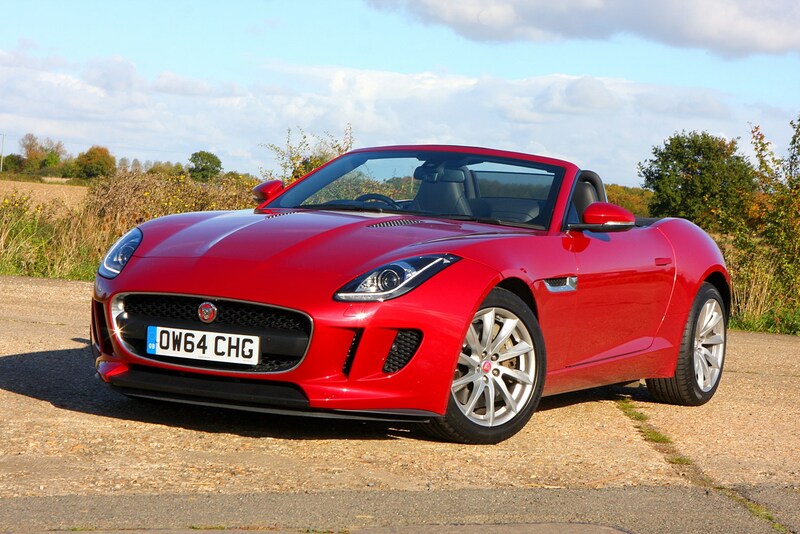 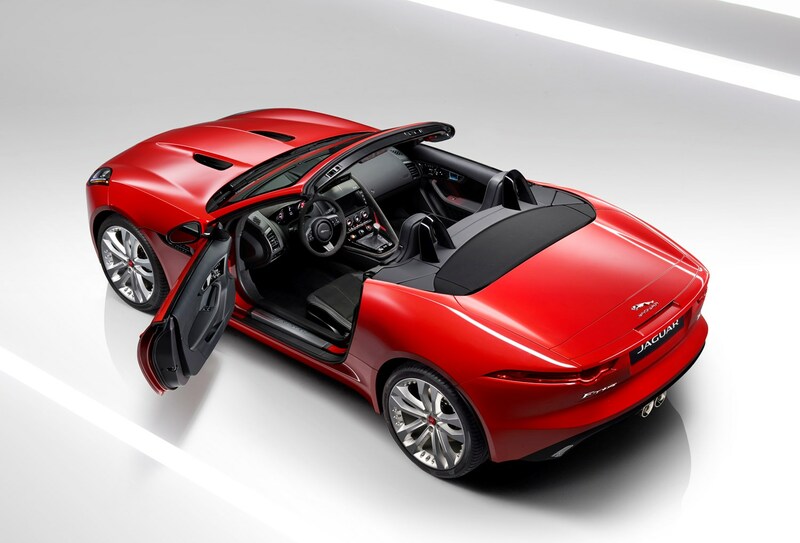 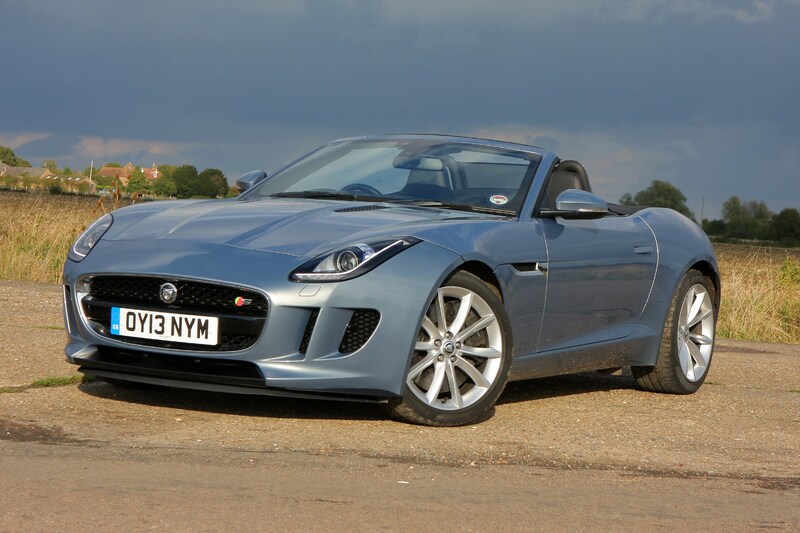 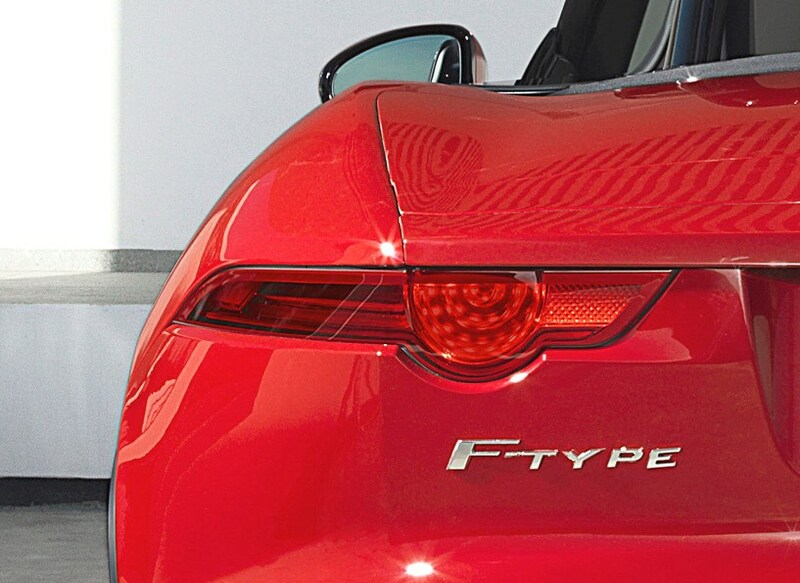 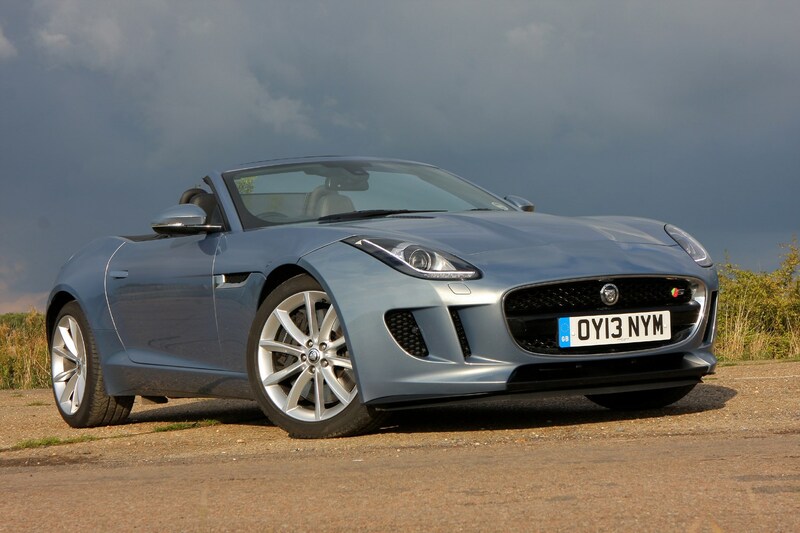 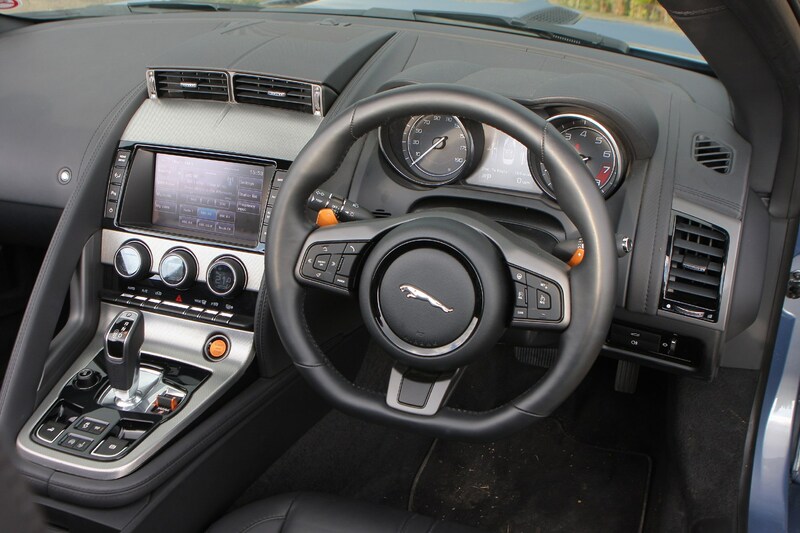 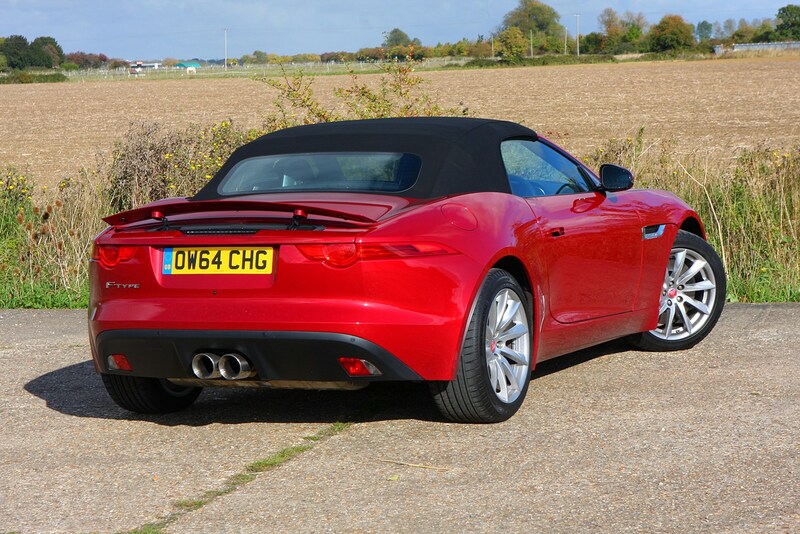 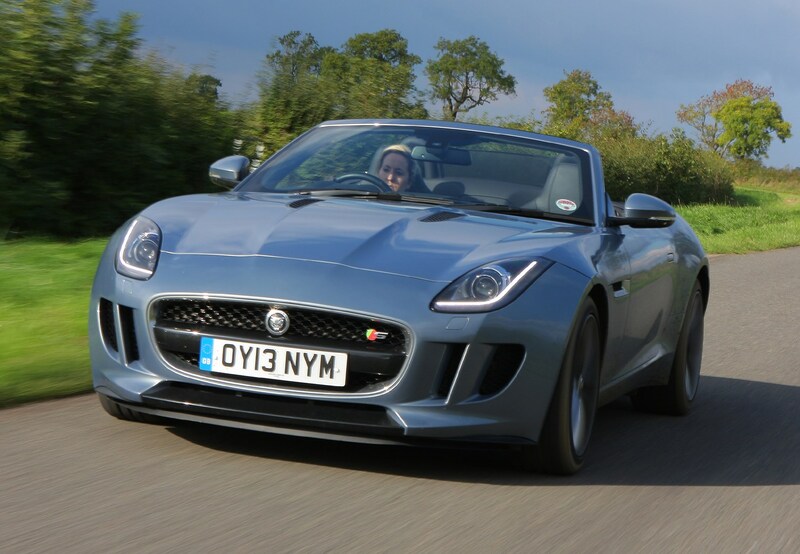 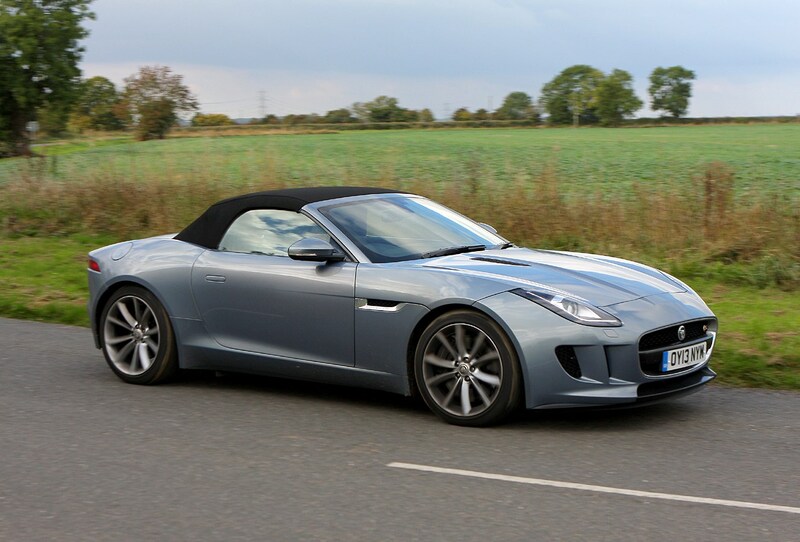 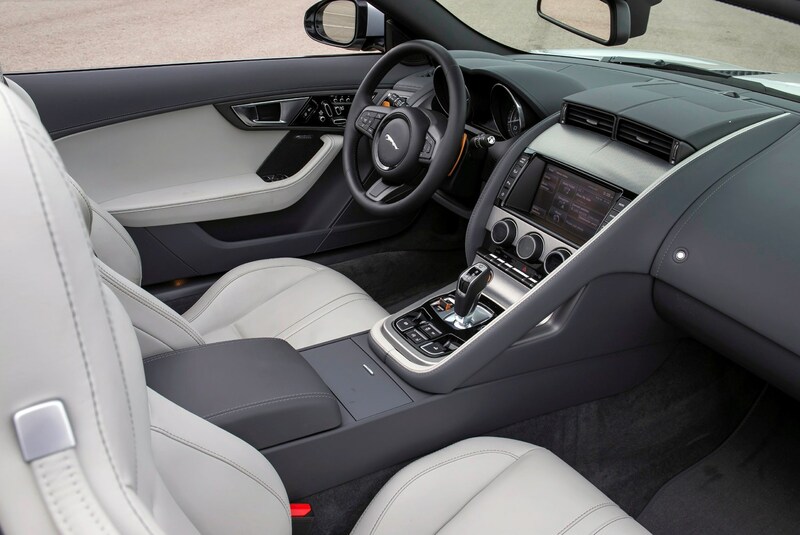 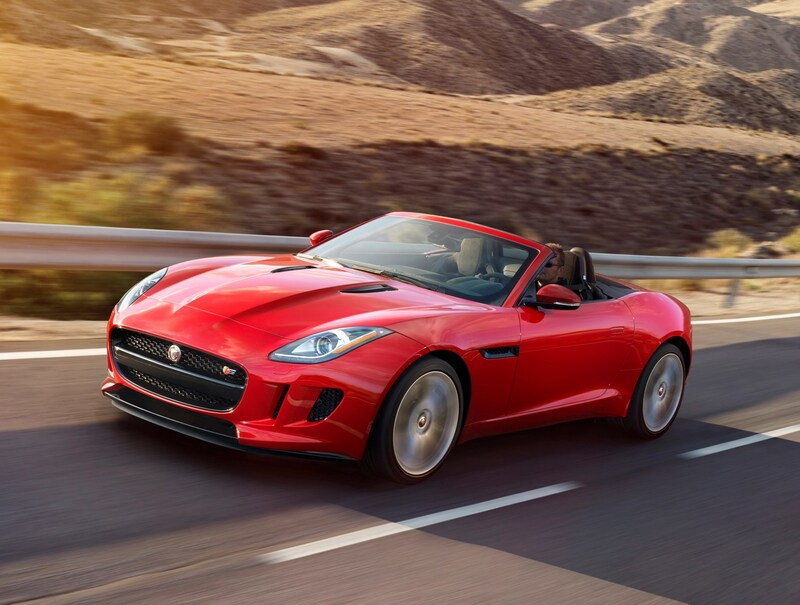 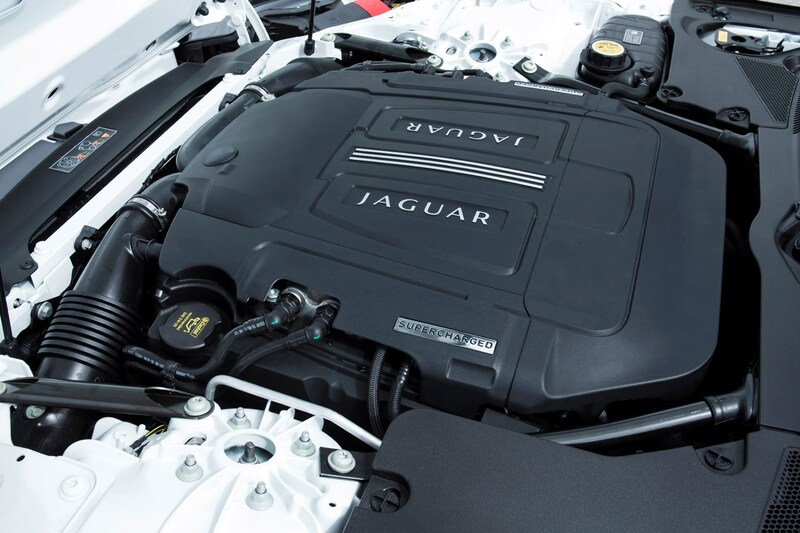 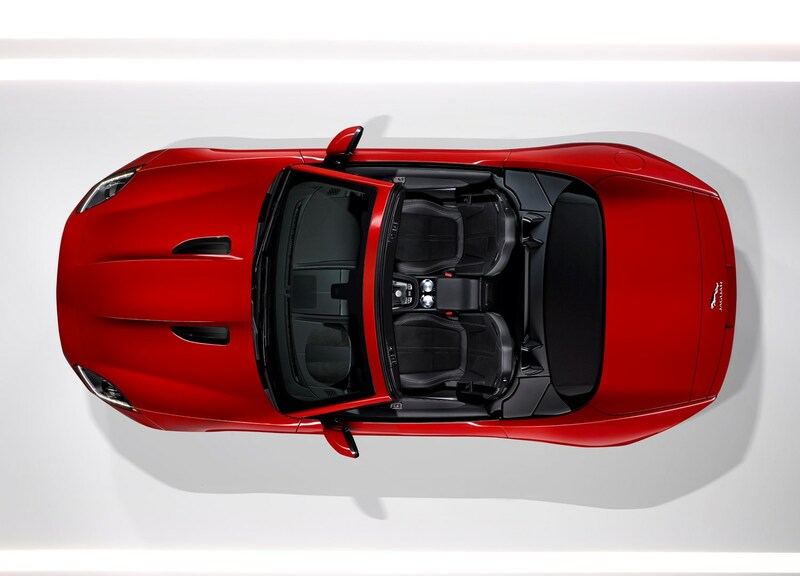 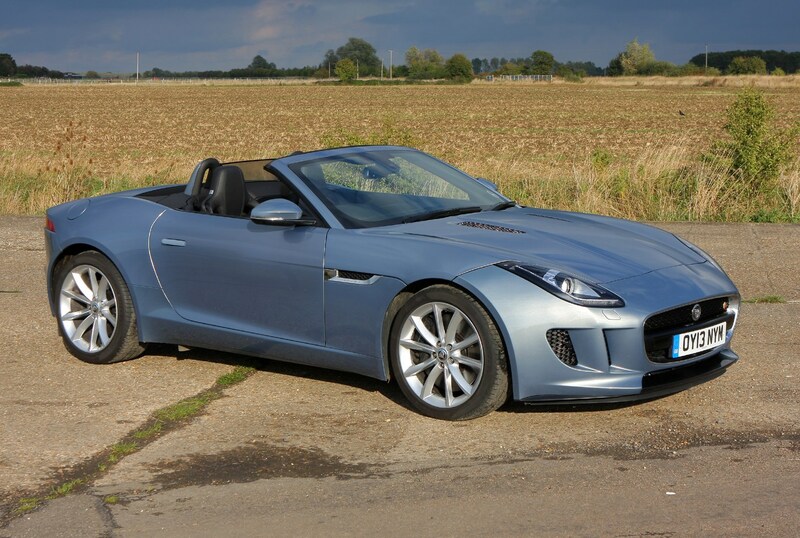 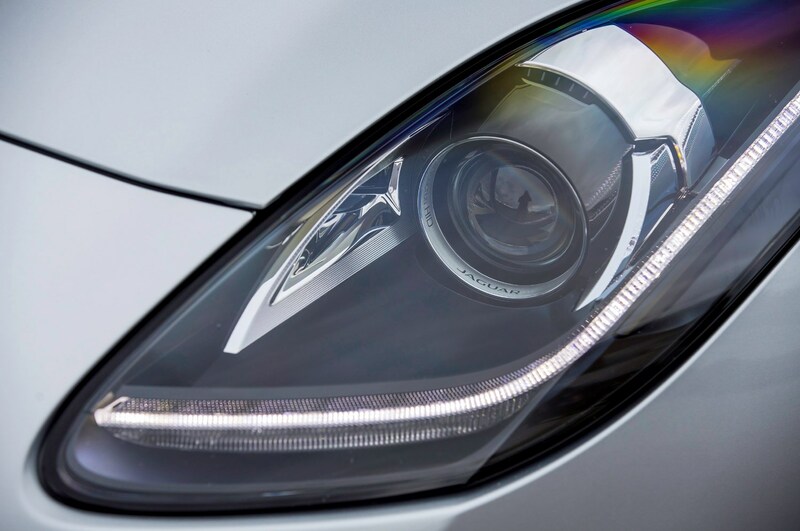 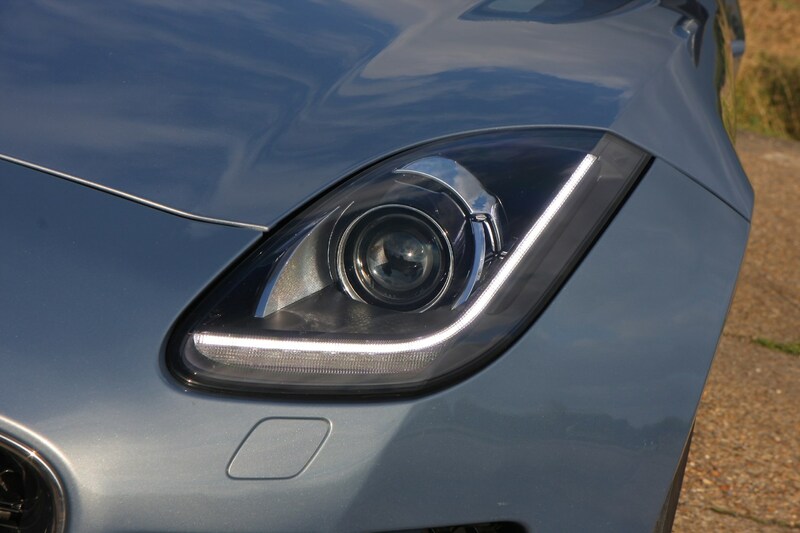 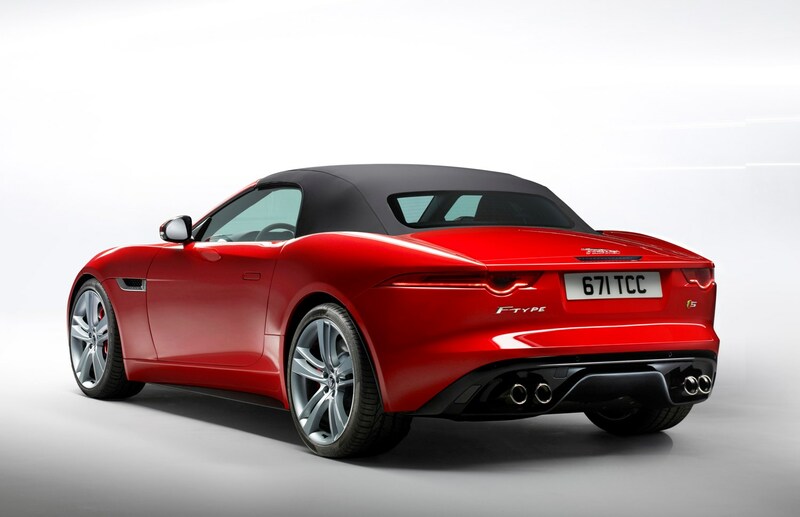 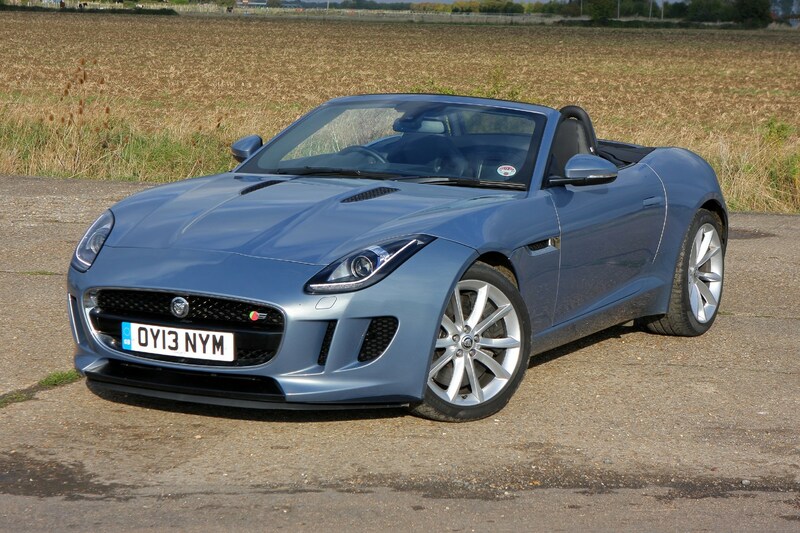 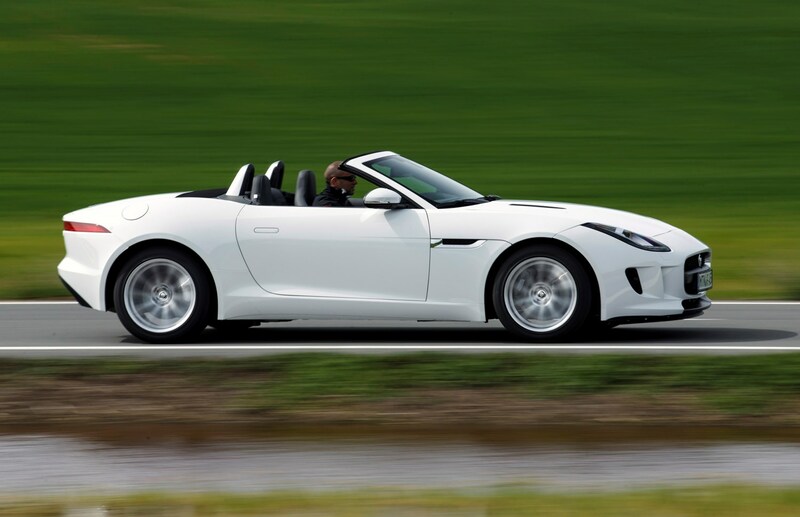 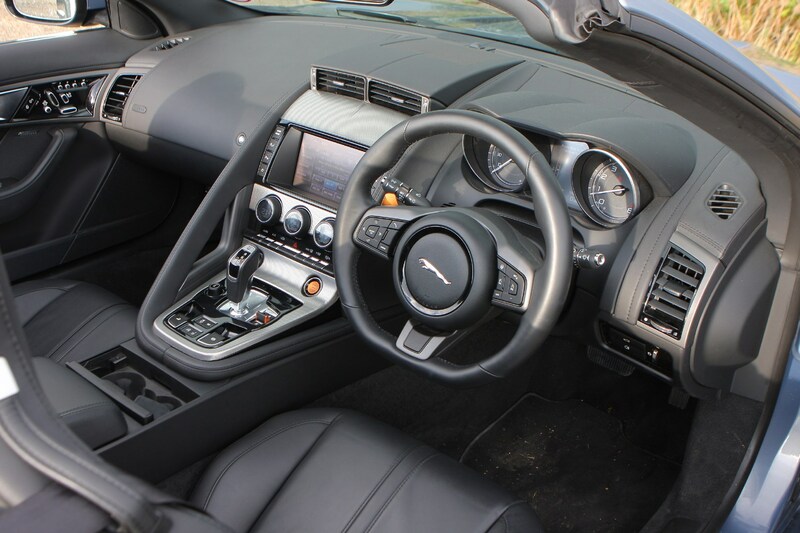 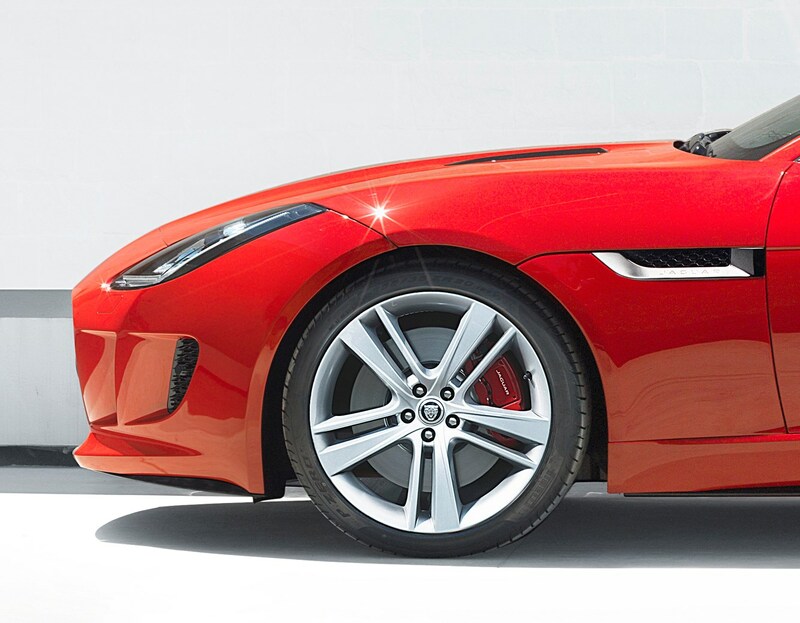 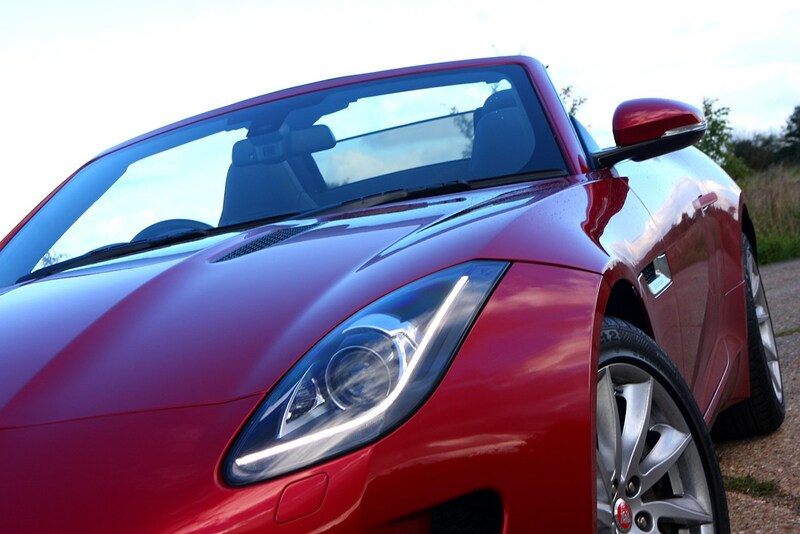 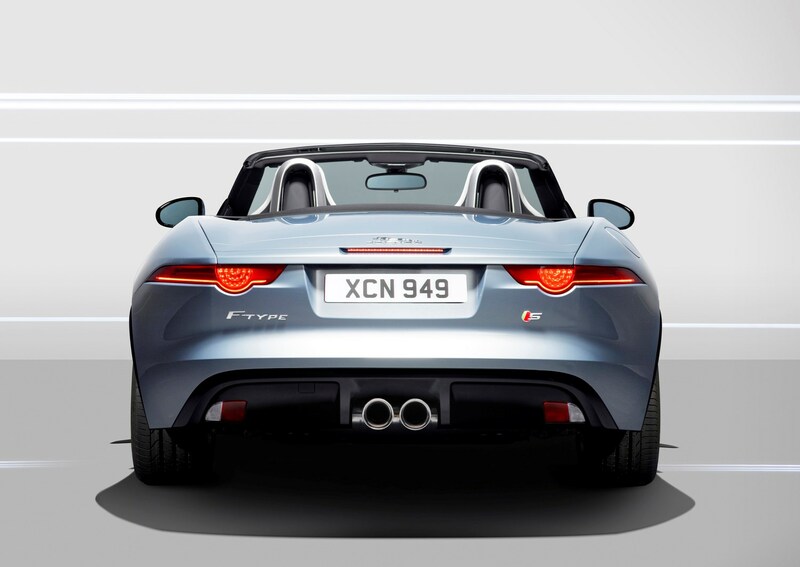 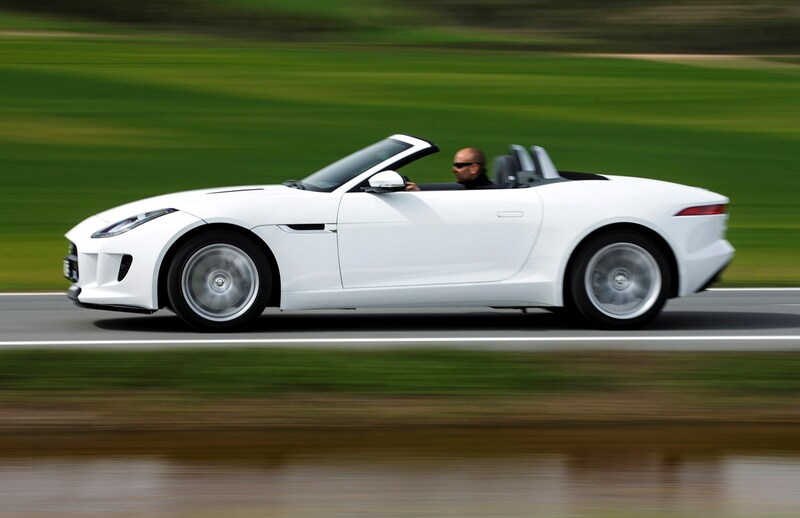 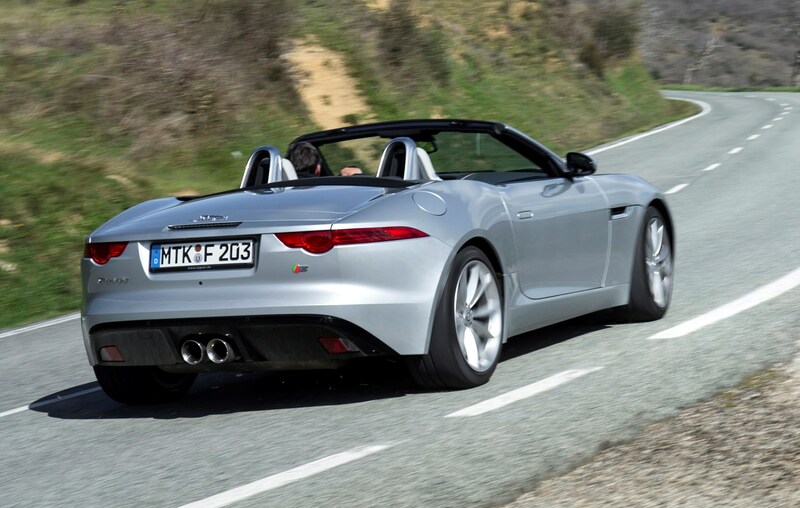 The best all-round performer is the V6 supercharged version (F-Type S) as it has some useful extra power over the standard V6, feels really agile in terms of handling and nearly matches the non-supercharged version for fuel economy. 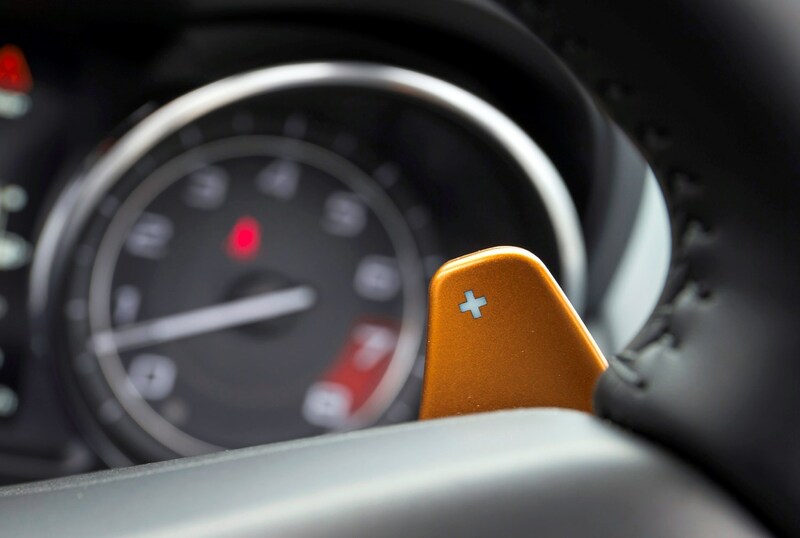 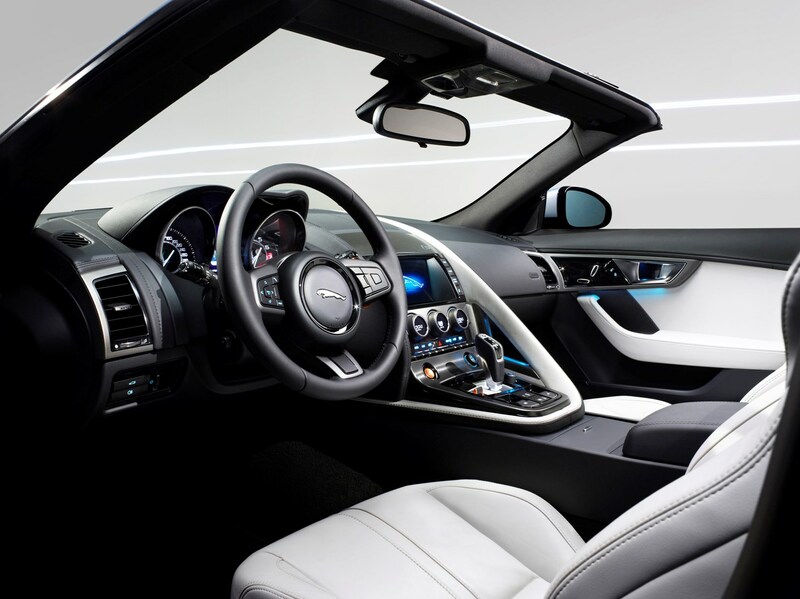 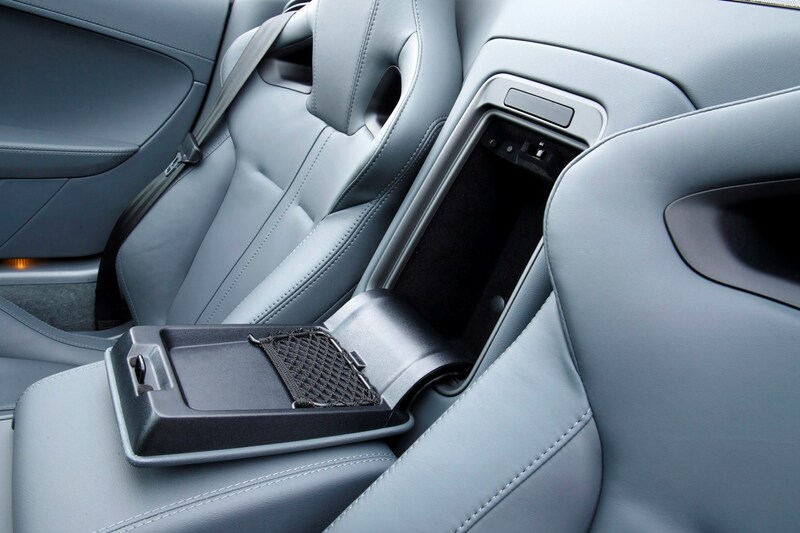 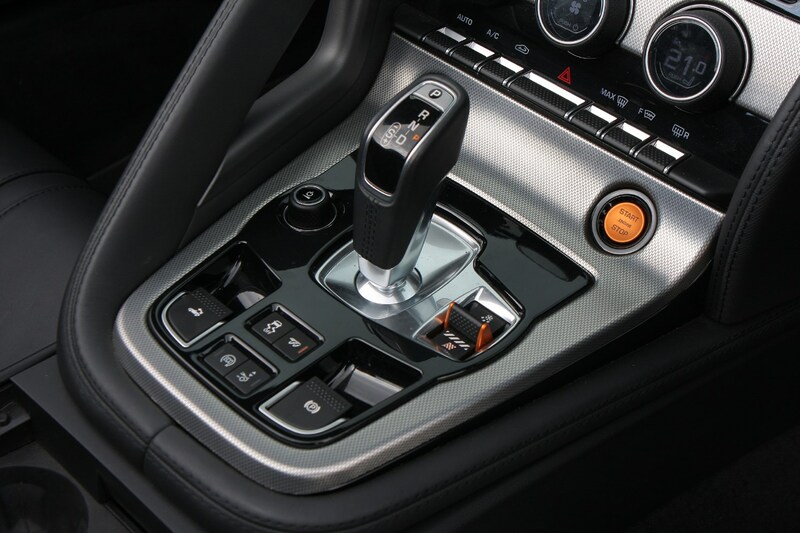 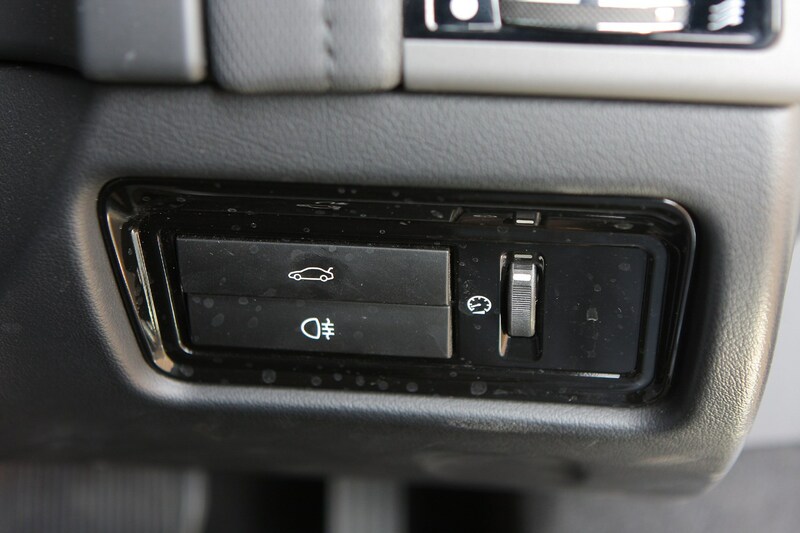 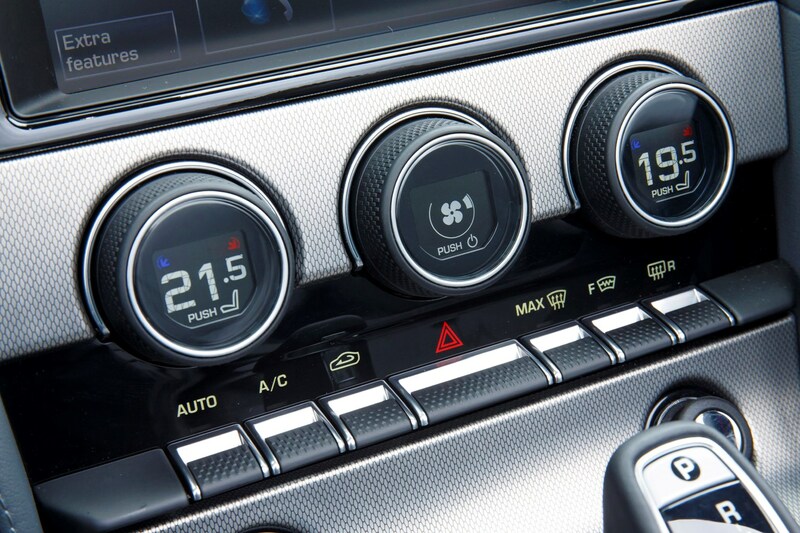 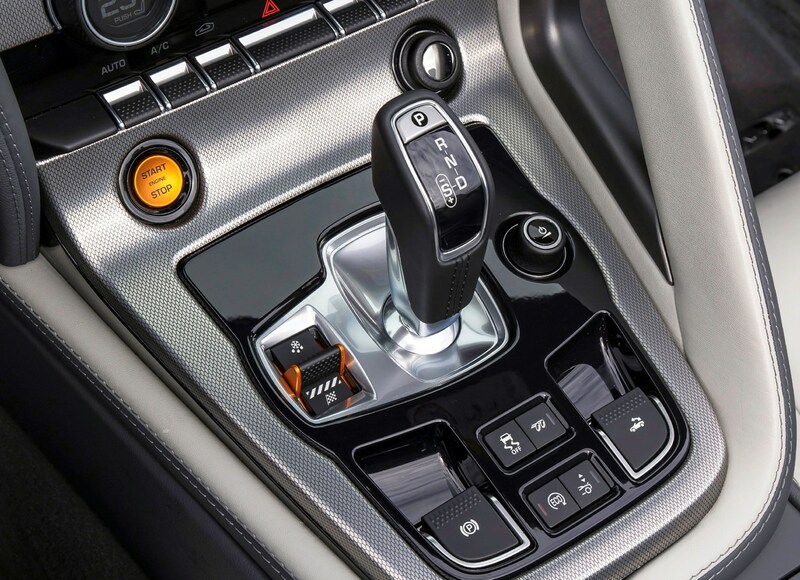 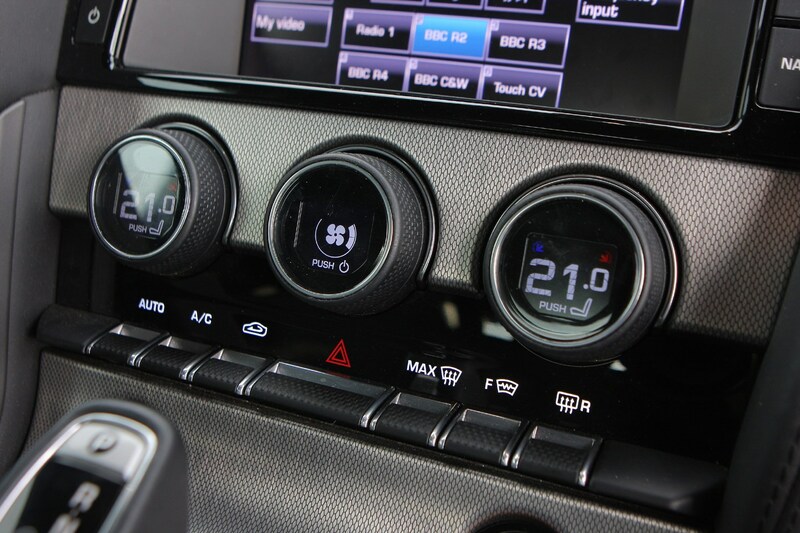 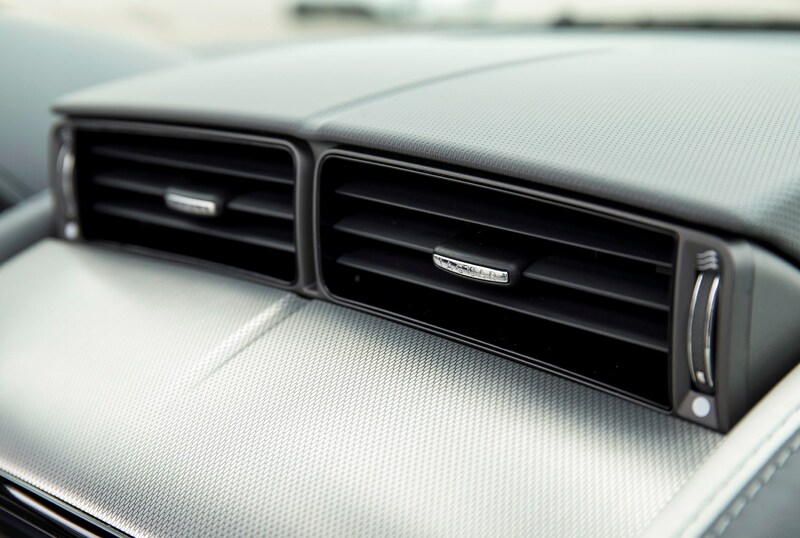 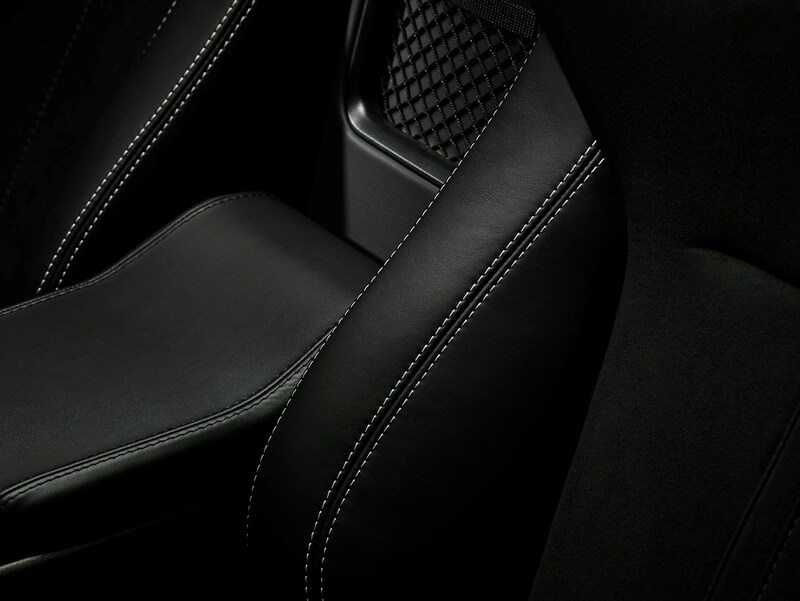 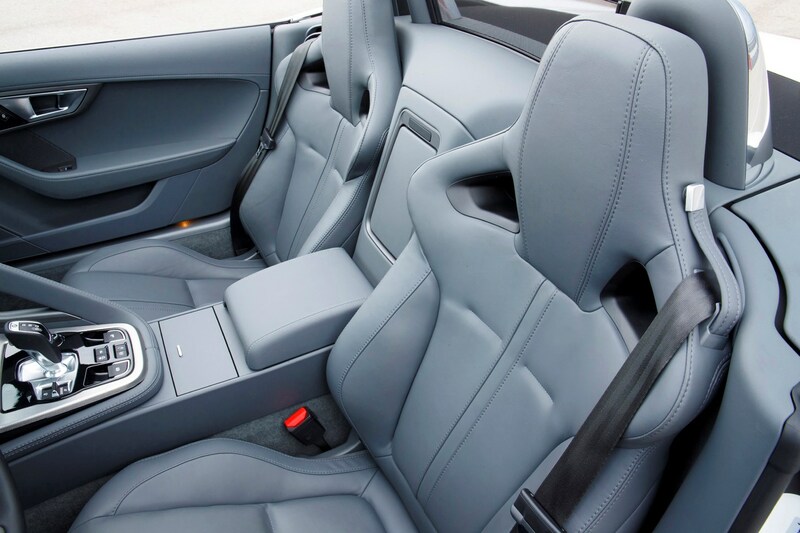 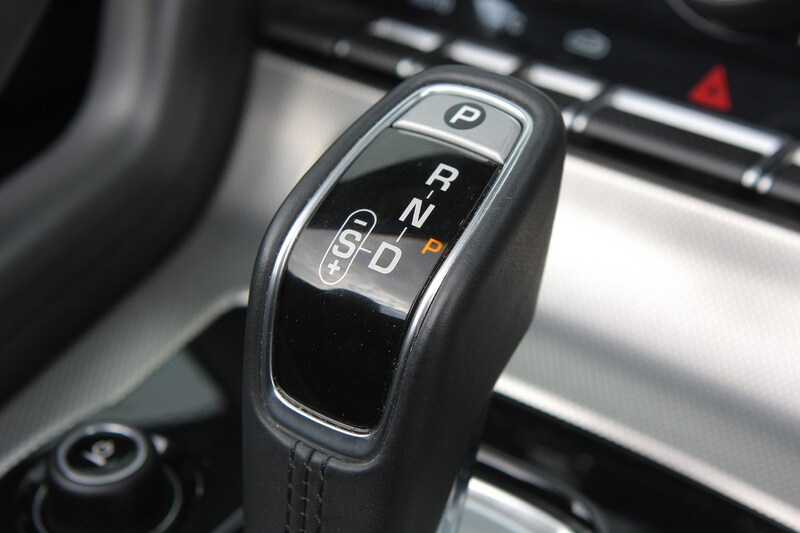 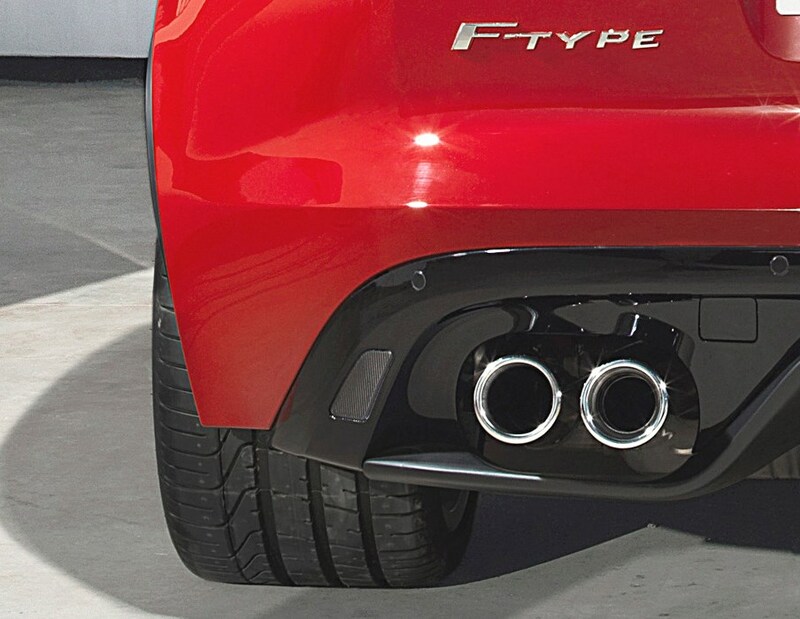 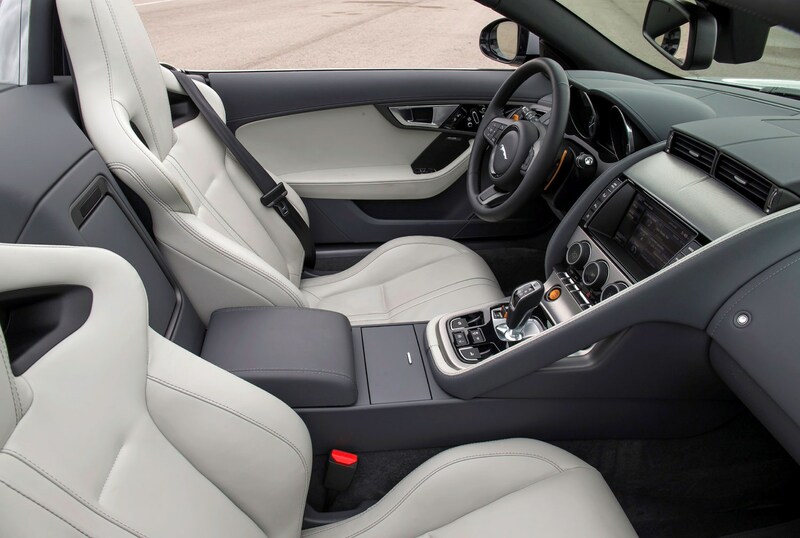 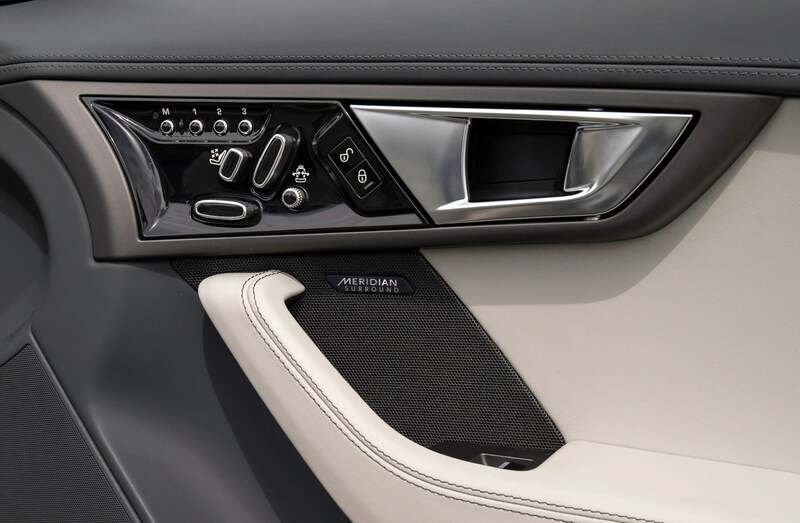 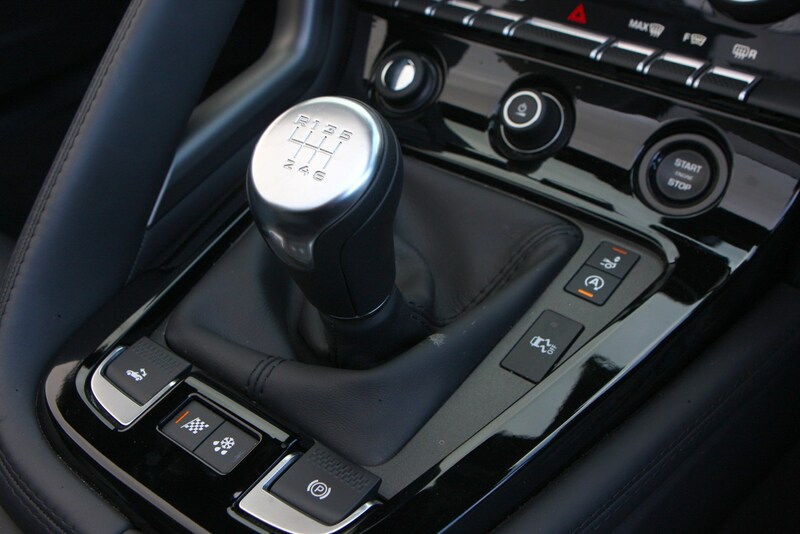 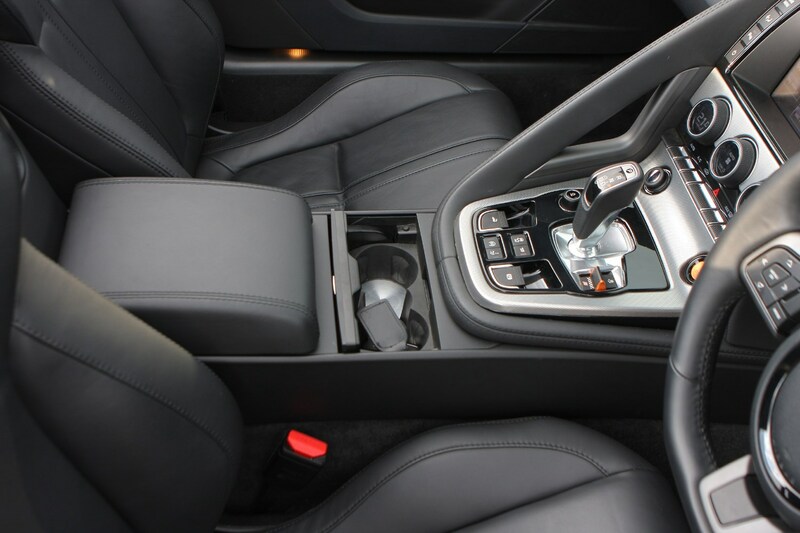 Plus you get several extras as standard such as the limited slip differential, the adaptive damping, active sports exhaust and leather sports seats. 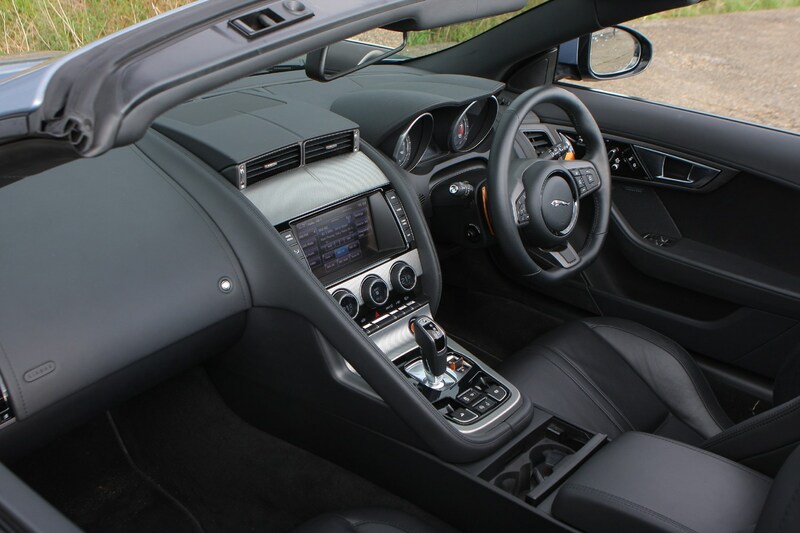 In terms of options we’d recommend going for the parking pack (rear visibility with the hood up is very restricted) and the Interior Black pack ( which adds a flat bottomed steering wheel and gloss black interior trim finishes). 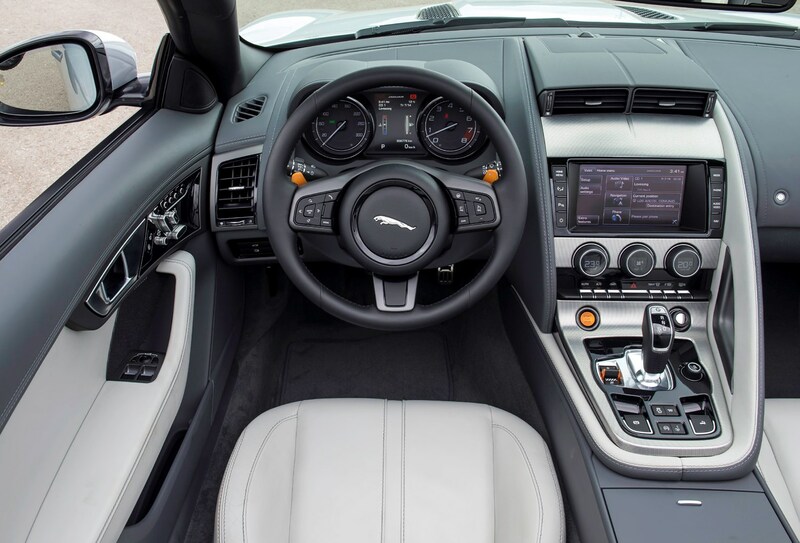 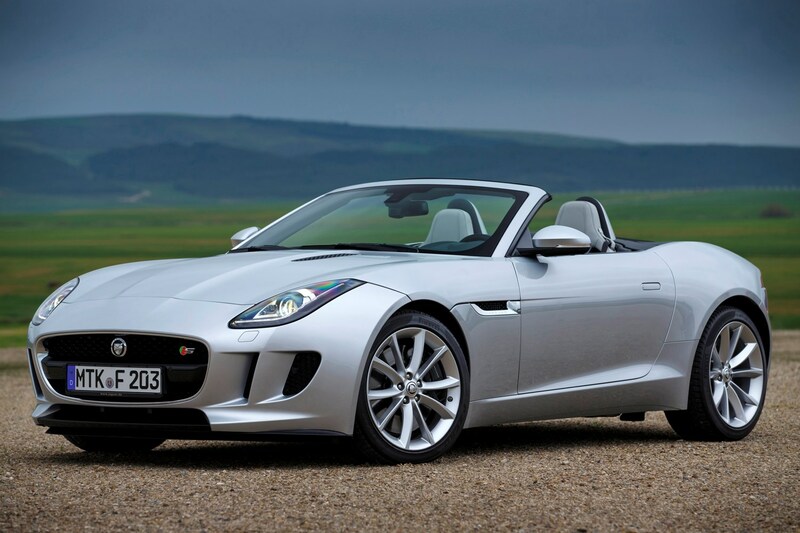 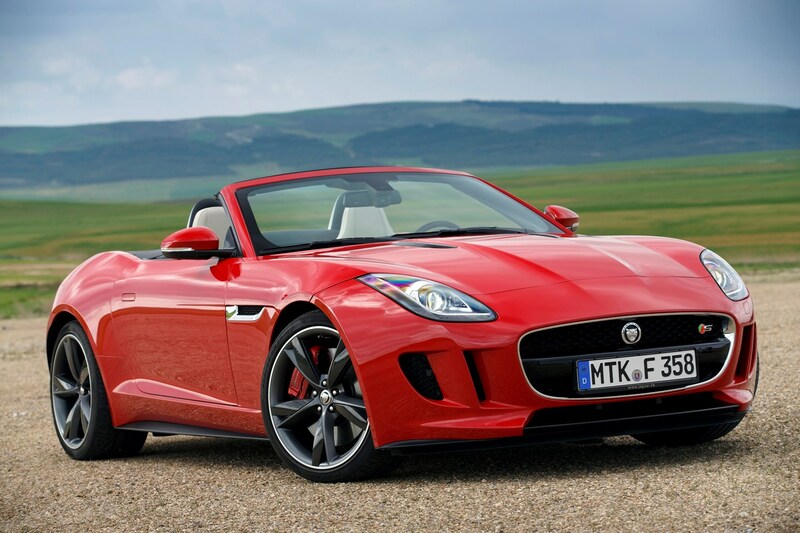 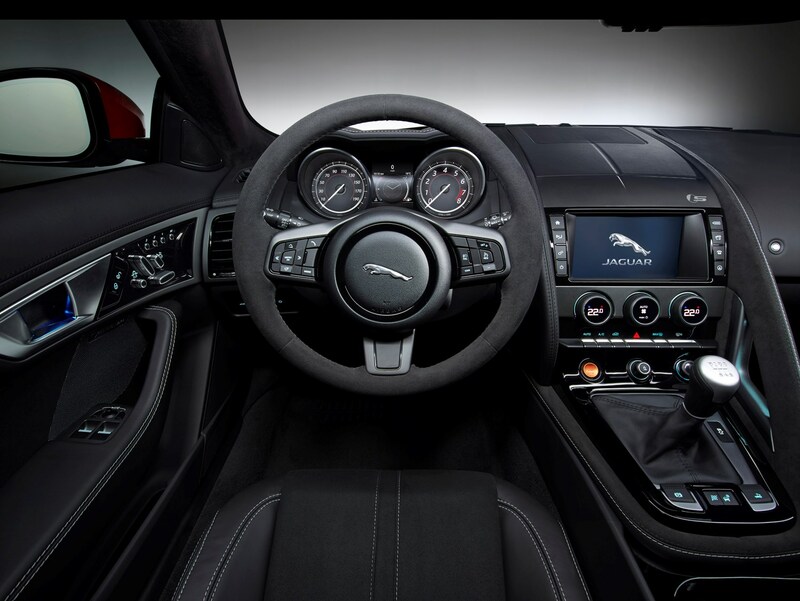 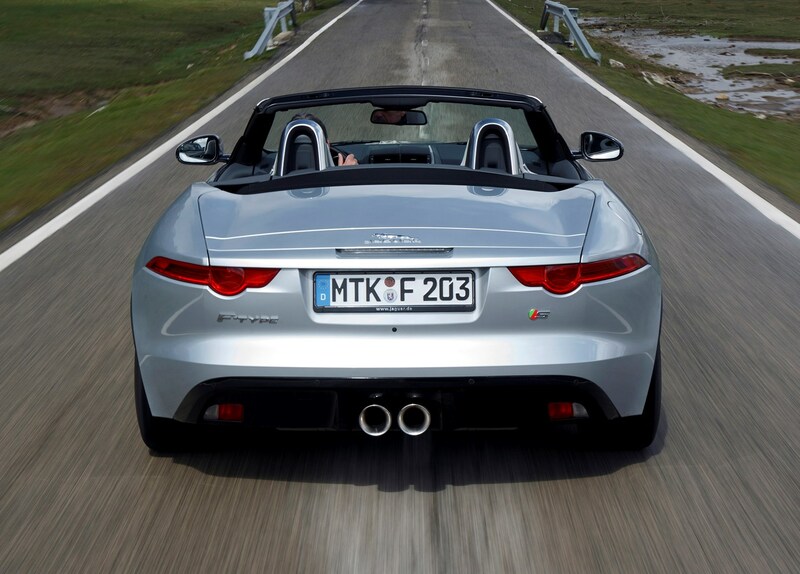 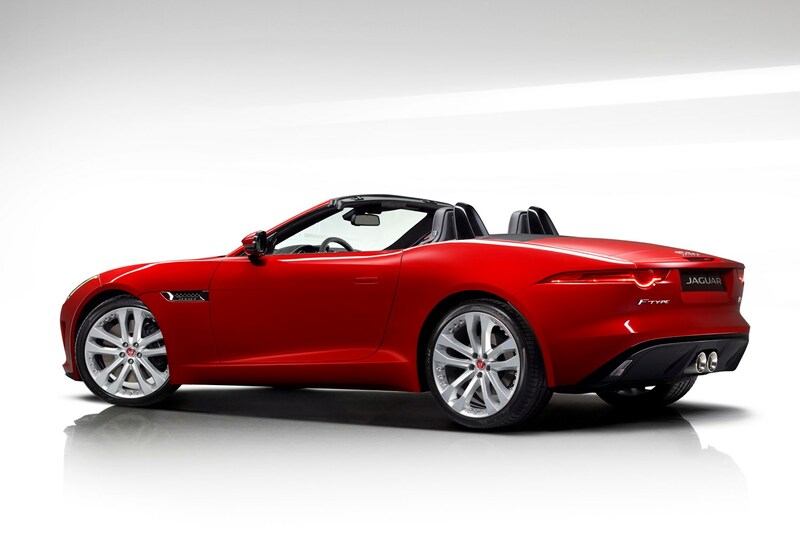 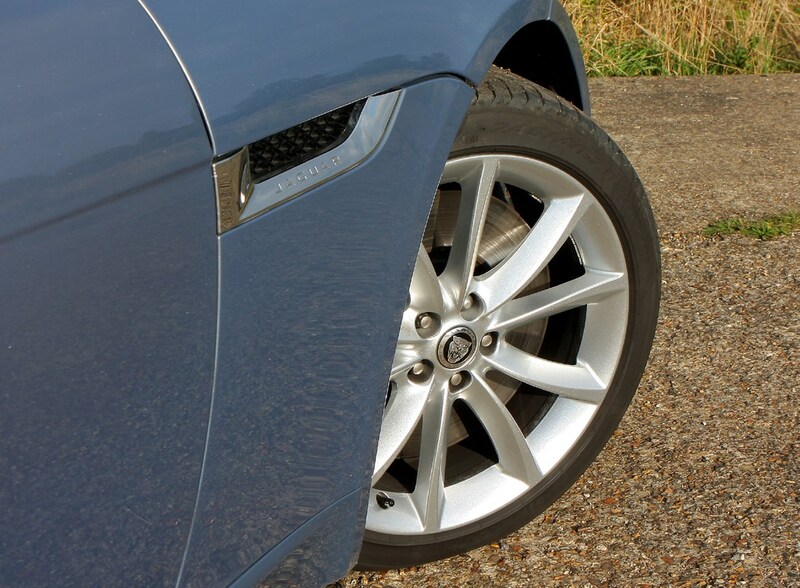 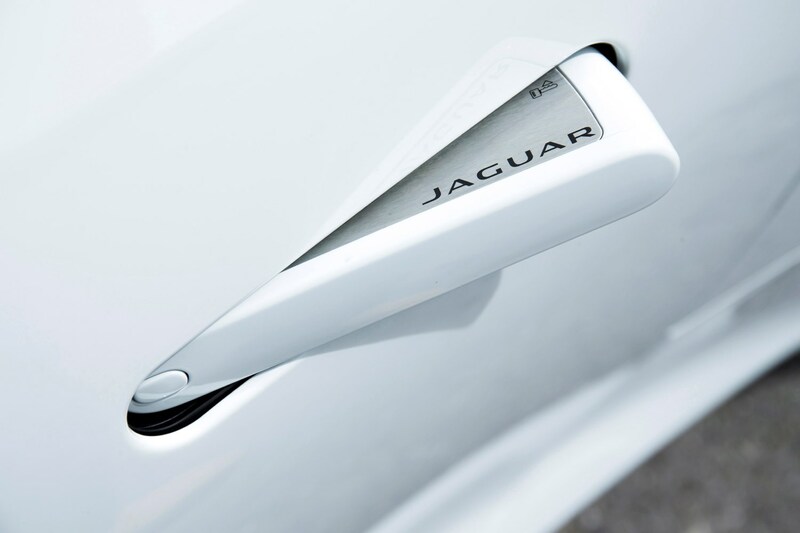 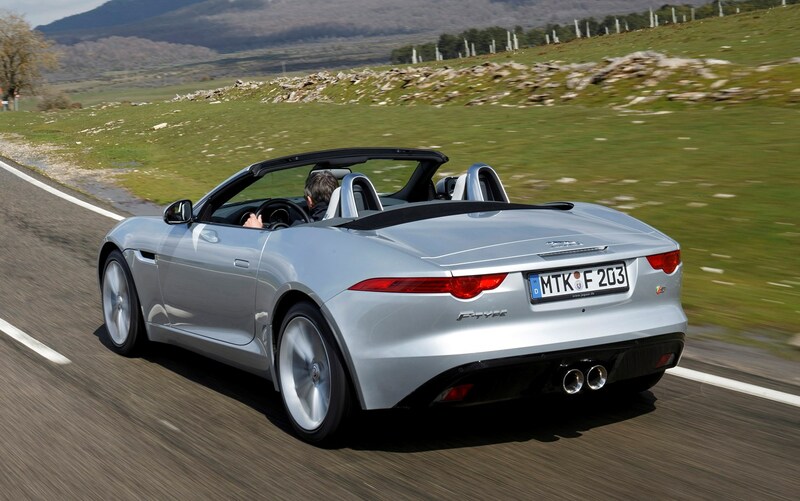 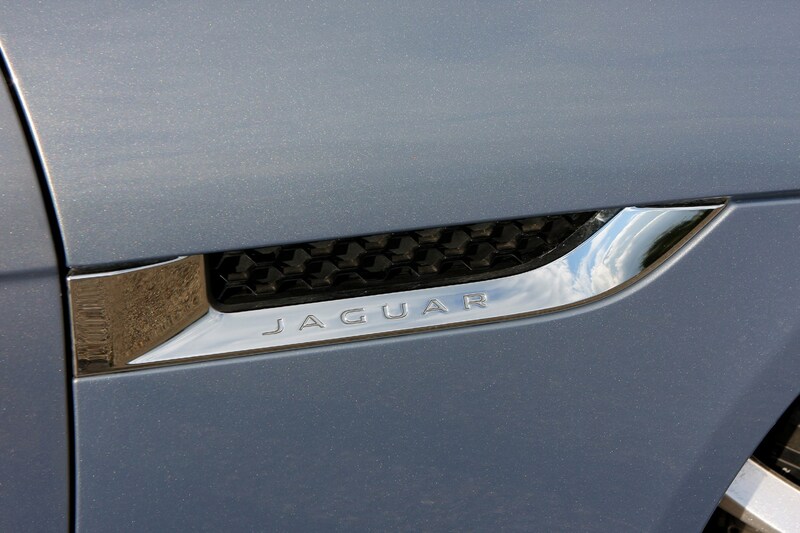 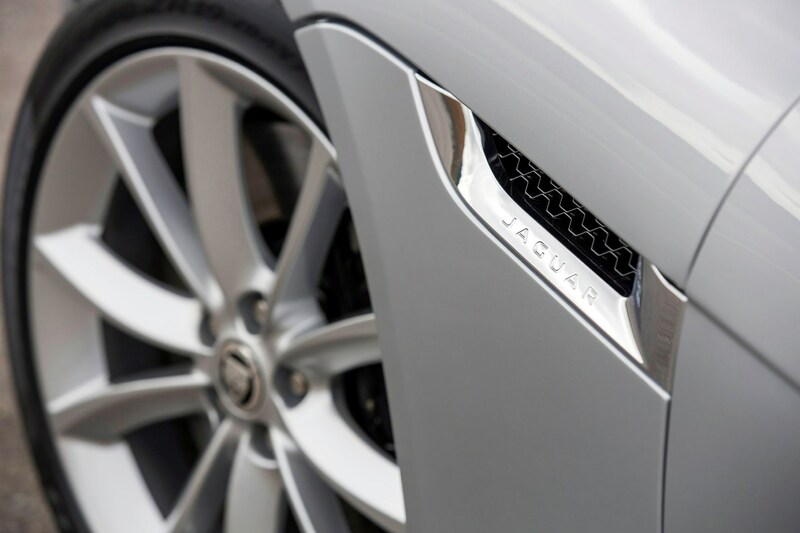 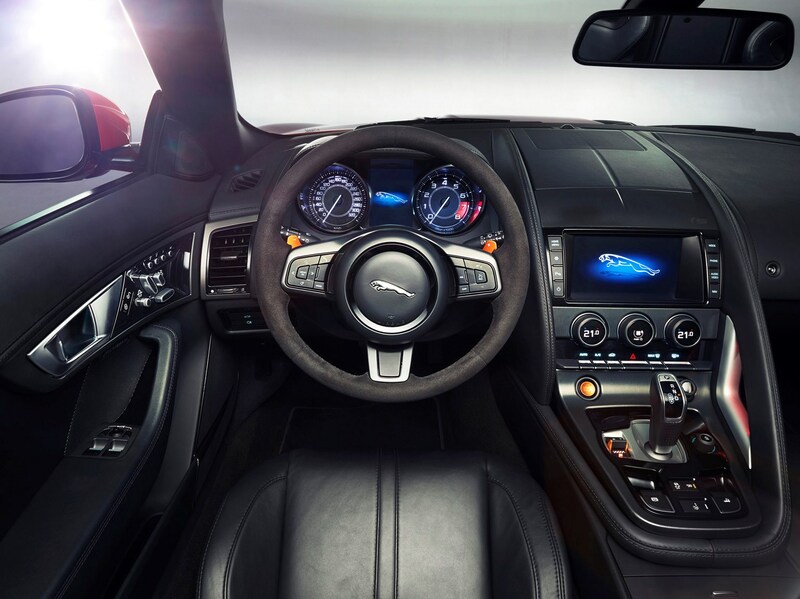 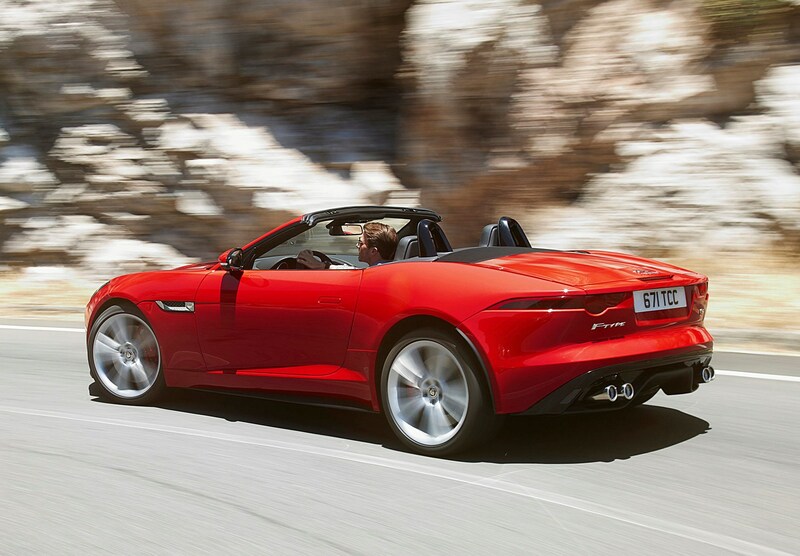 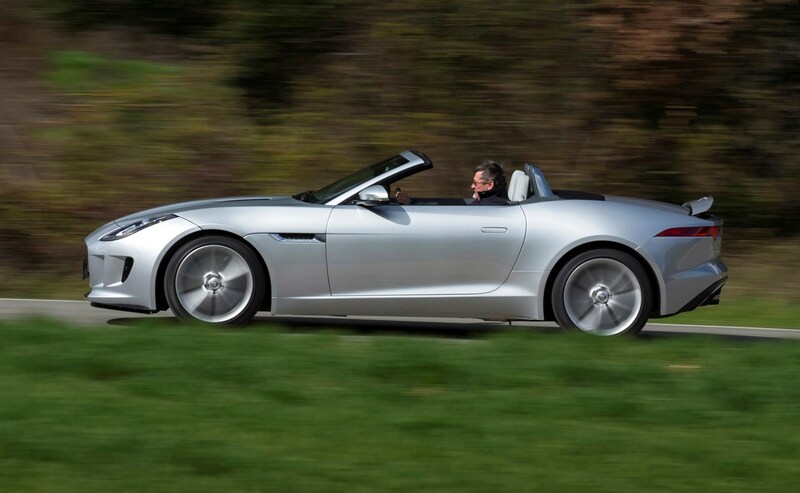 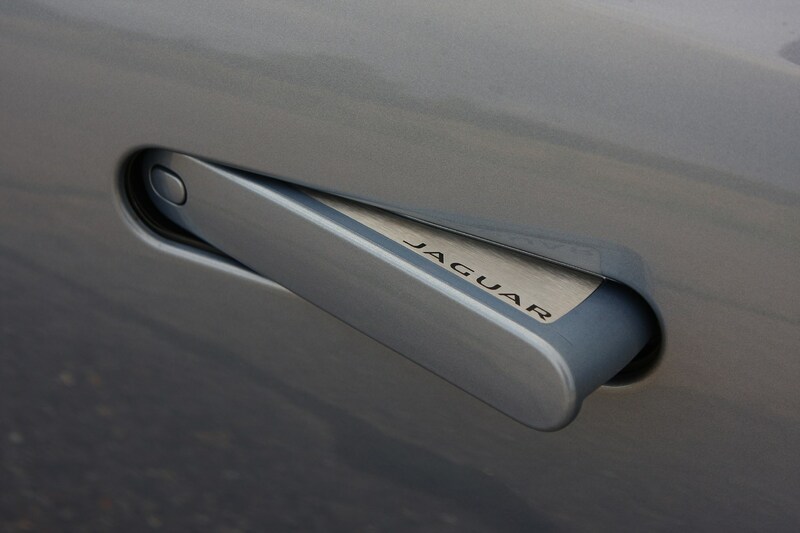 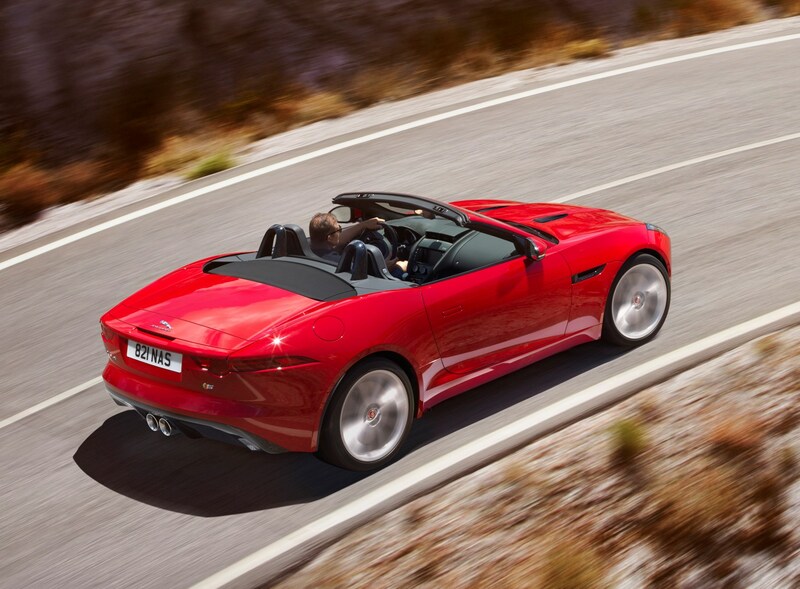 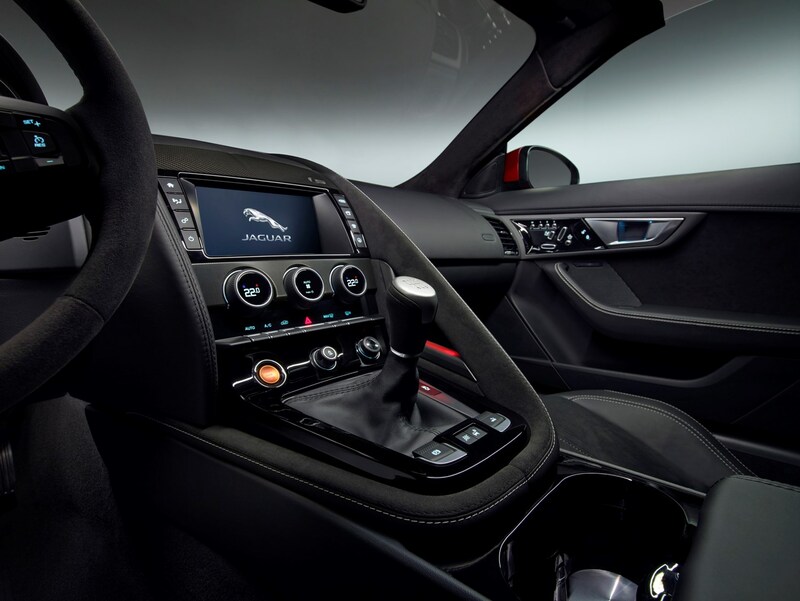 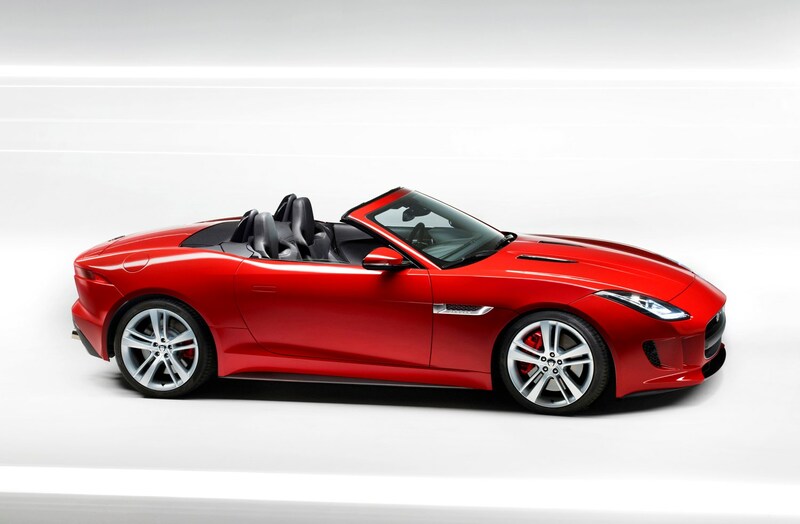 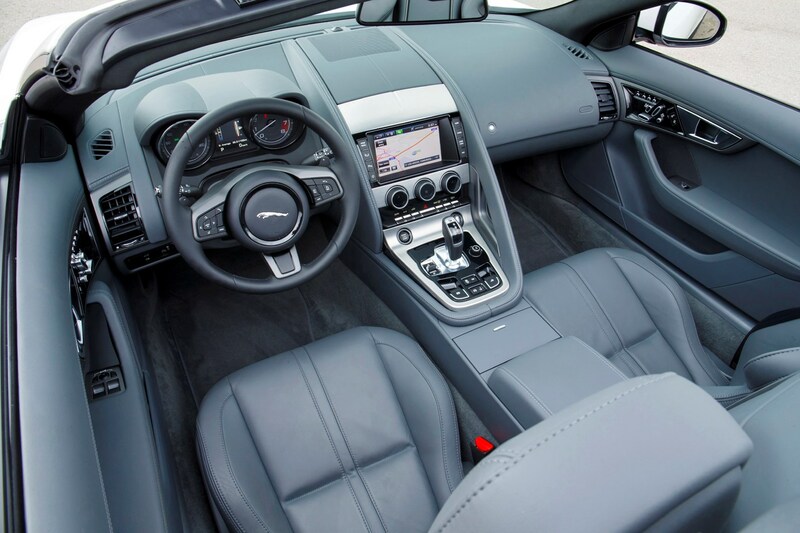 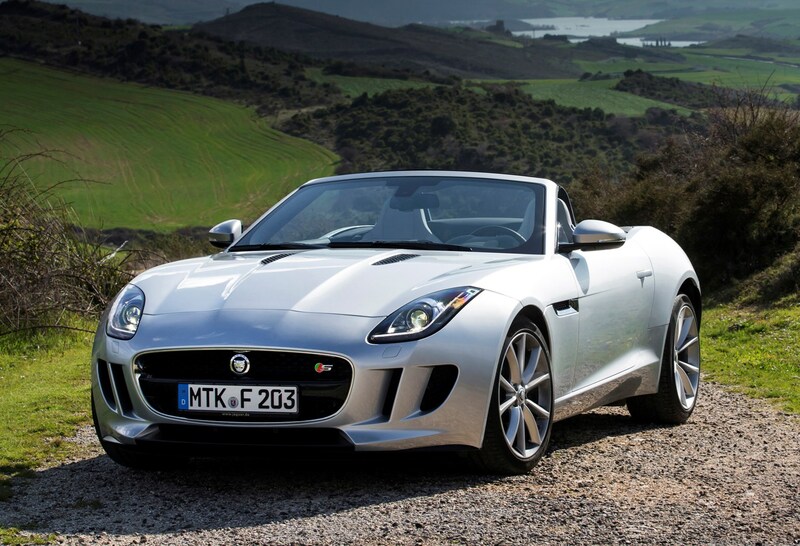 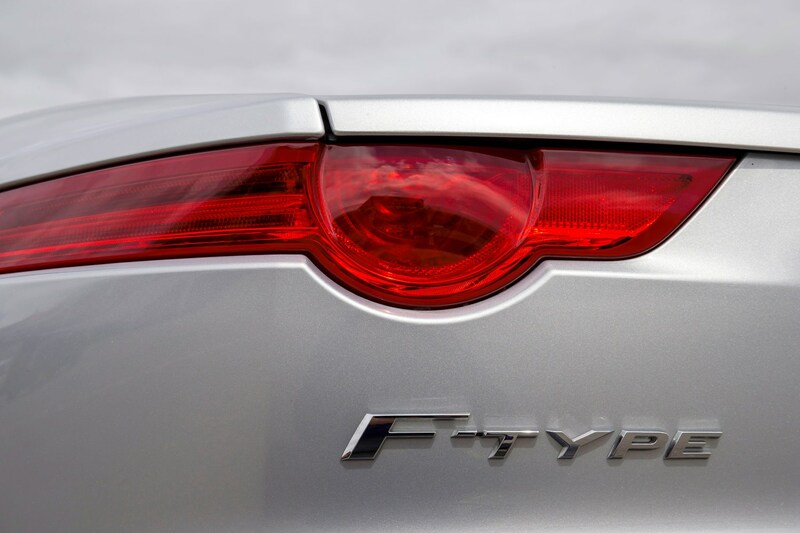 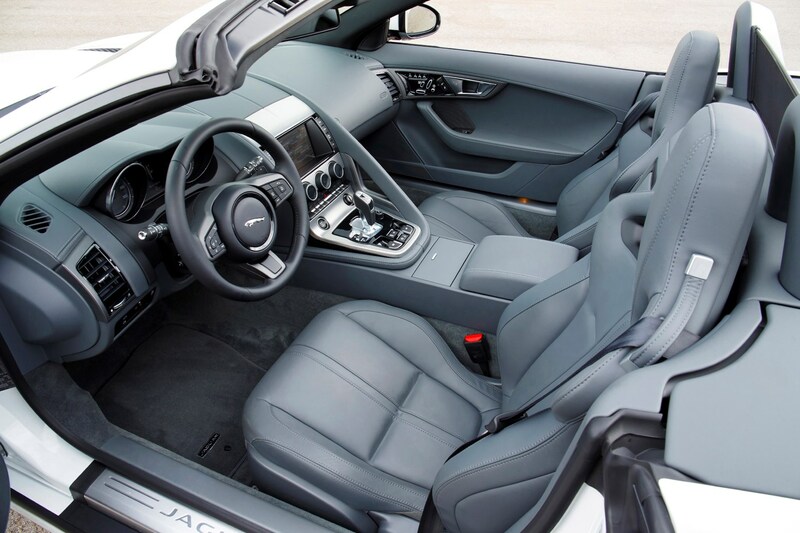 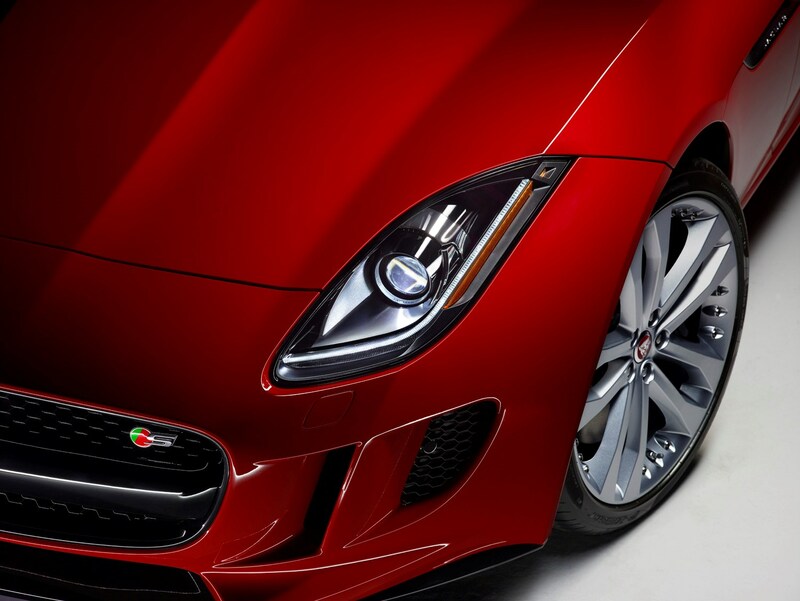 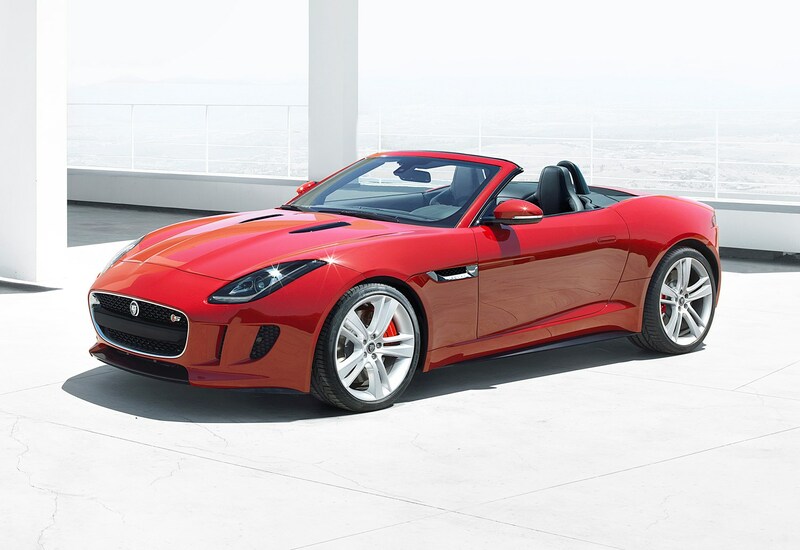 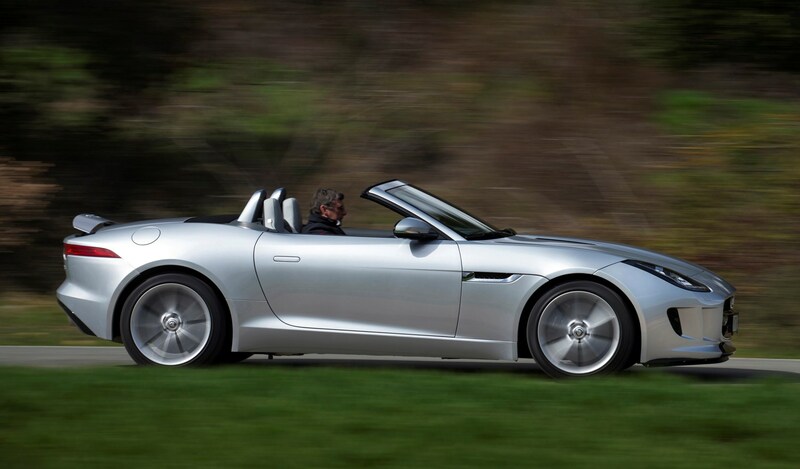 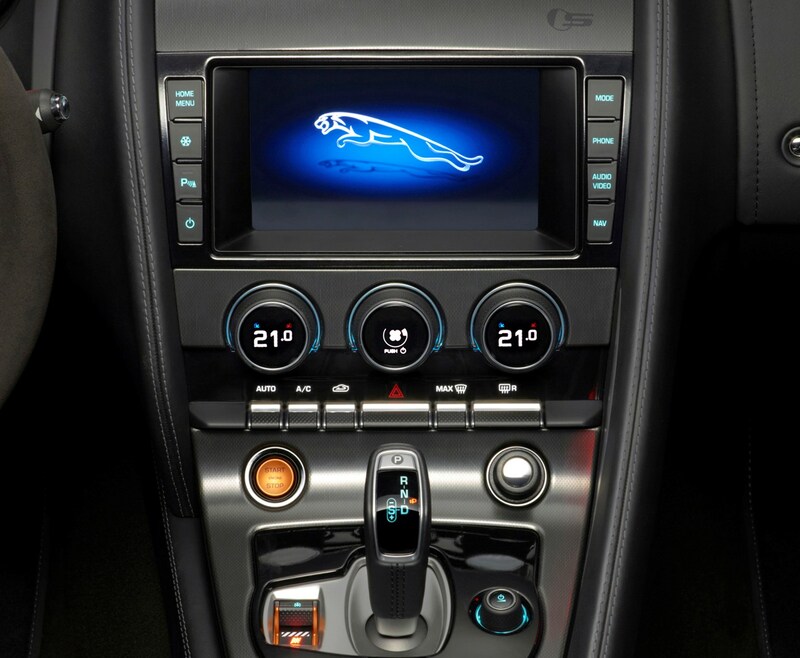 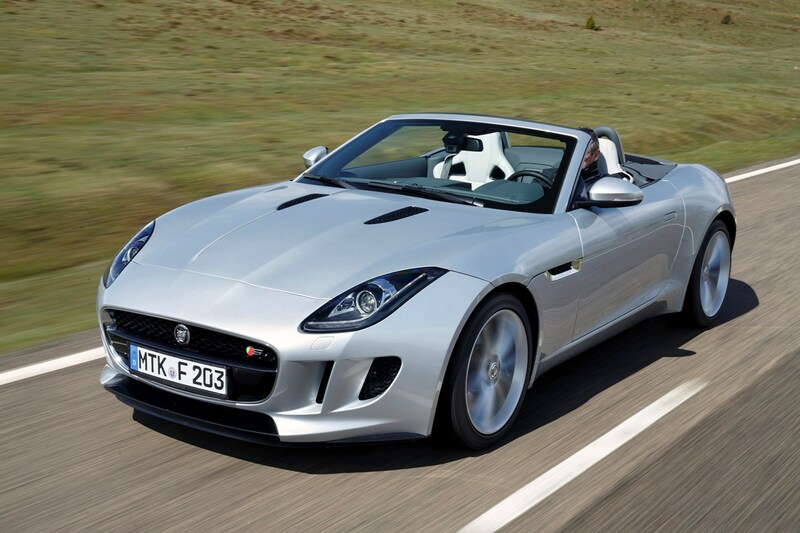 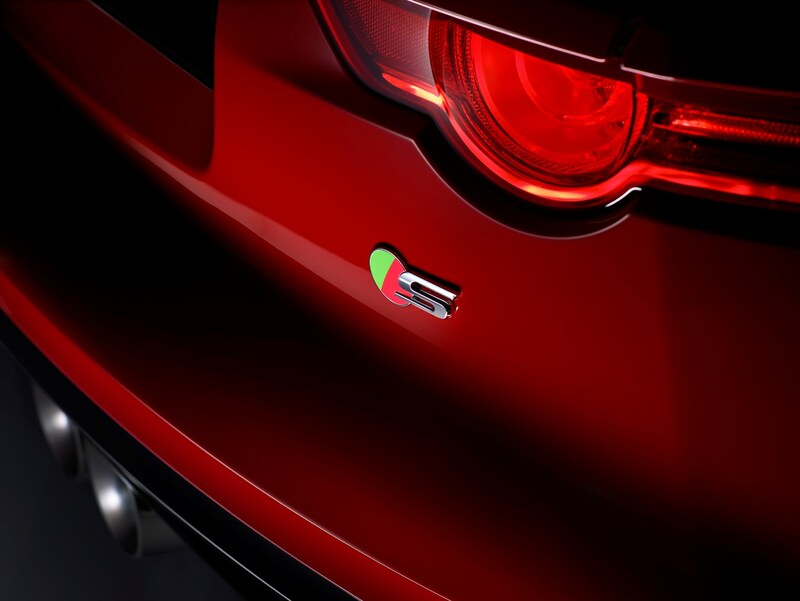 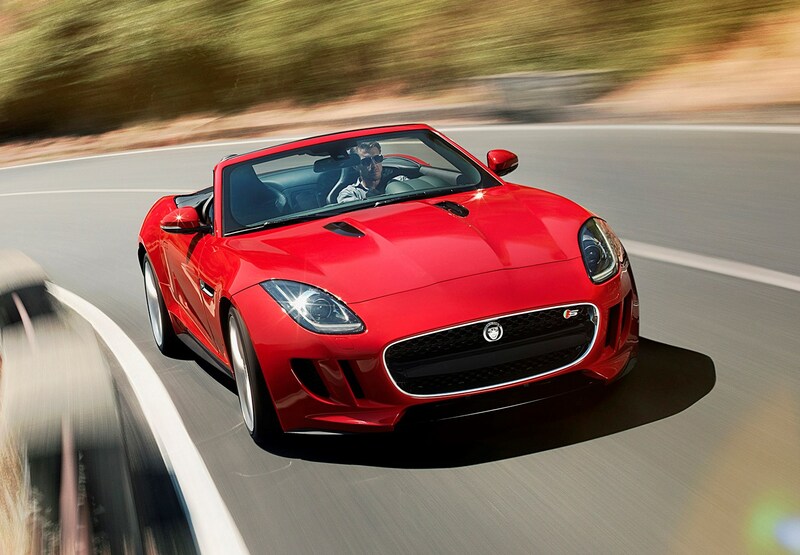 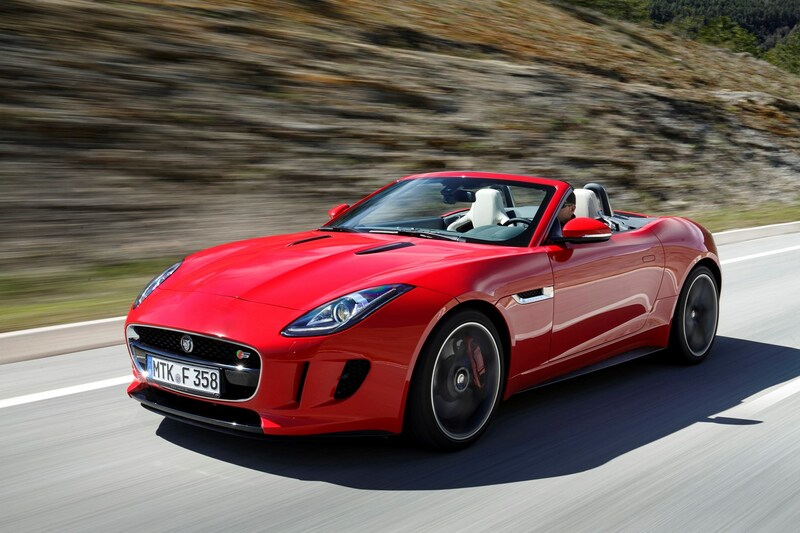 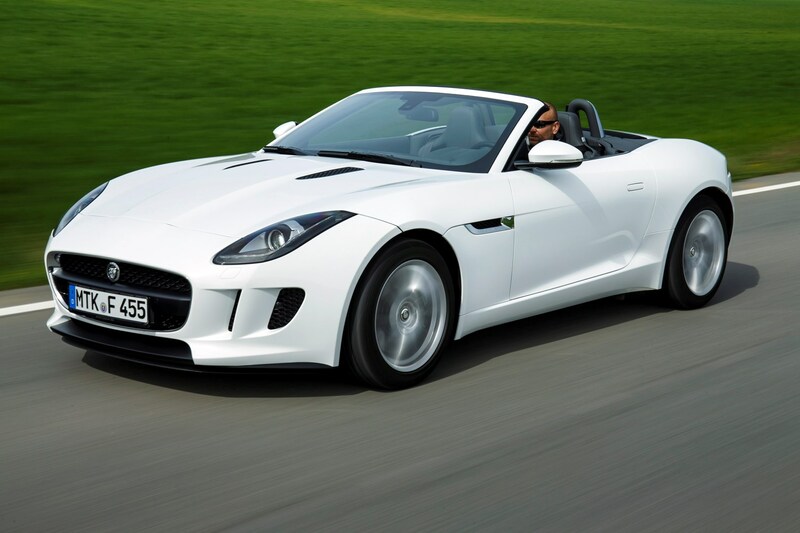 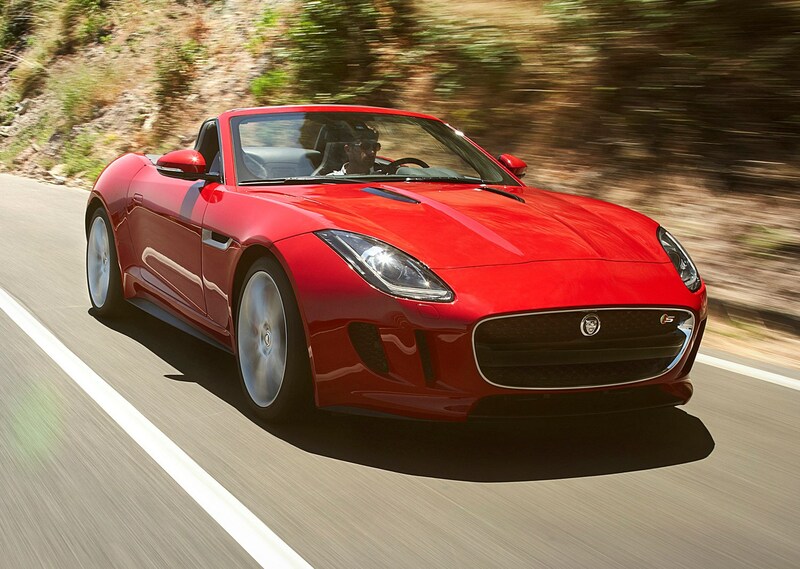 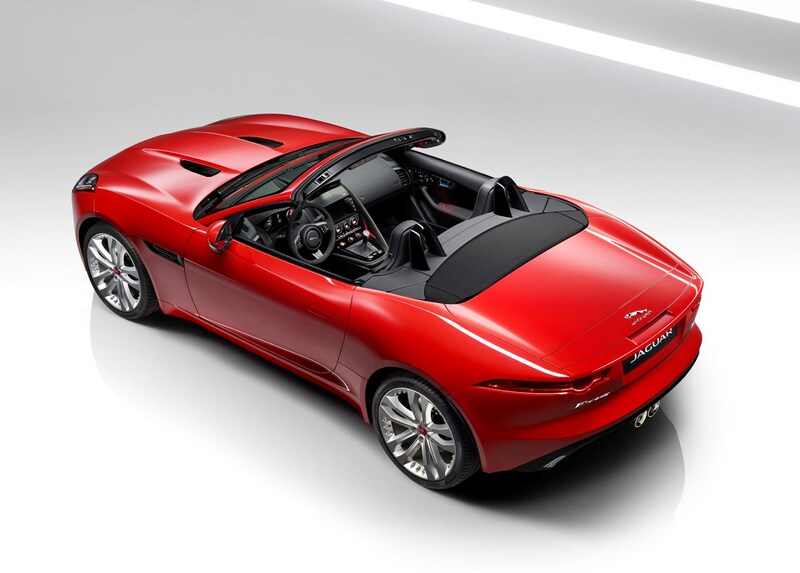 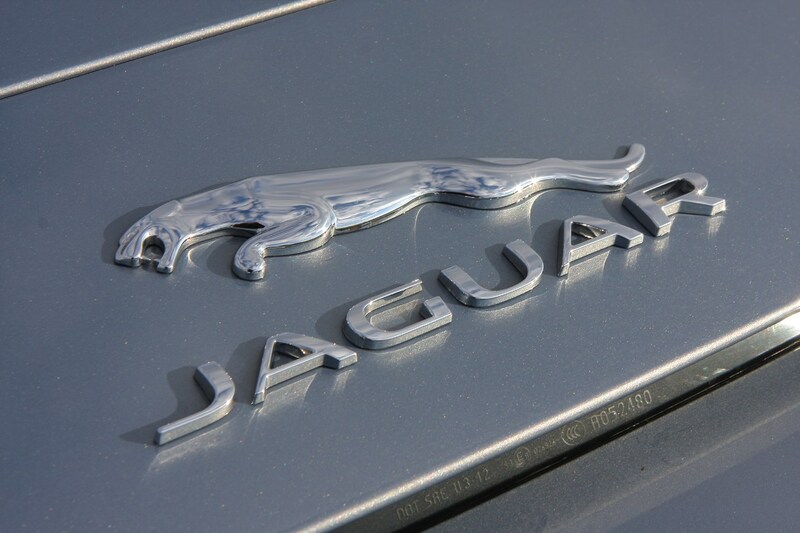 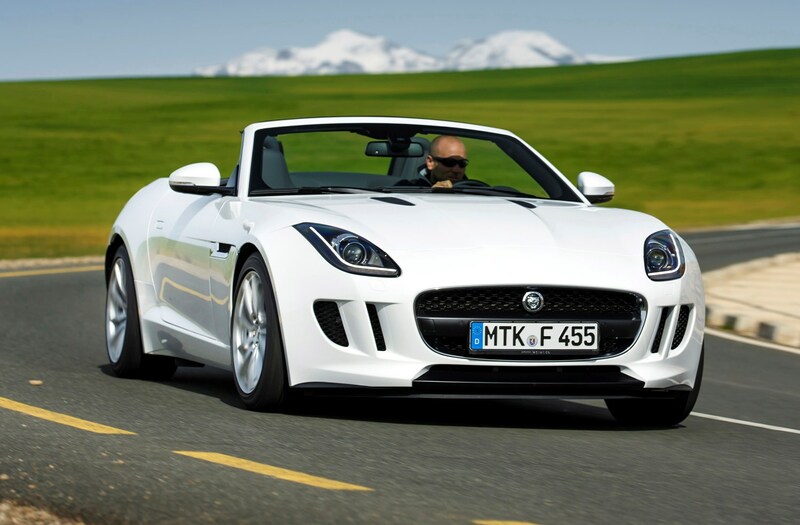 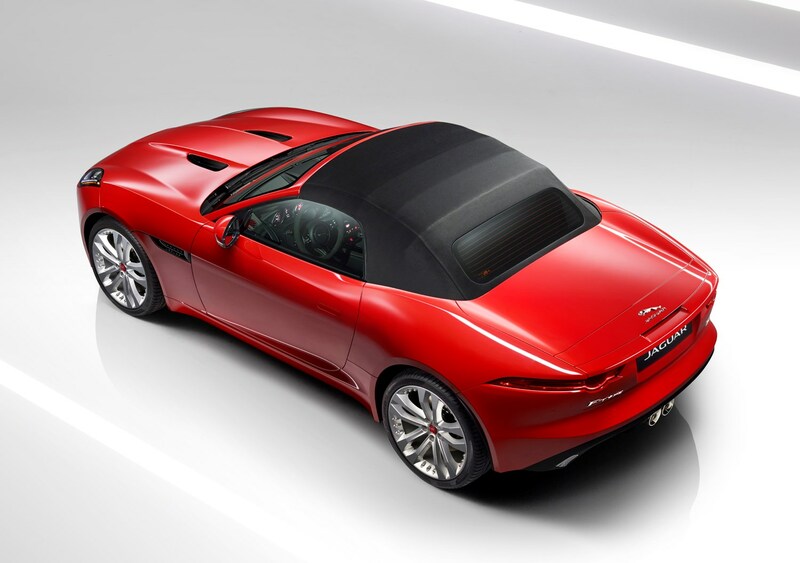 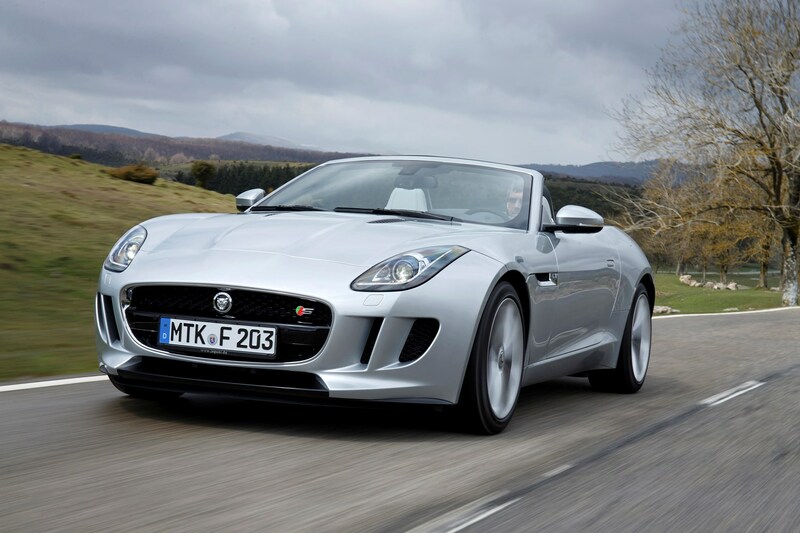 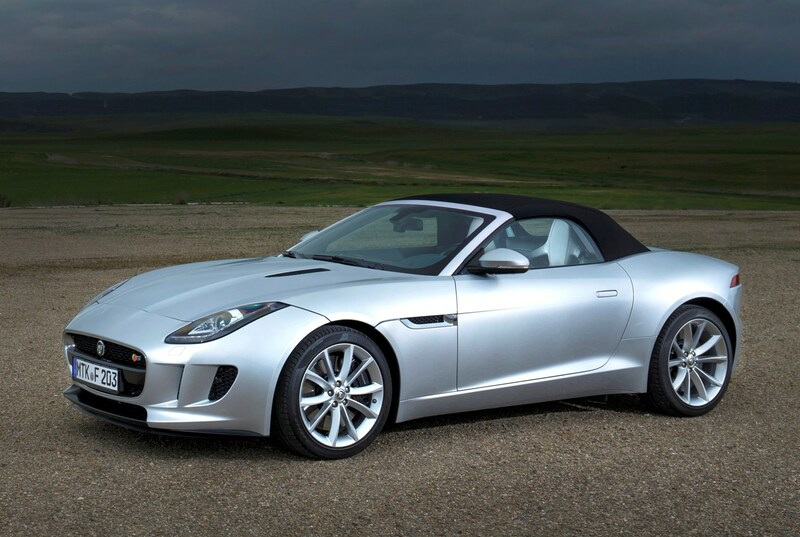 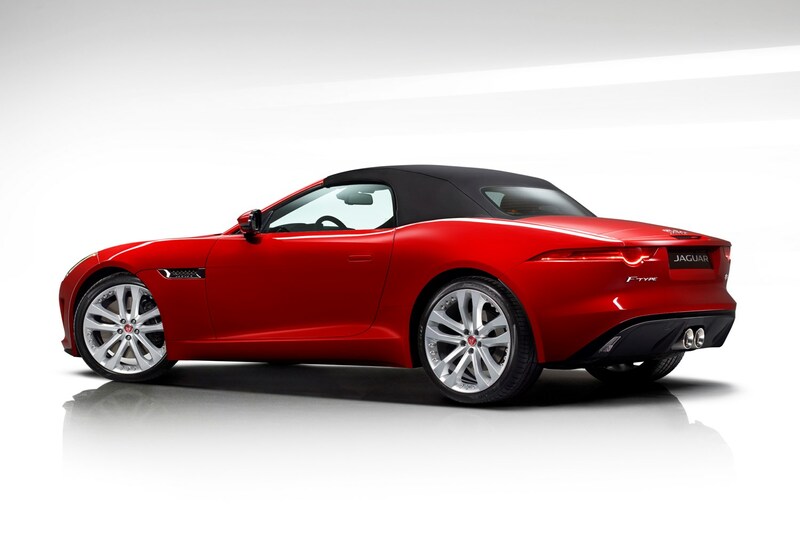 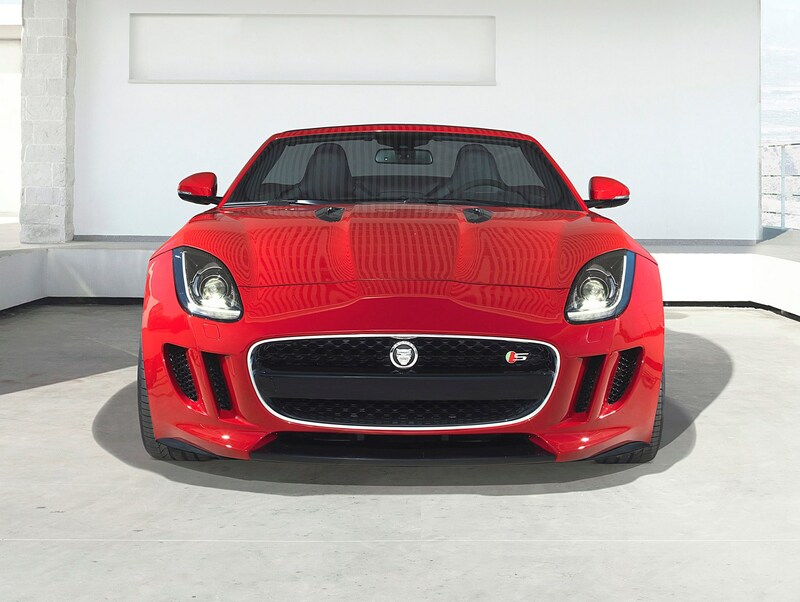 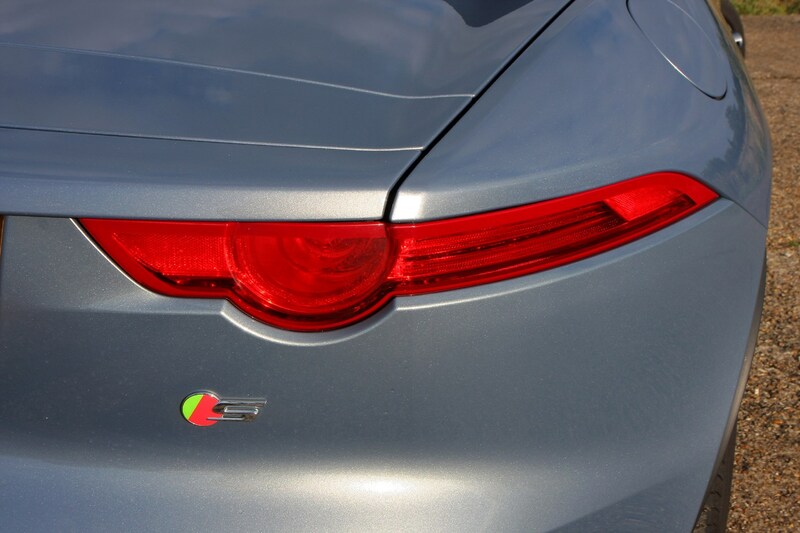 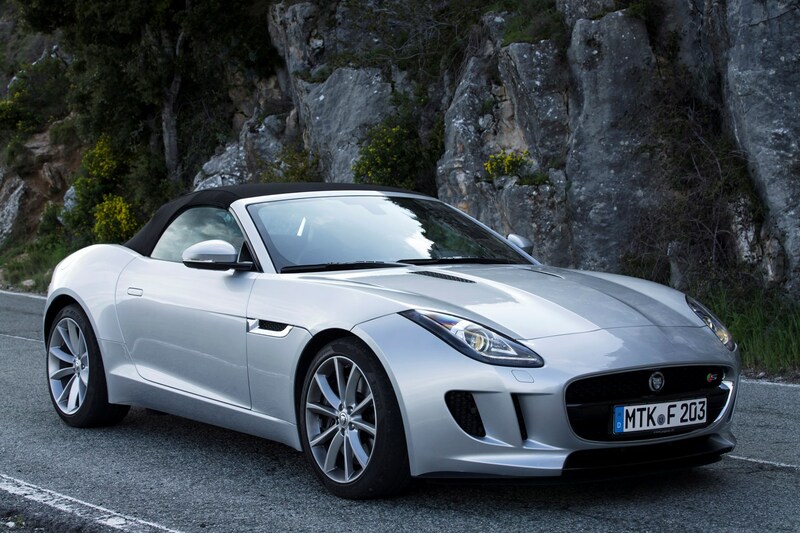 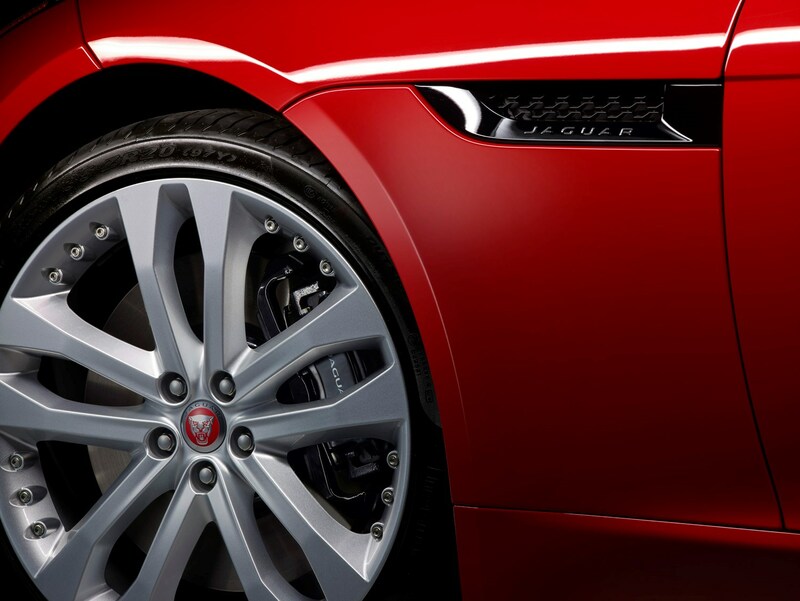 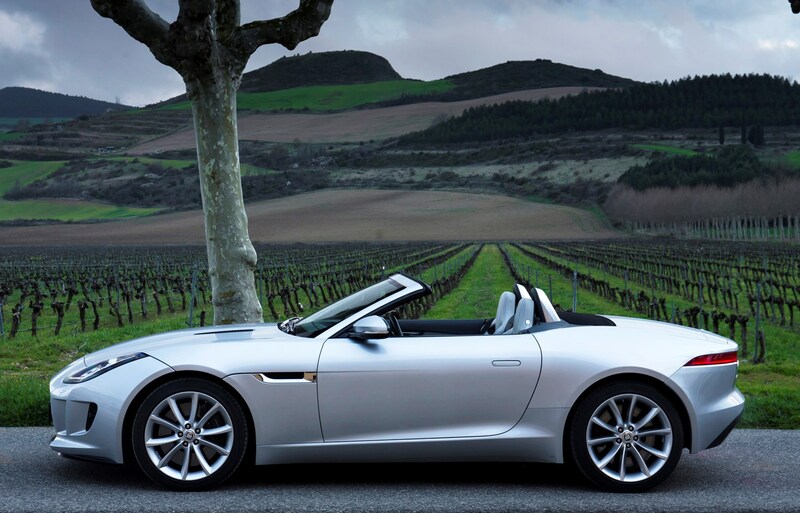 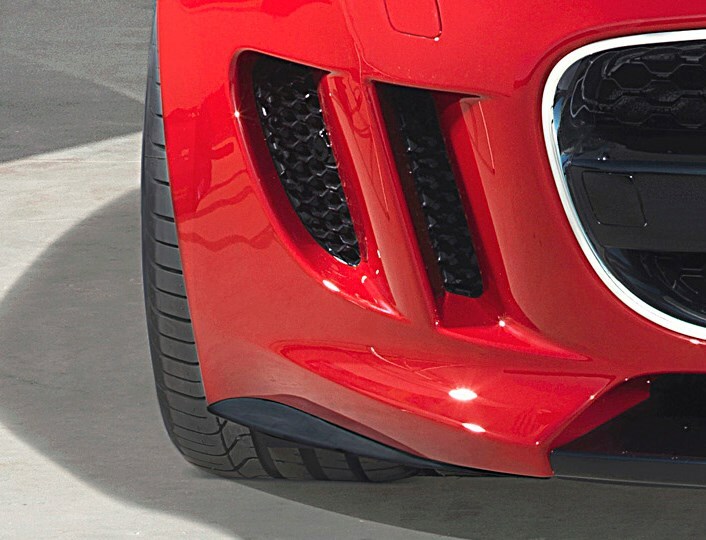 Best bet will be the franchised Jaguar dealers. 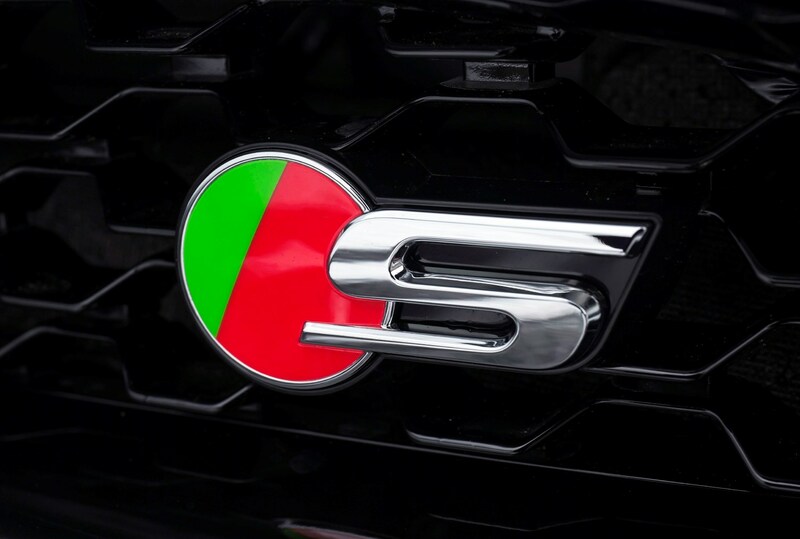 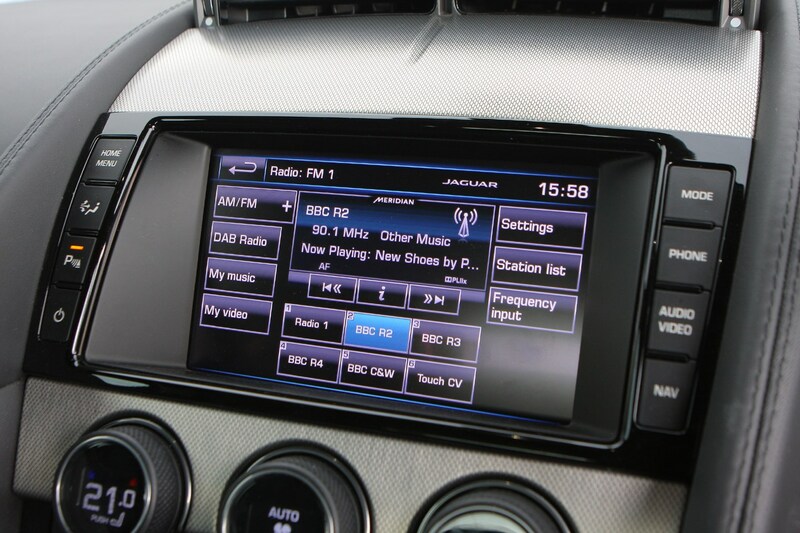 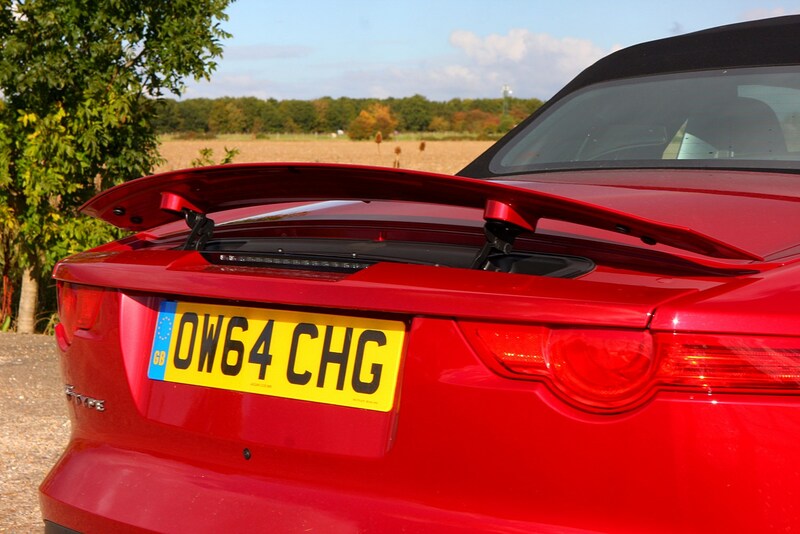 Any of the three versions will provide a thoroughly entertaining drive though the V6S will offer the best mix of performance, running costs and standard kit. 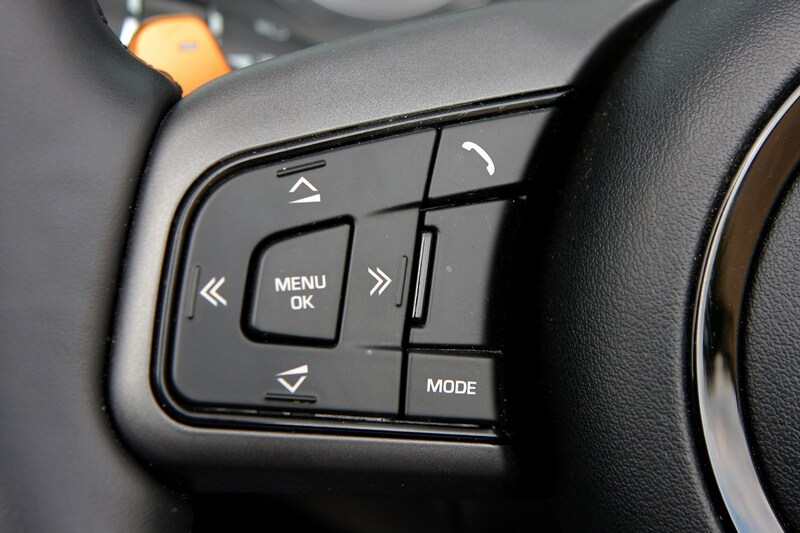 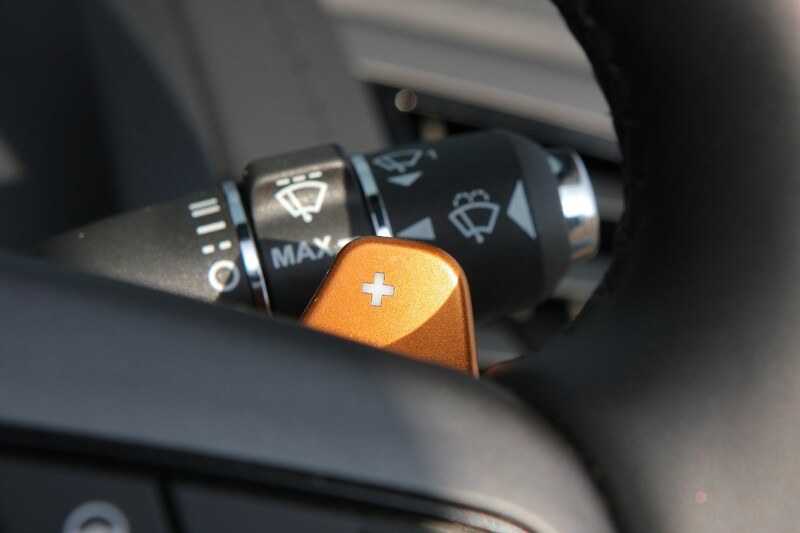 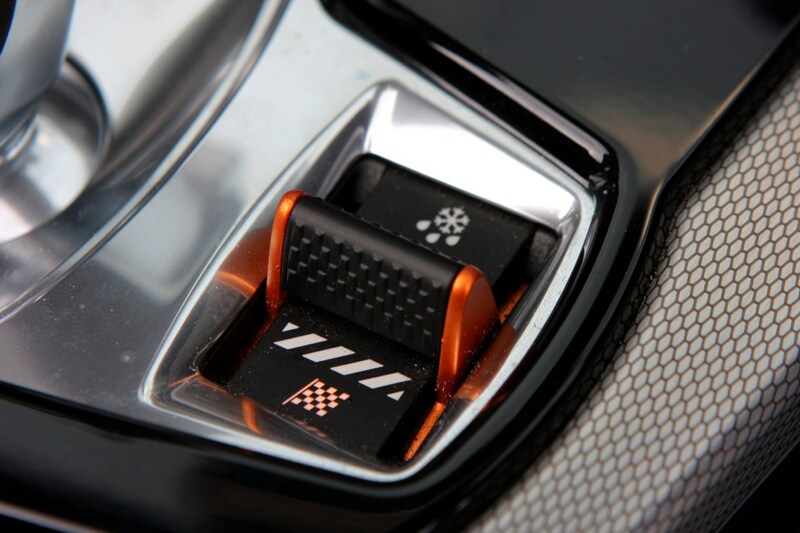 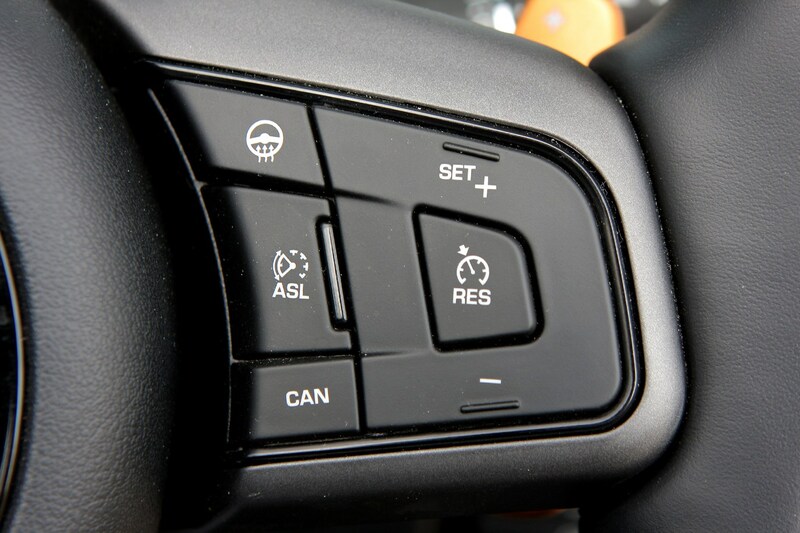 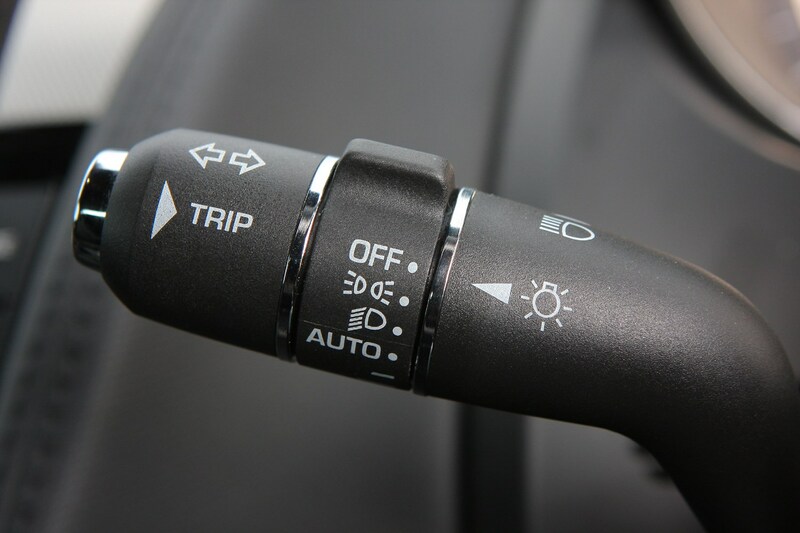 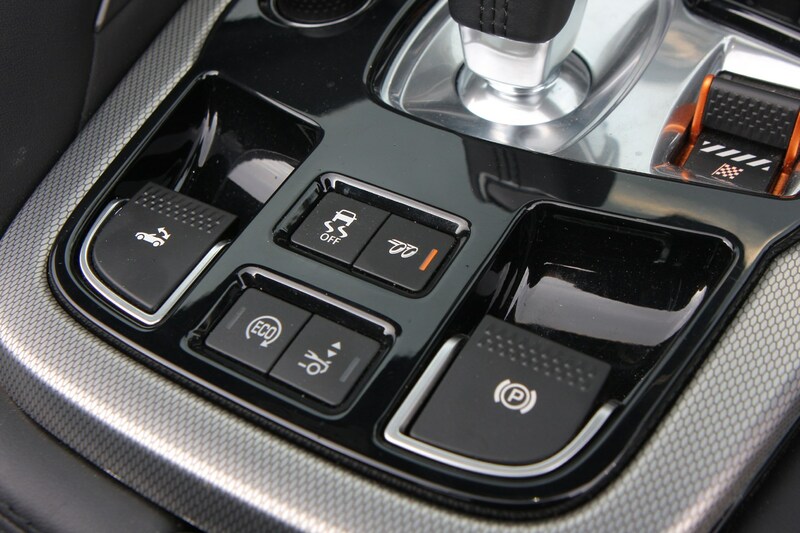 Look for added extras such as fully electric adjustable seats, metallic coloured paddle shifters and start buttons, plus rear parking aids. 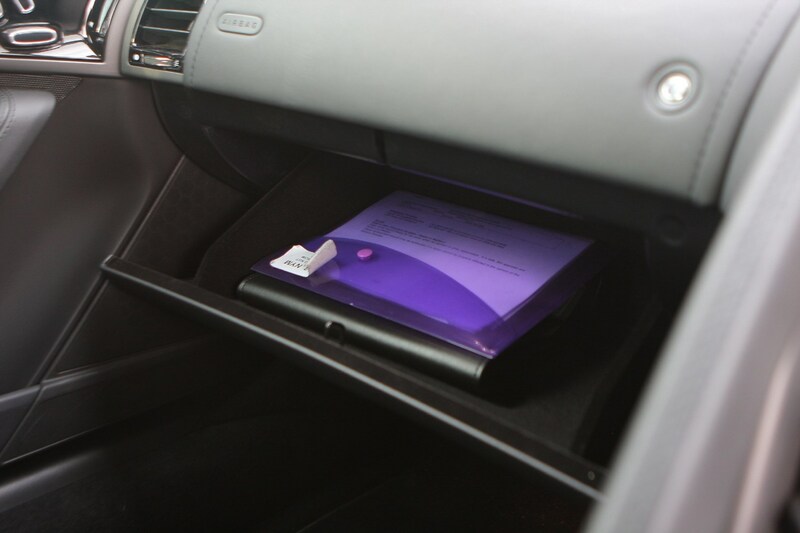 All versions are high performance so meticulous service records are essential and for real peace of mind get a Parkers car history check. 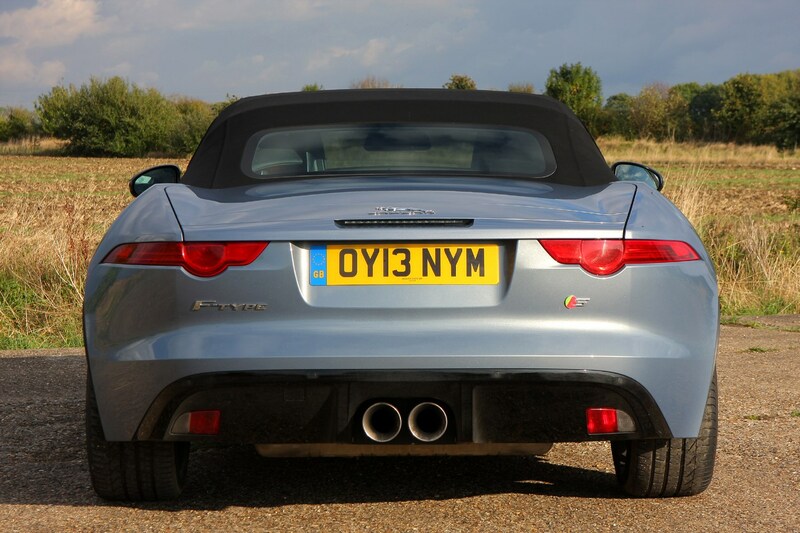 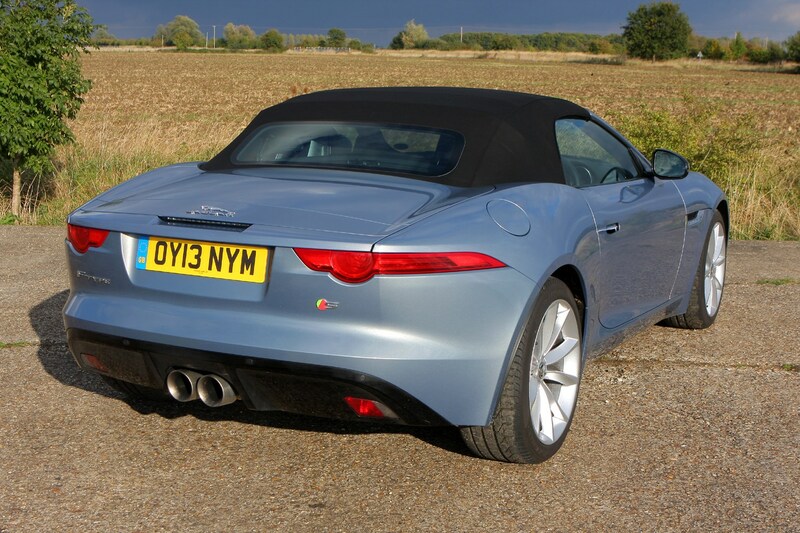 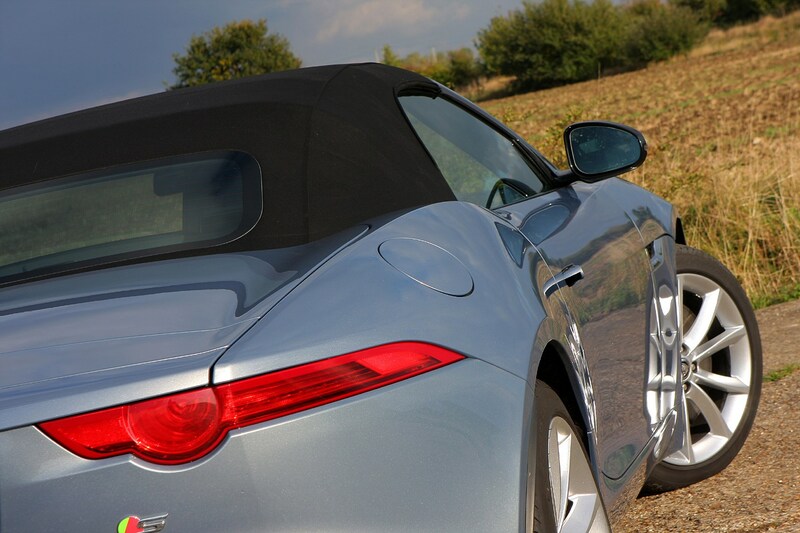 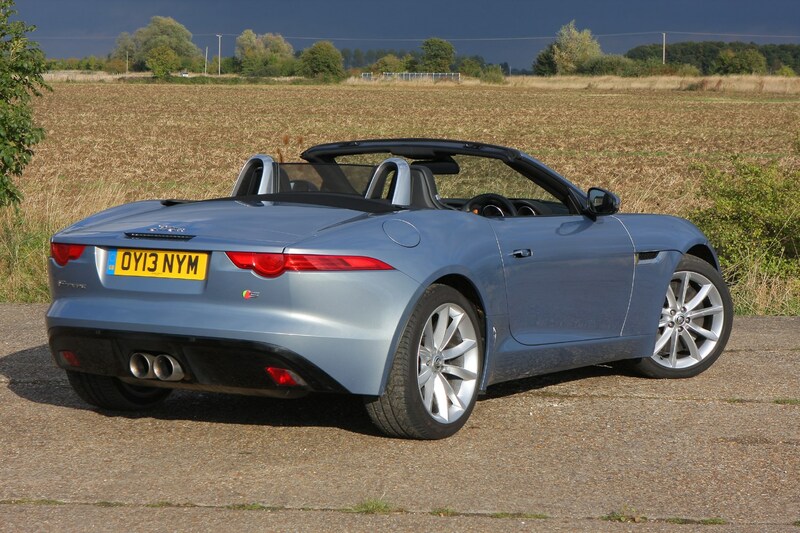 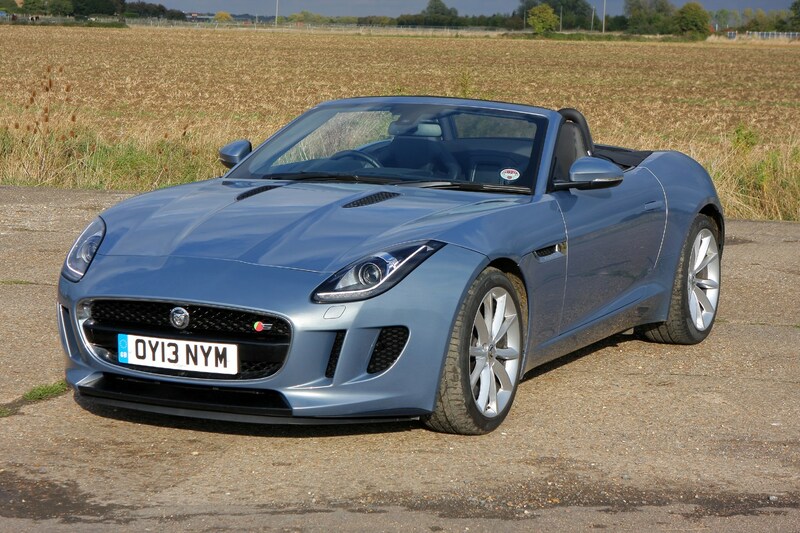 A desirable, British-built sports car that should hold its value well - so selling one should be straight forward. 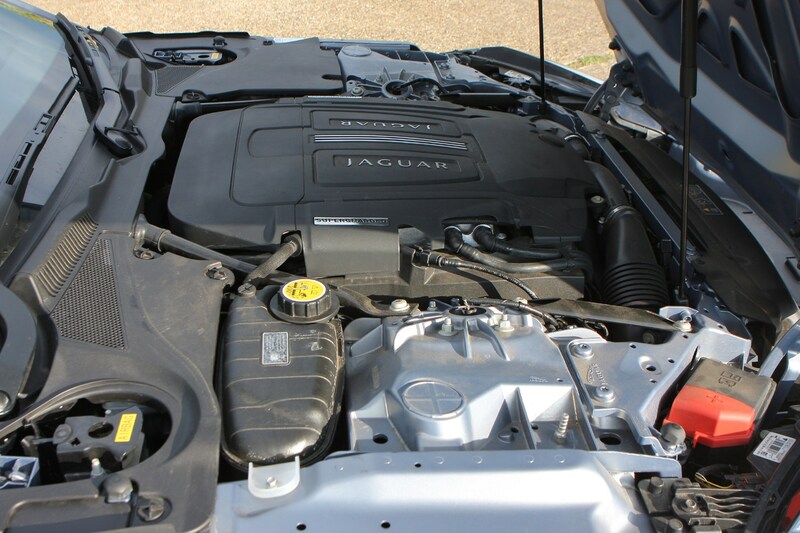 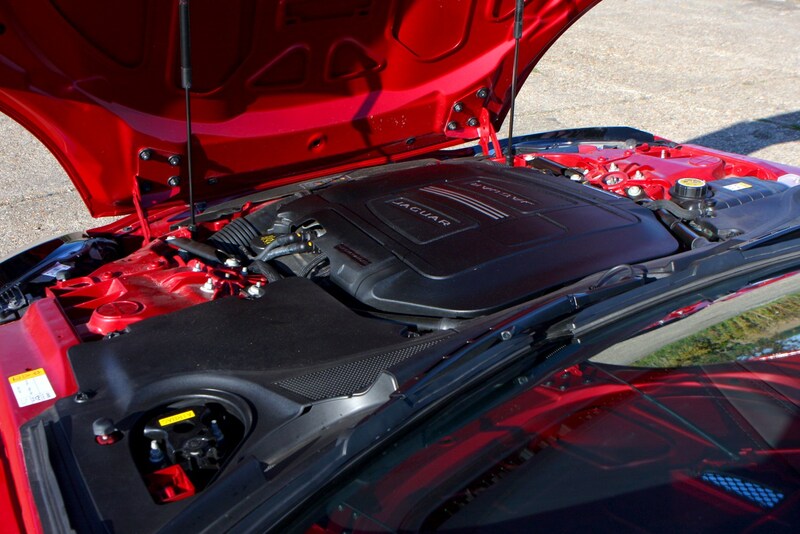 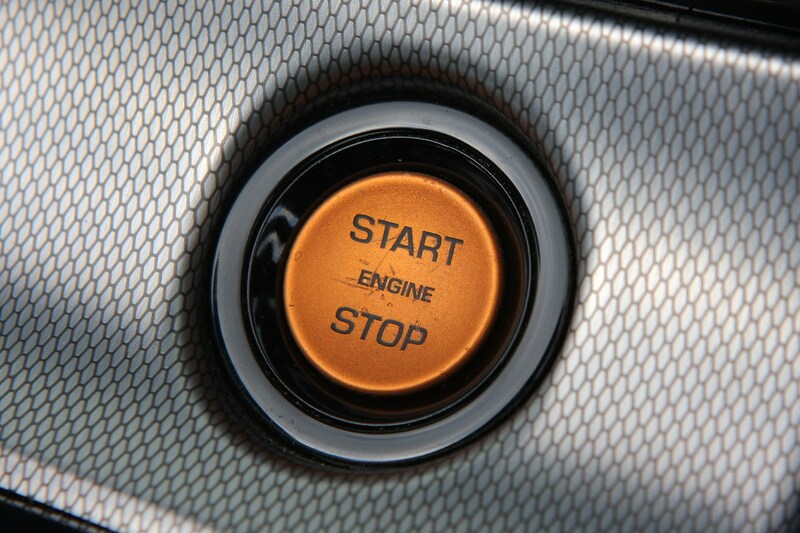 The V6S version for example holds on to 45% of its value over three years and 30,000 miles. 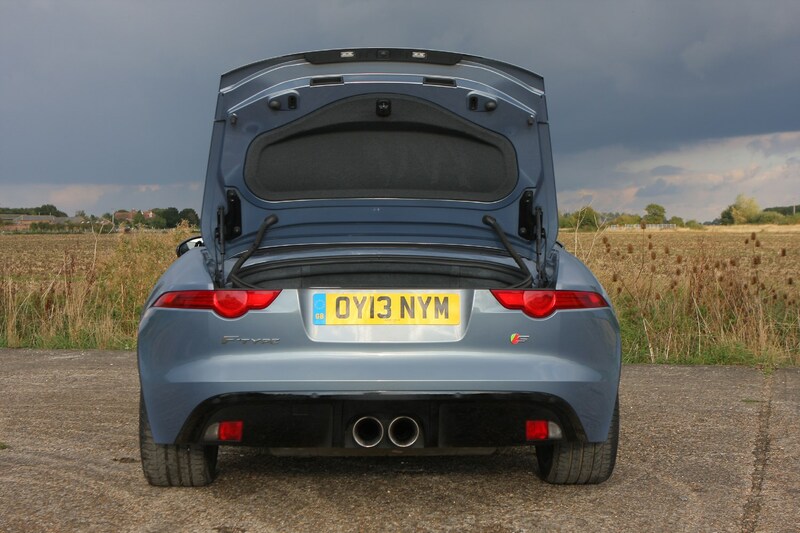 It is also the pick of the bunch in terms of best overall combination of performance, kit and running costs. 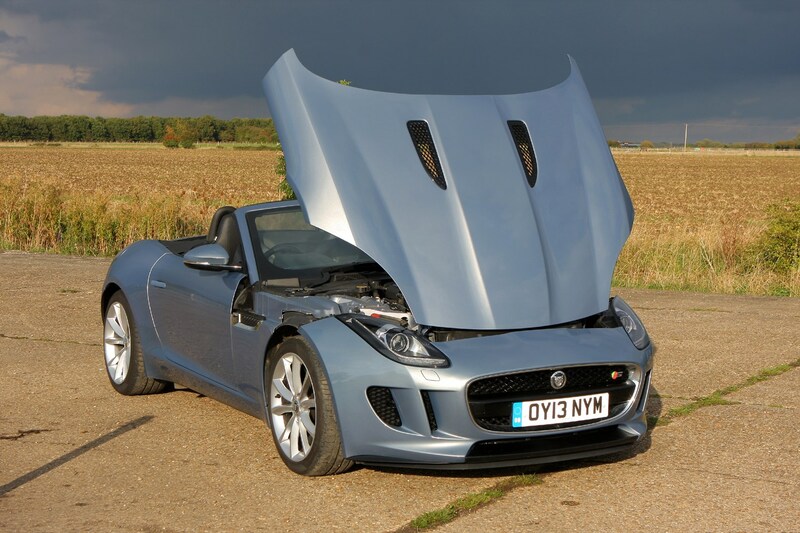 V8 versions will appeal to the dedicated driving enthusiast so consider selling via a reputable enthusiasts website or owners club. 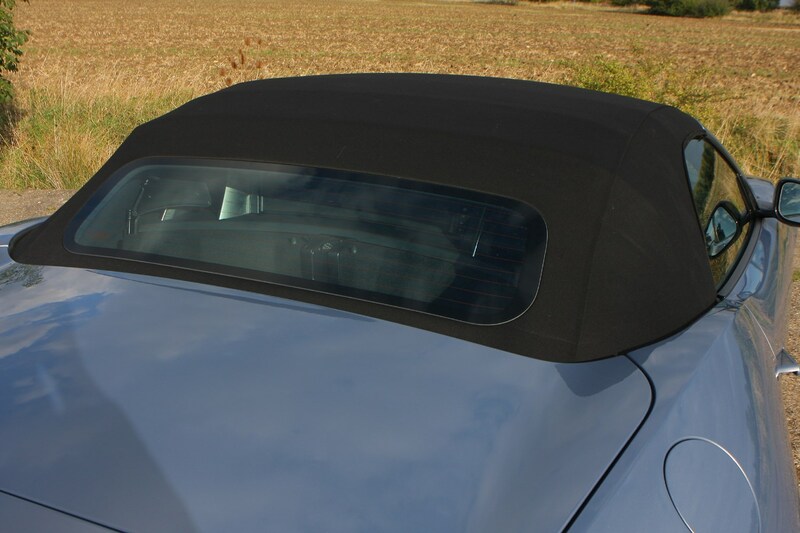 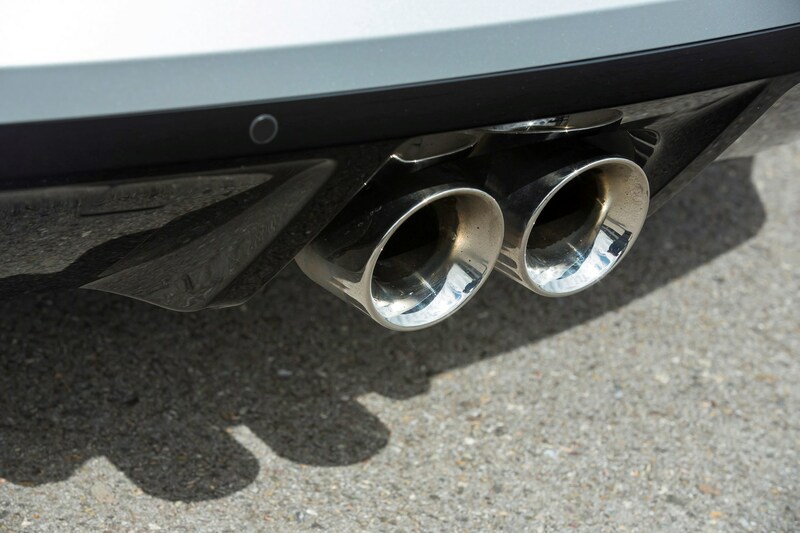 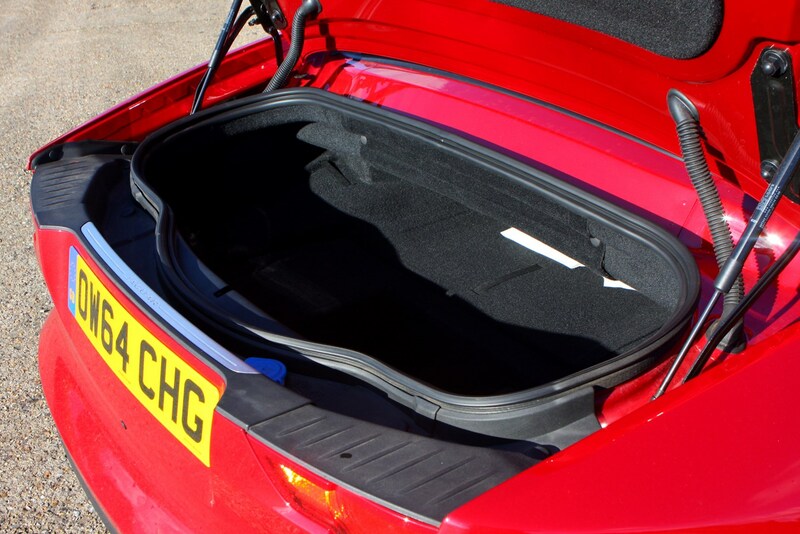 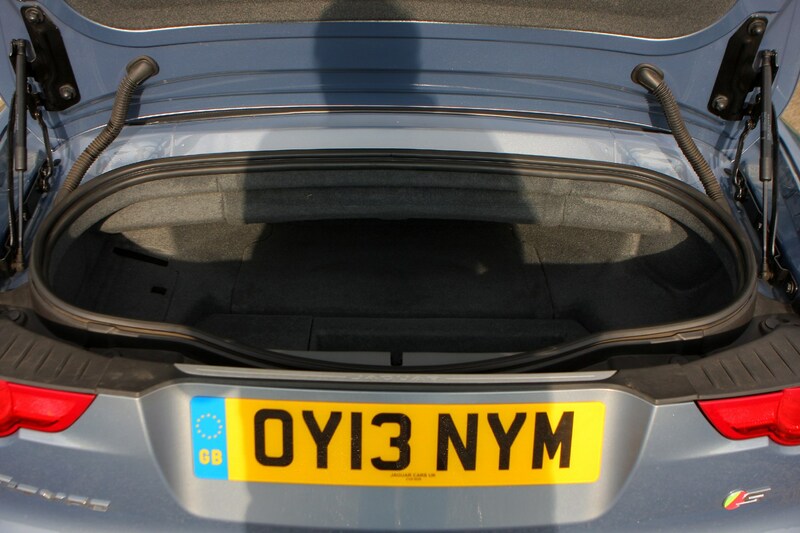 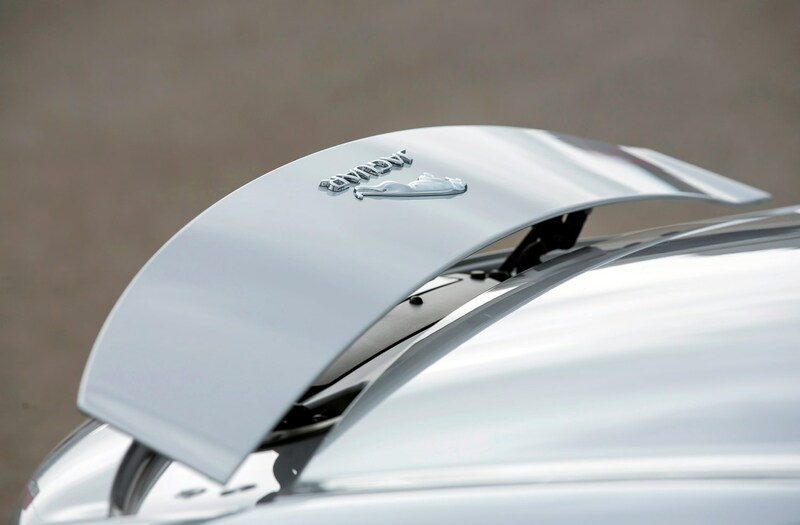 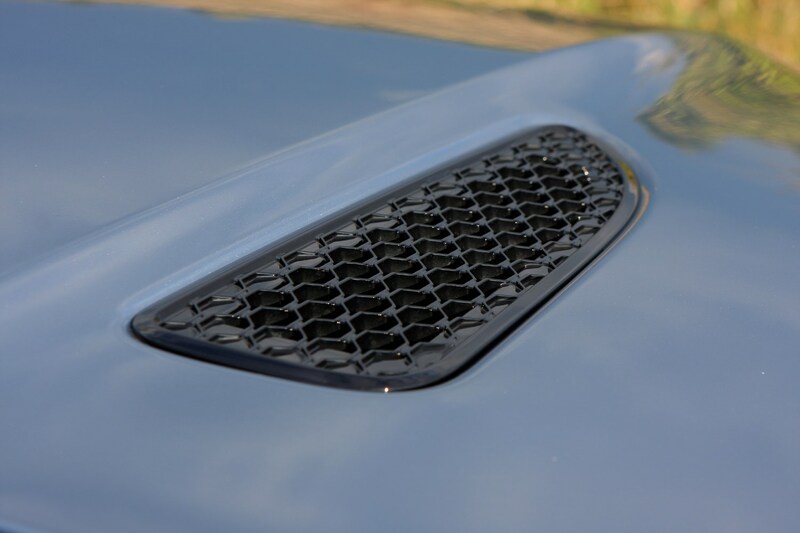 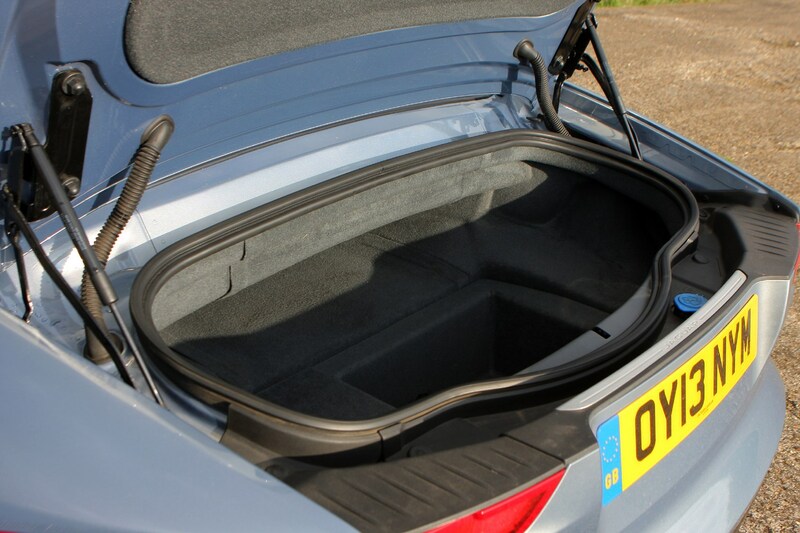 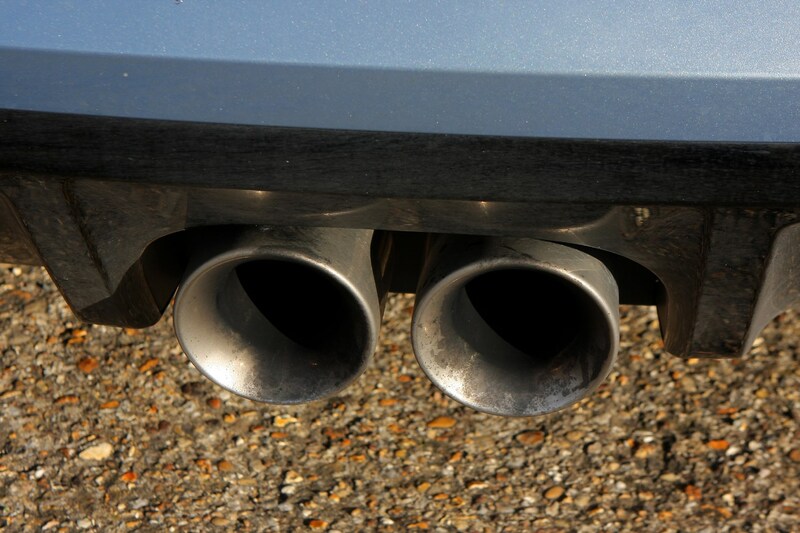 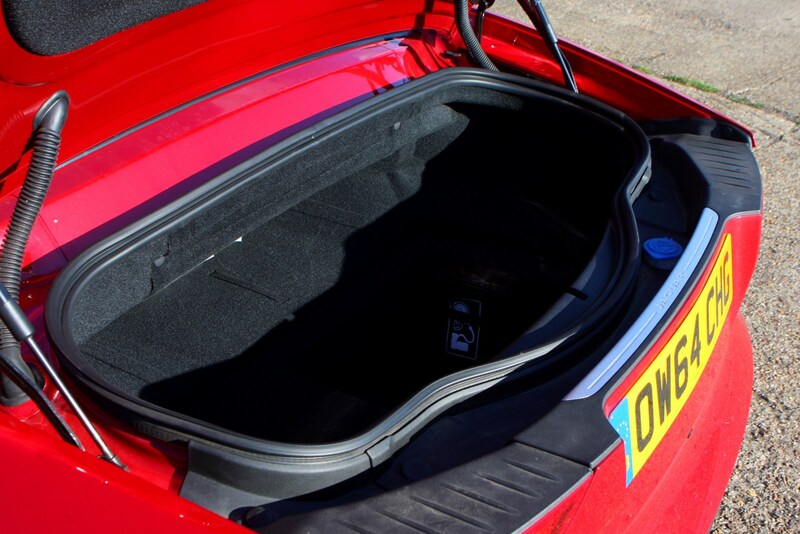 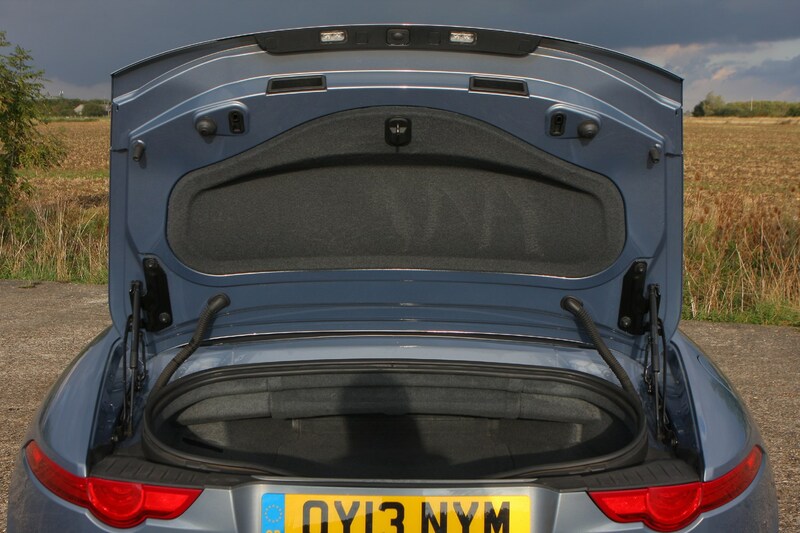 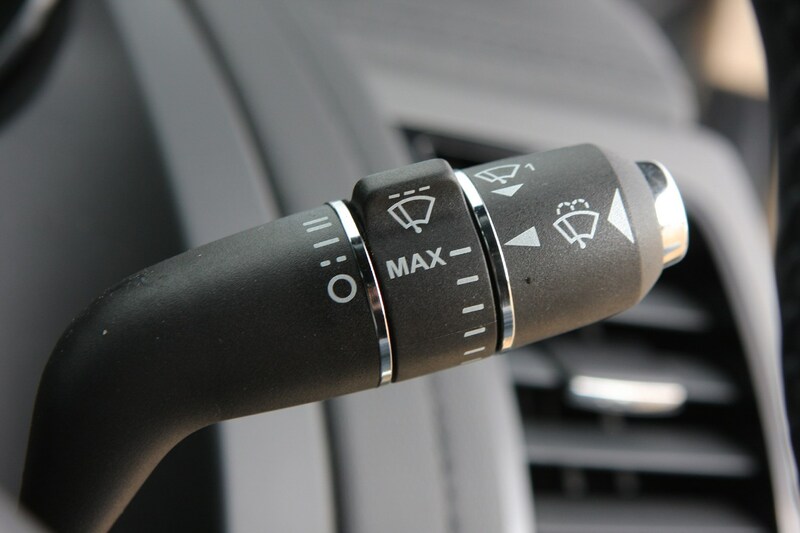 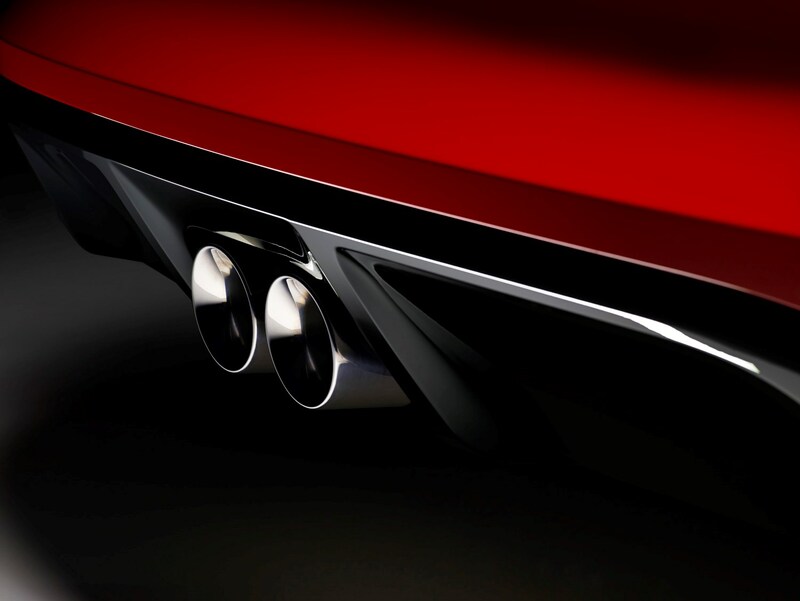 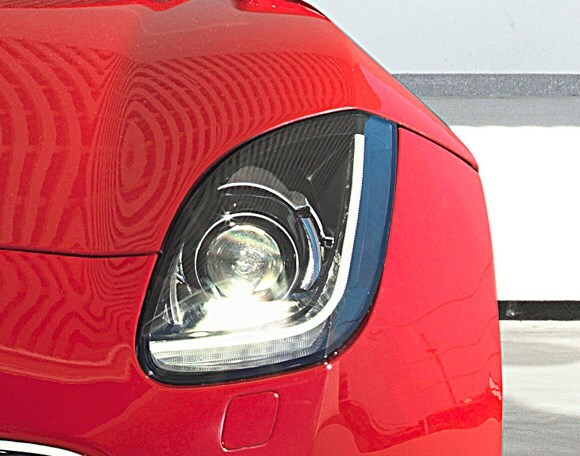 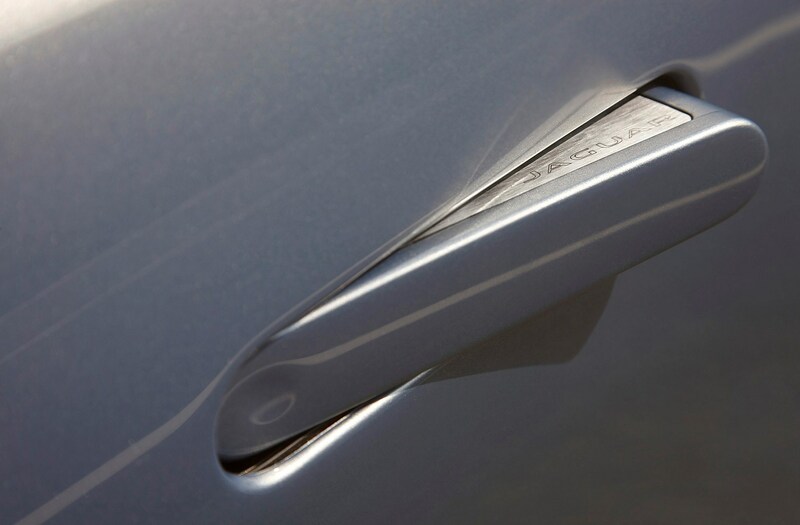 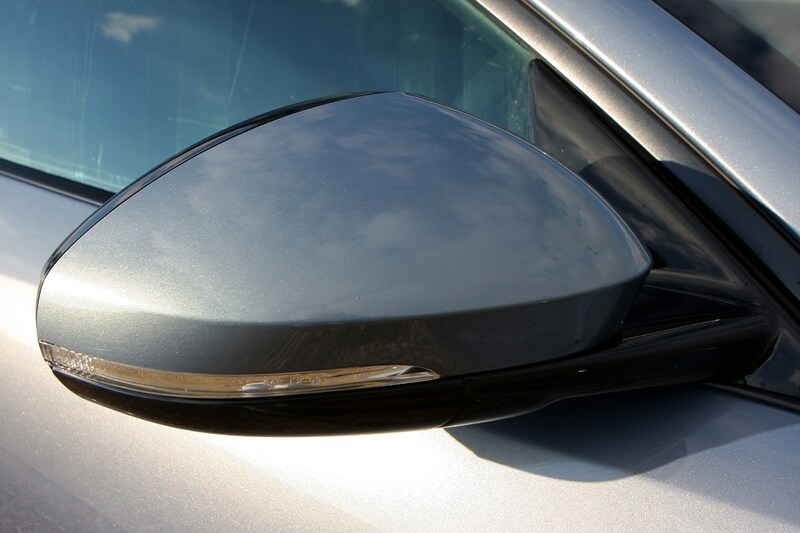 Any extras that enhance the car’s performance will aid selling as will parking aids (roof up rear visibility is poor). 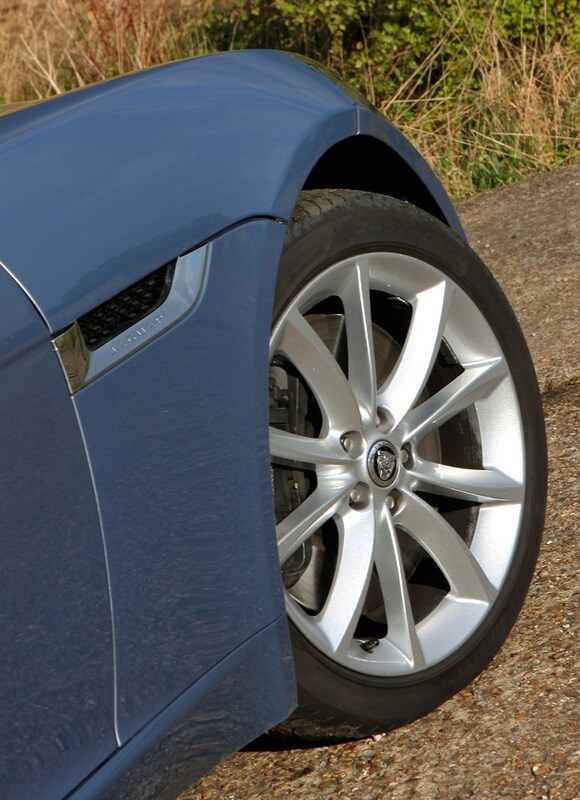 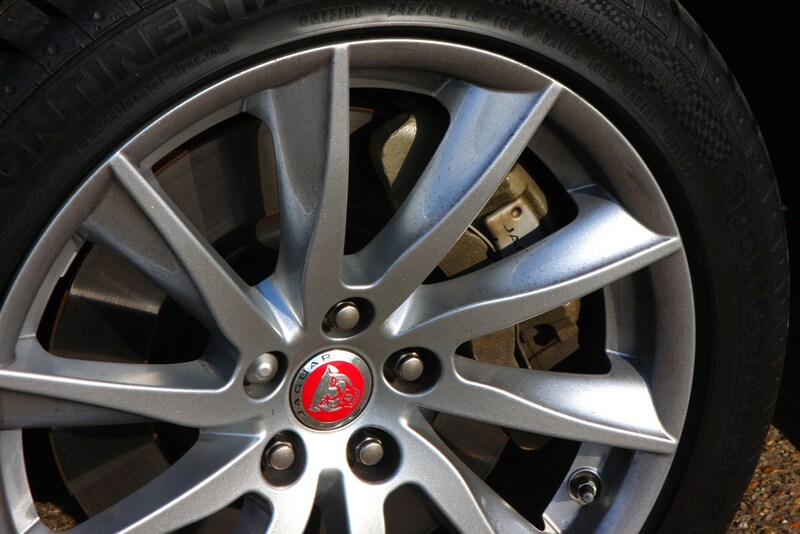 Make sure all service records are up to date and alloy wheels are in good condition.